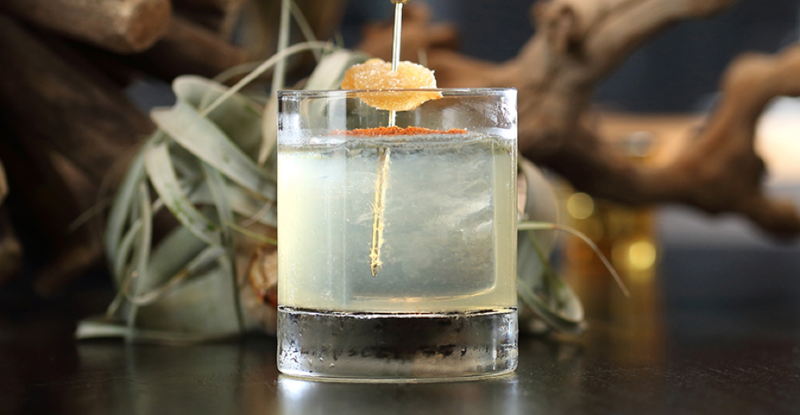 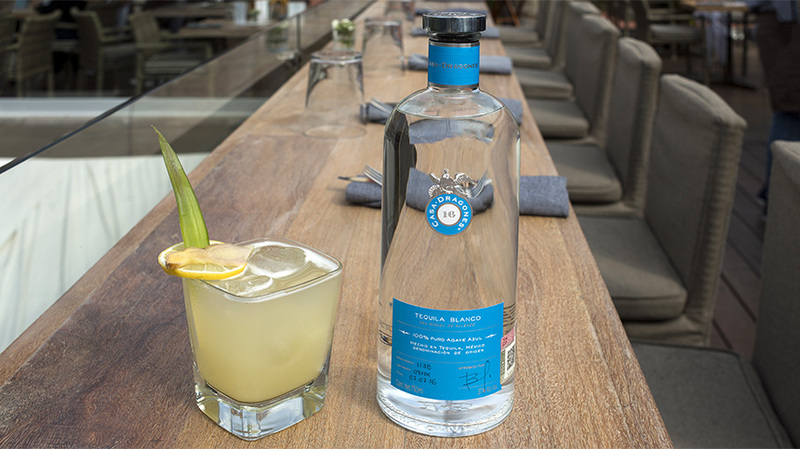 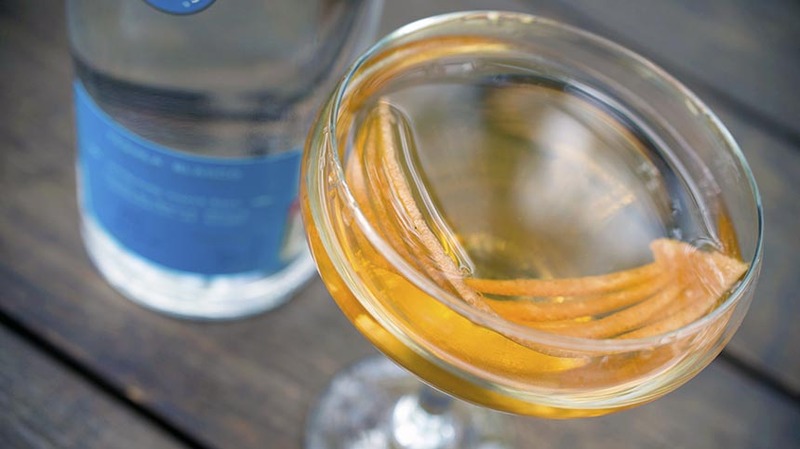 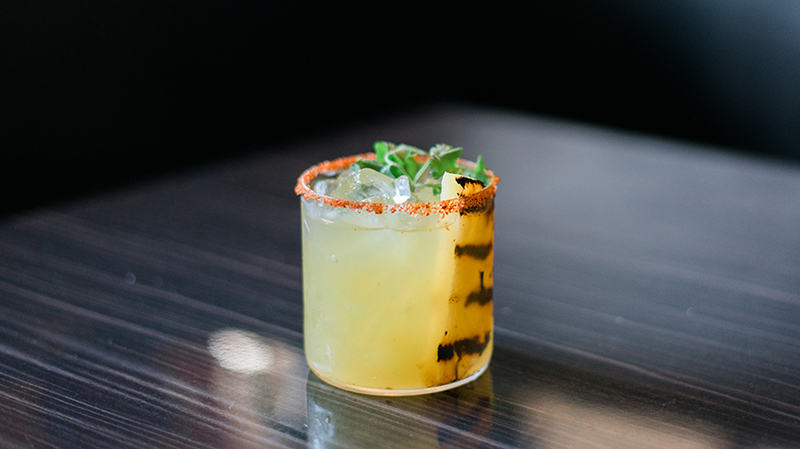 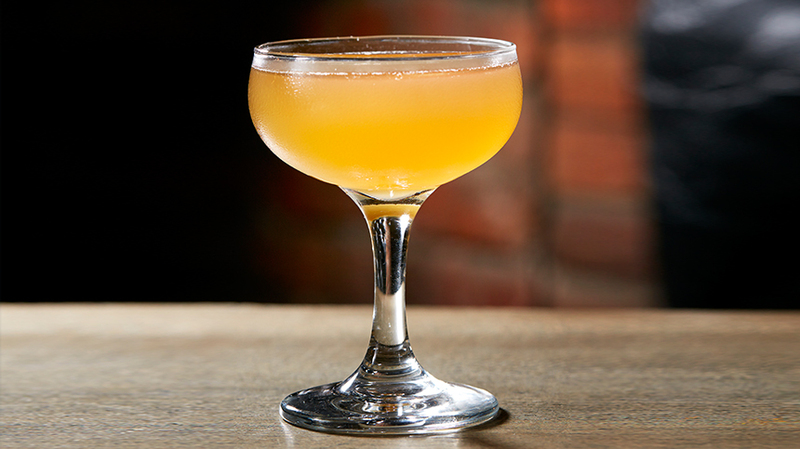 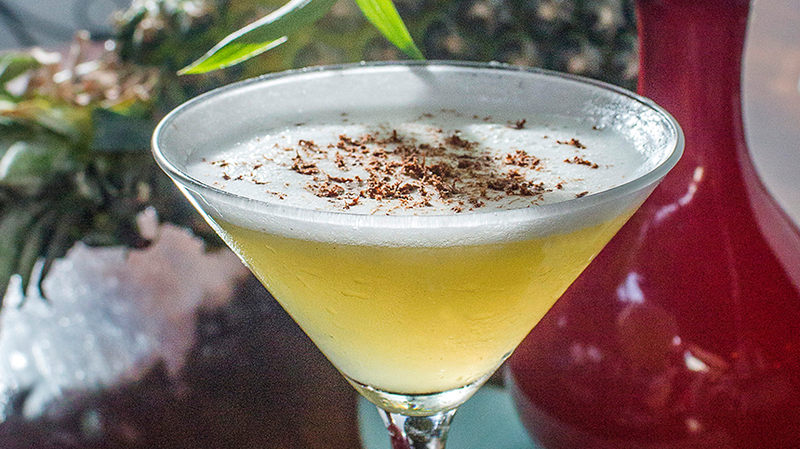 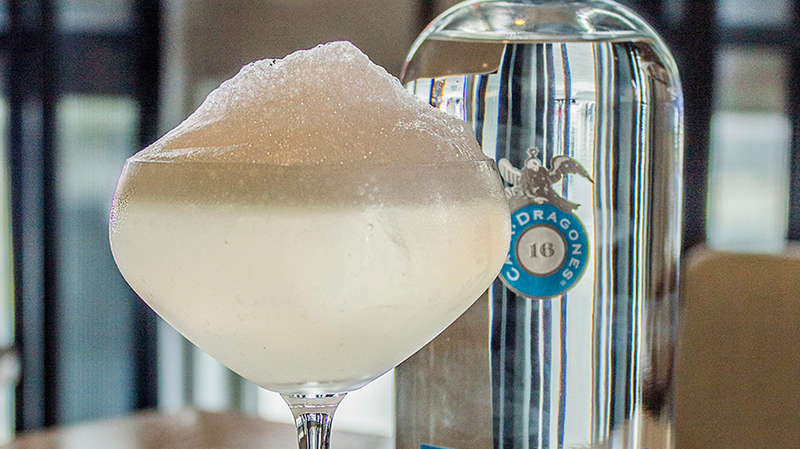 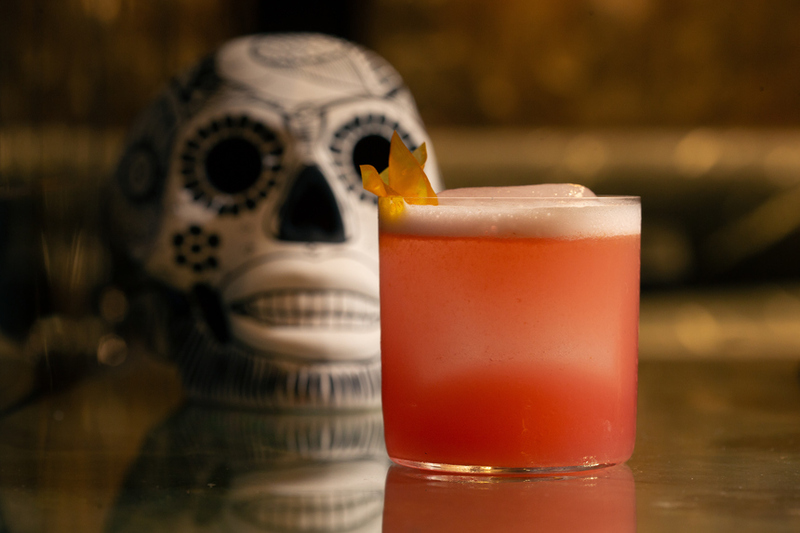 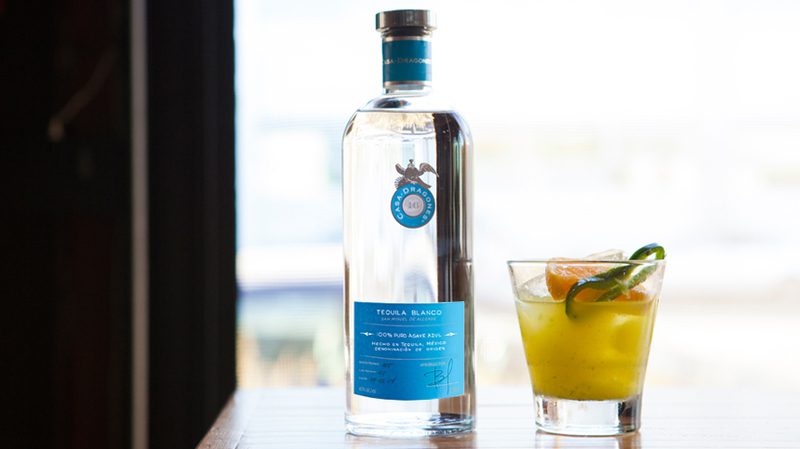 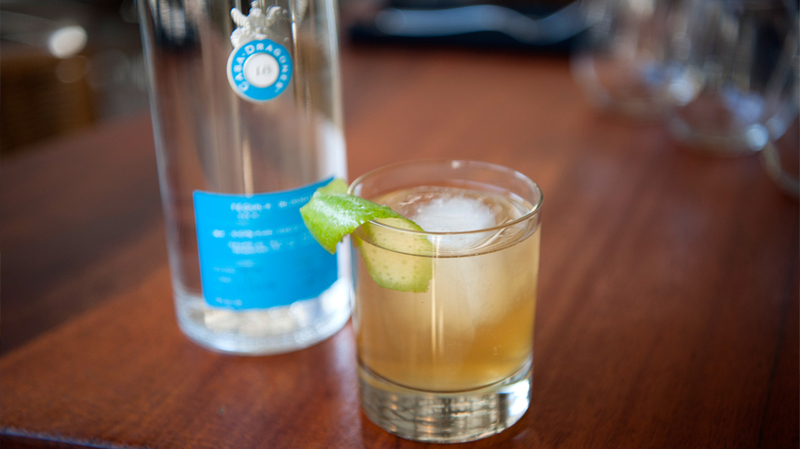 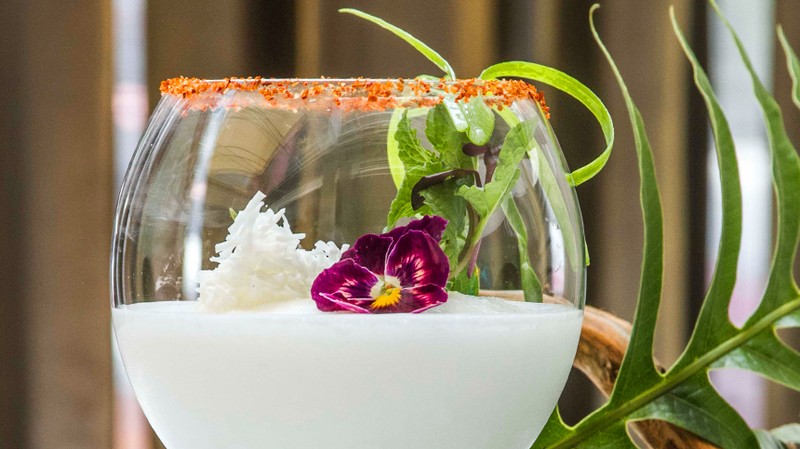 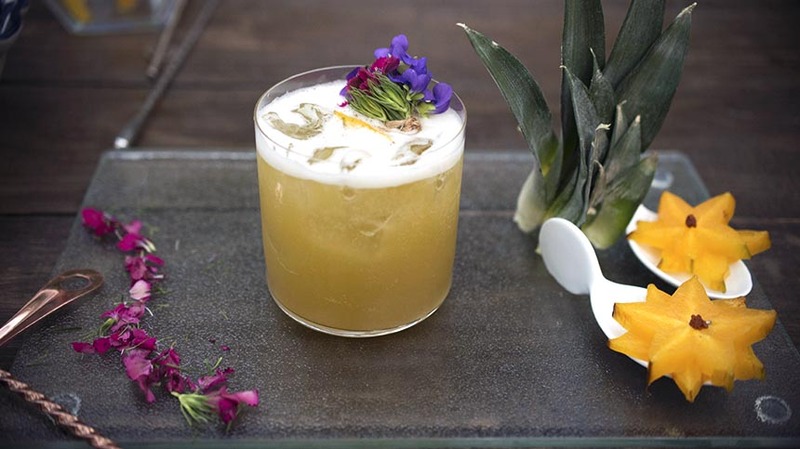 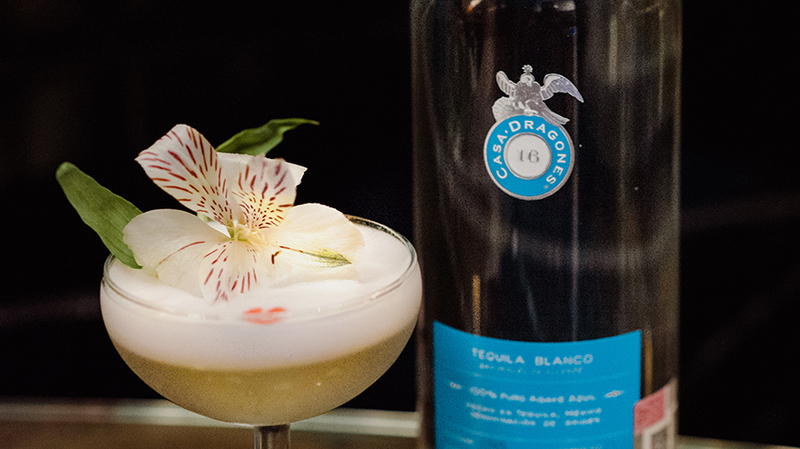 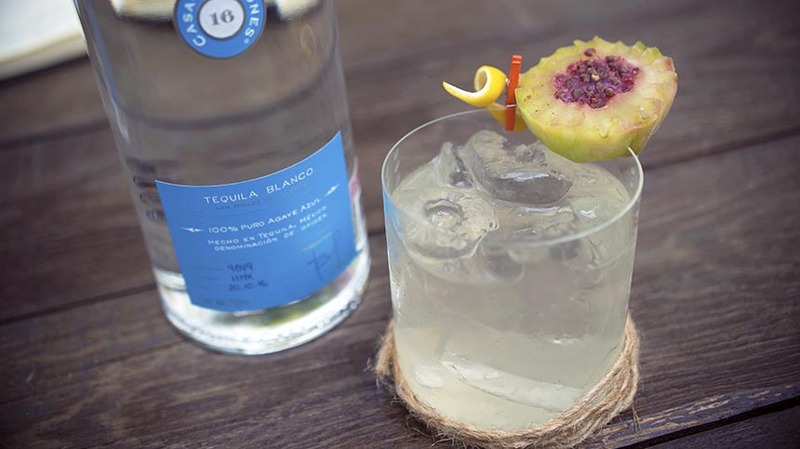 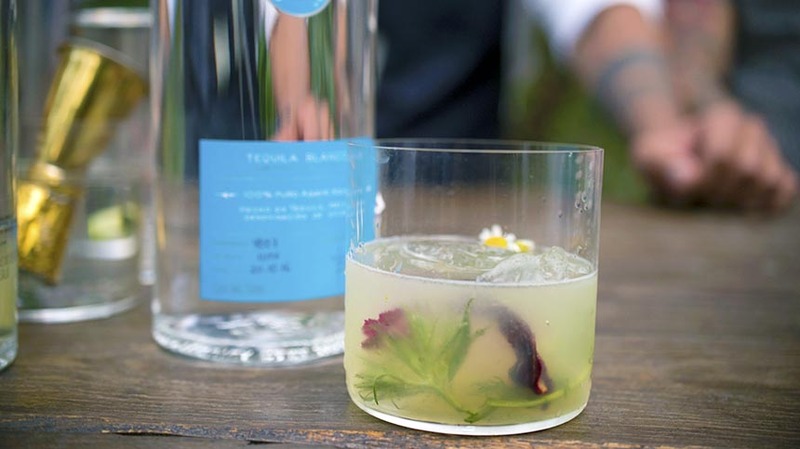 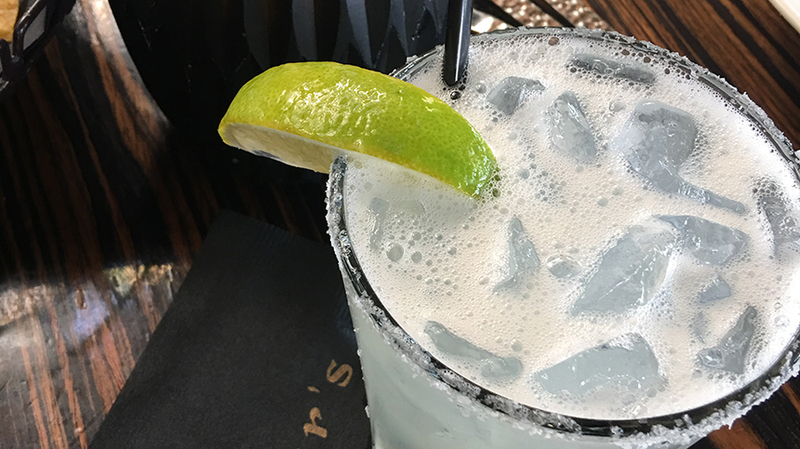 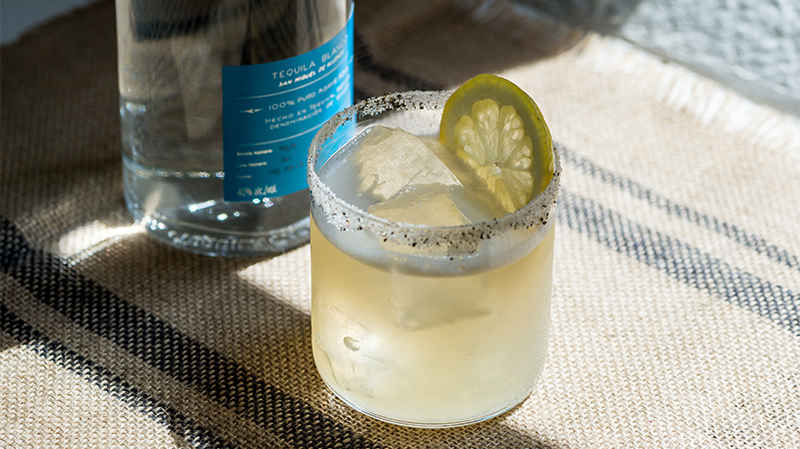 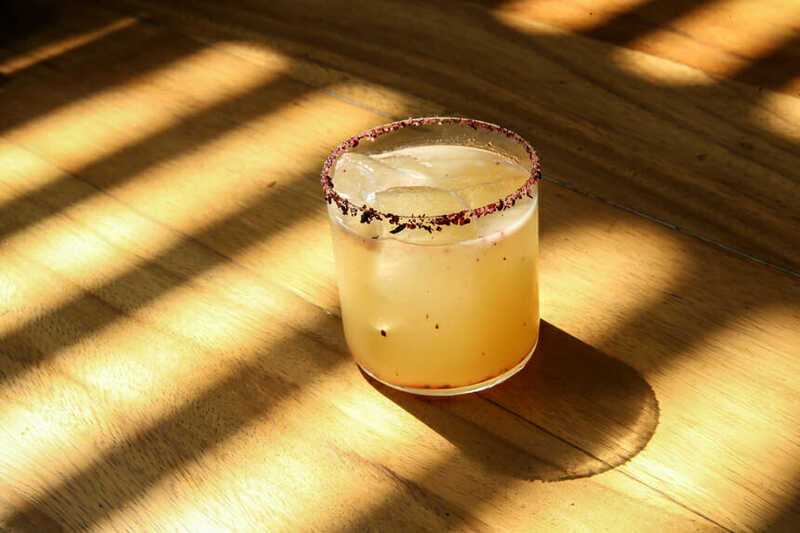 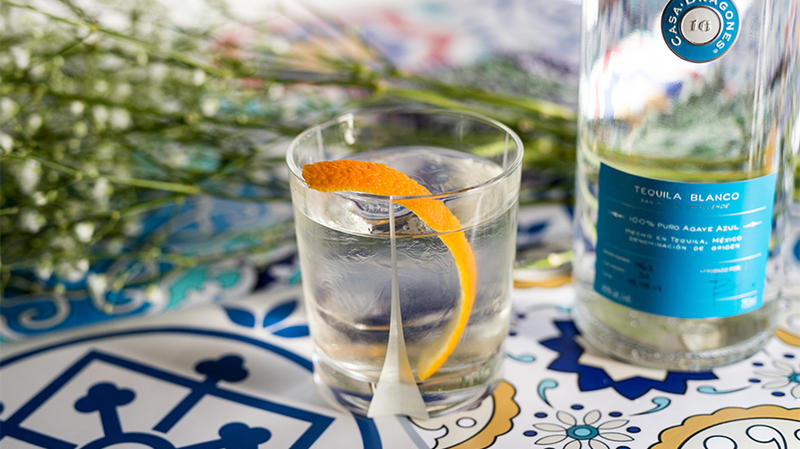 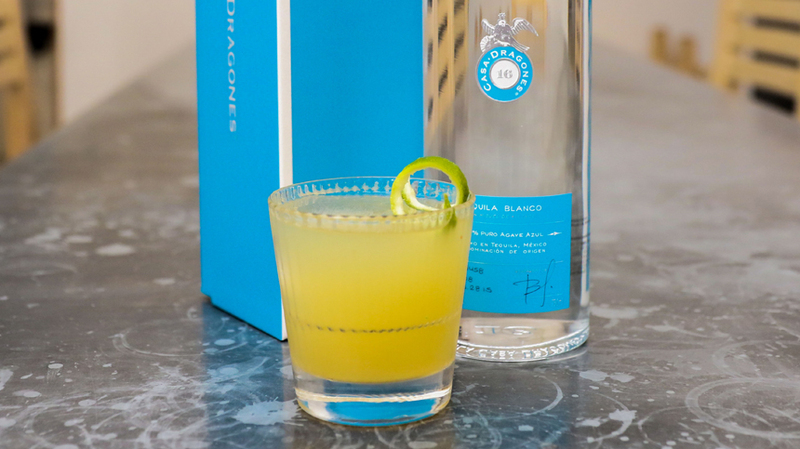 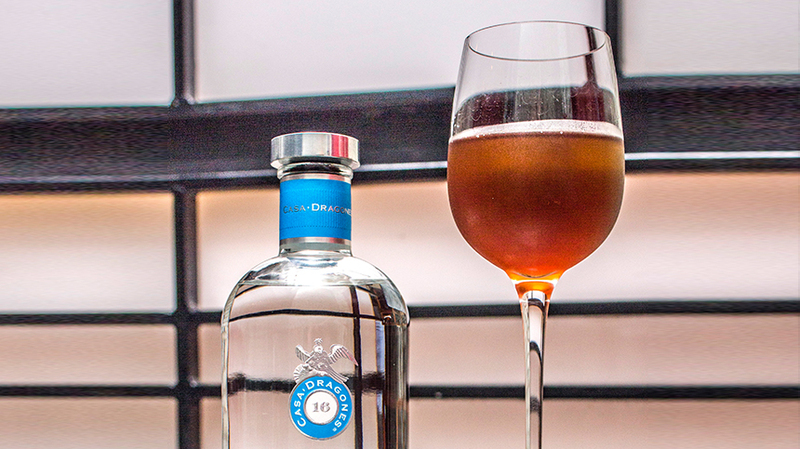 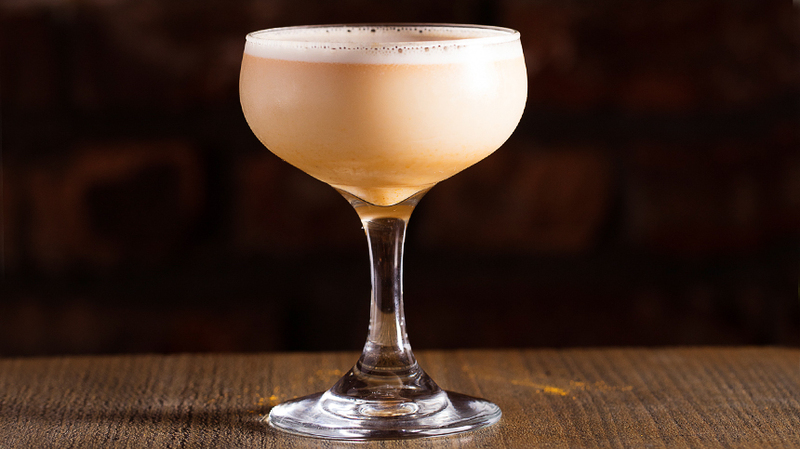 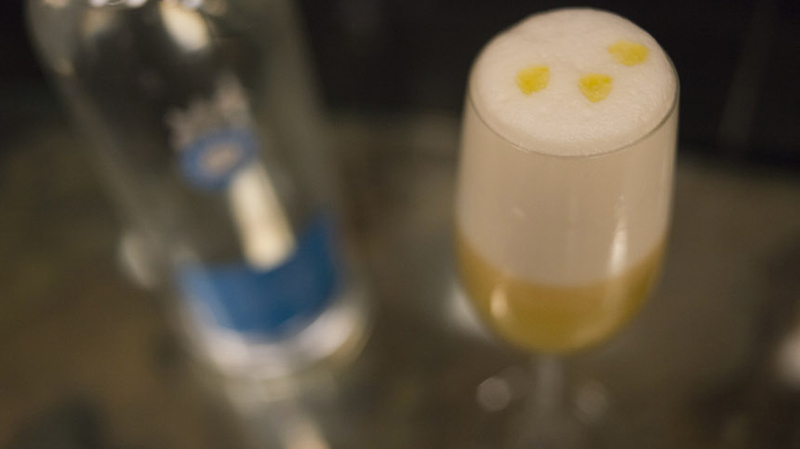 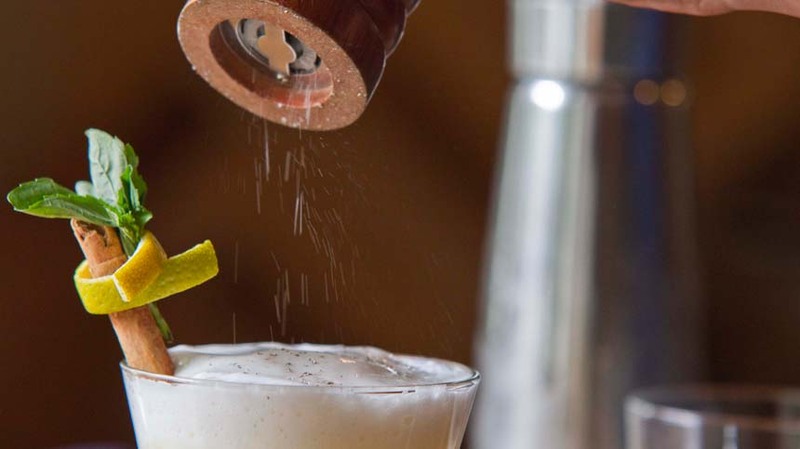 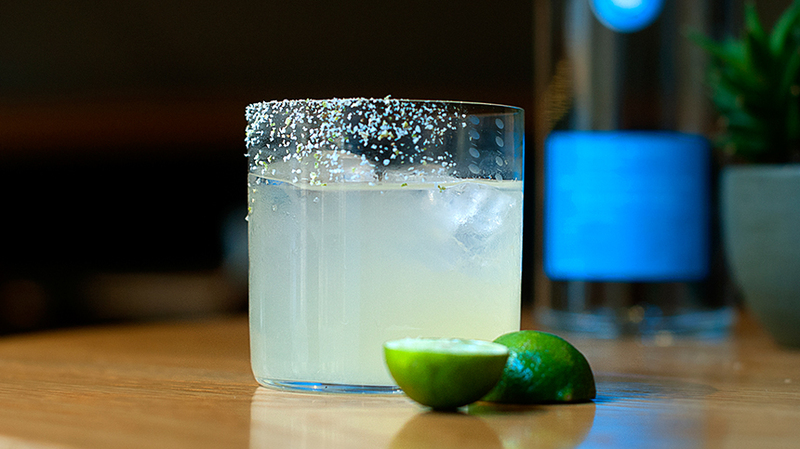 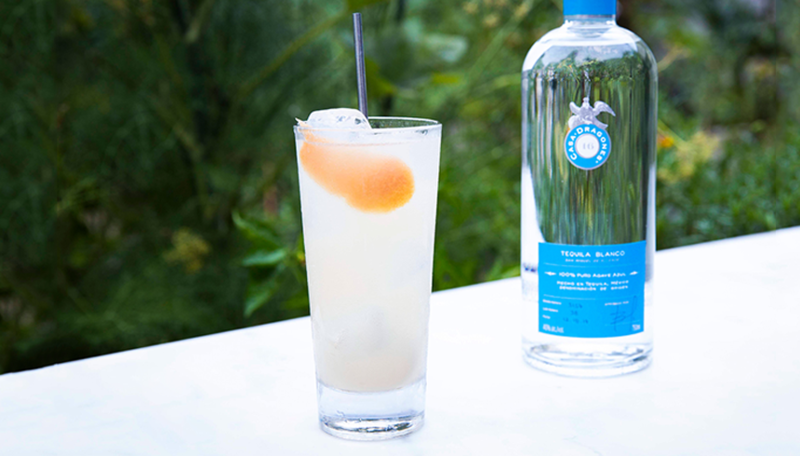 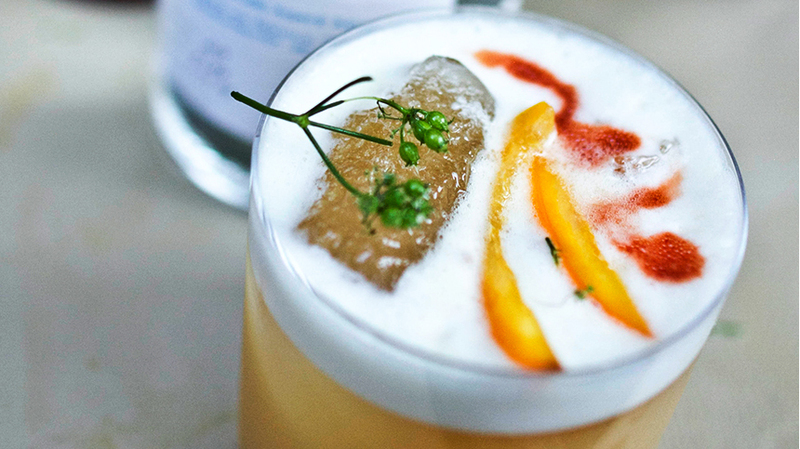 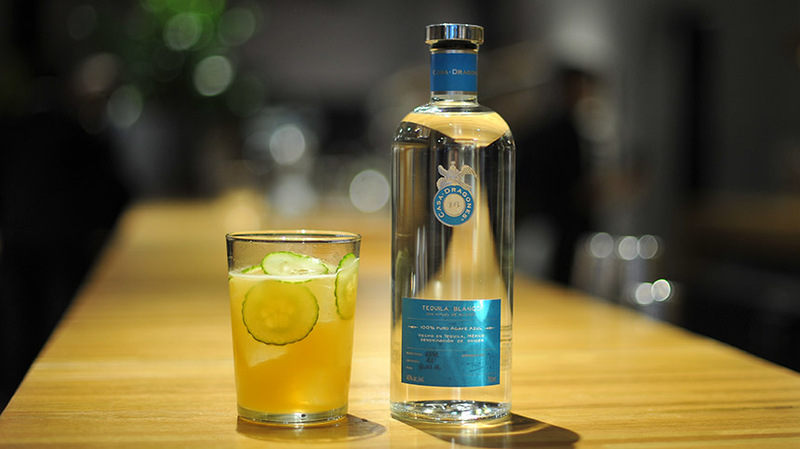 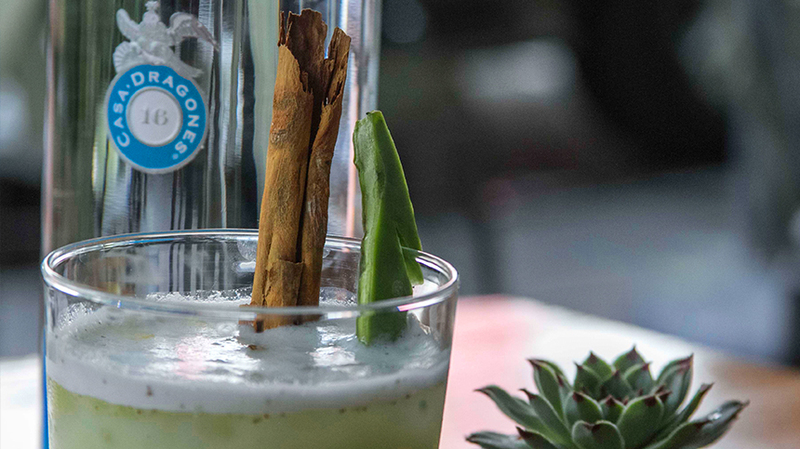 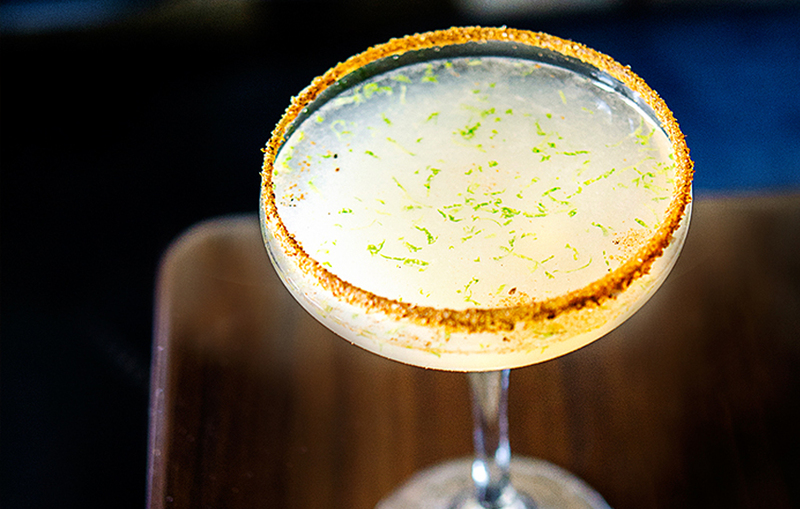 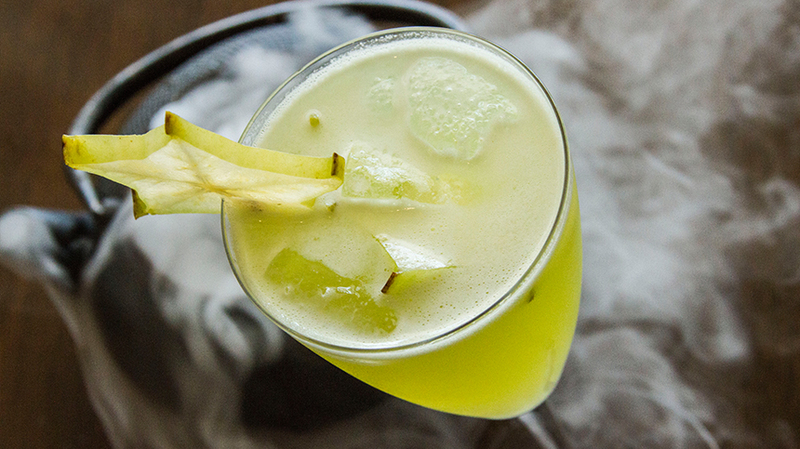 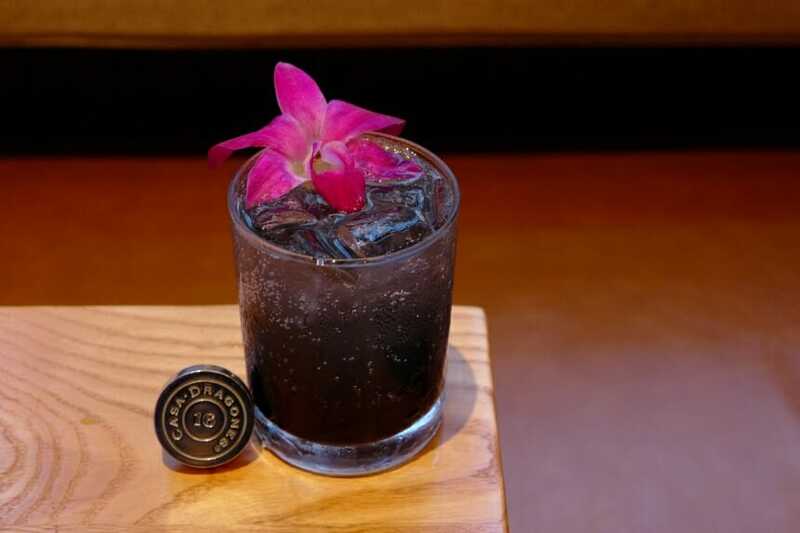 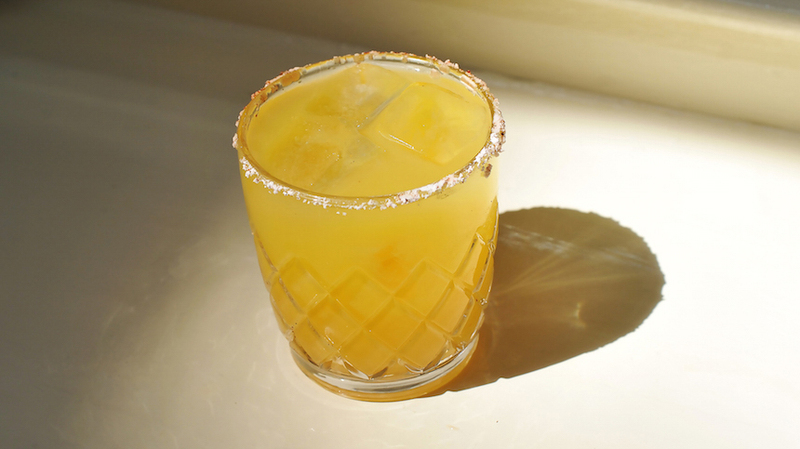 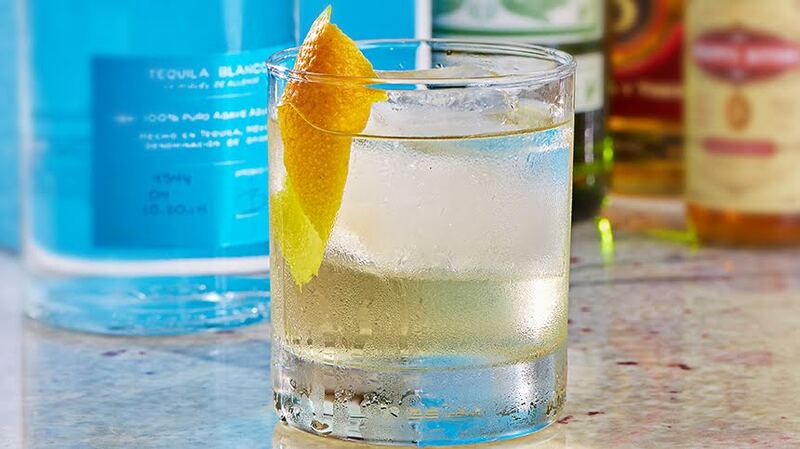 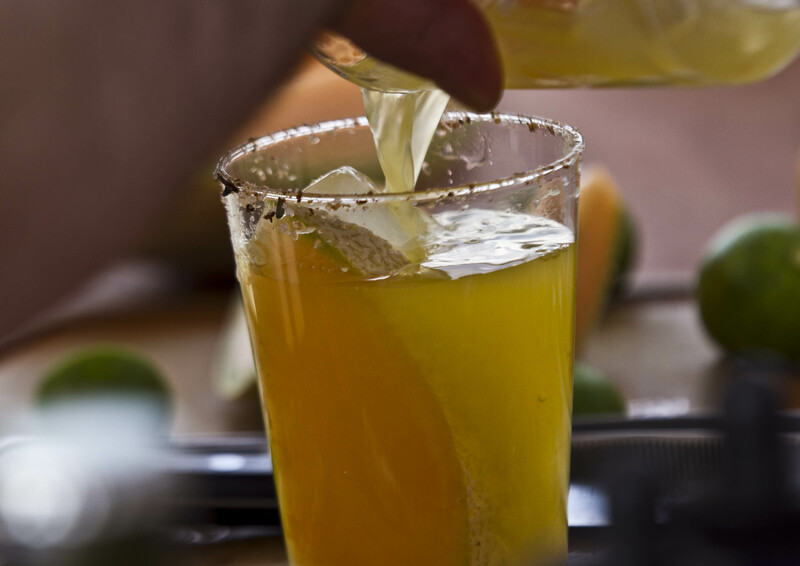 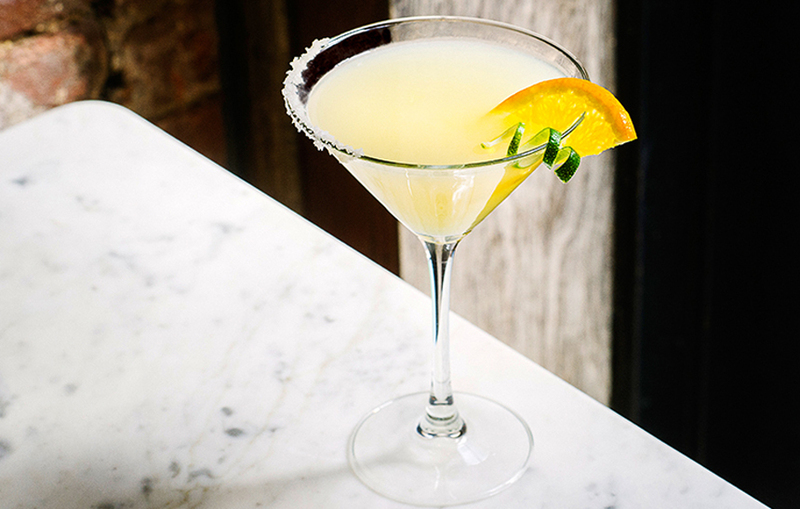 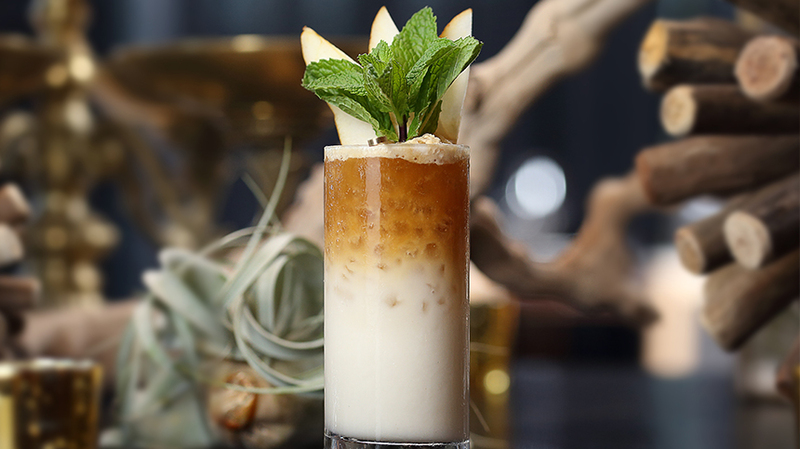 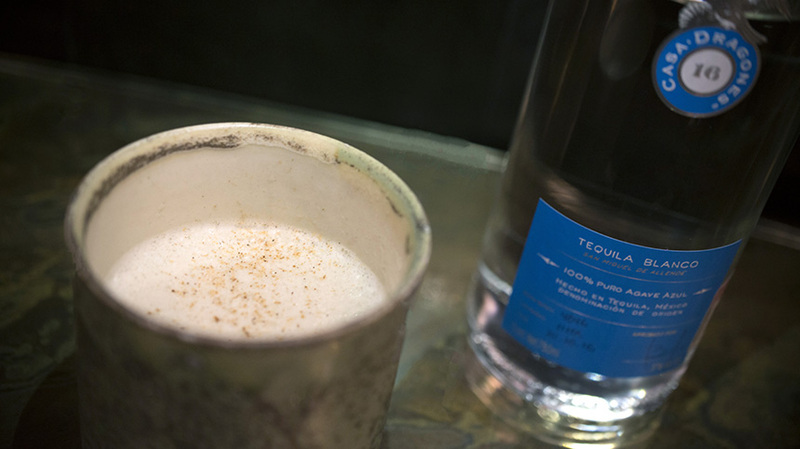 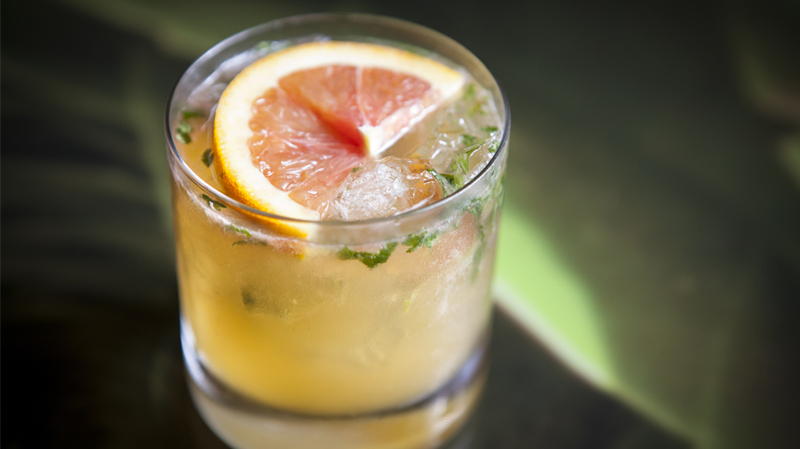 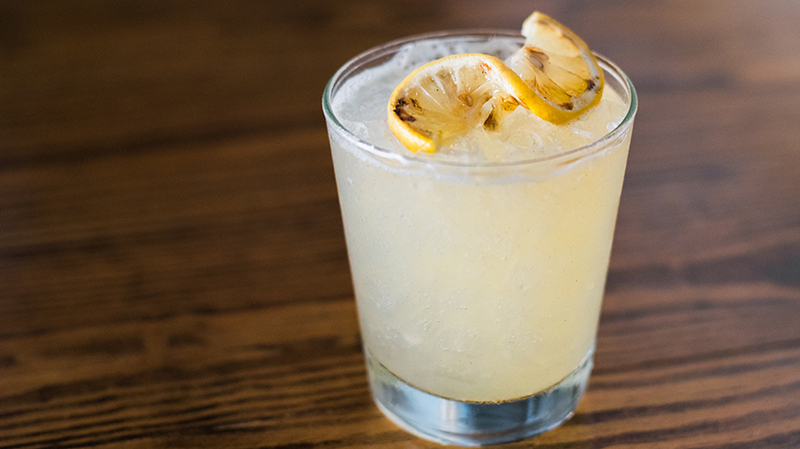 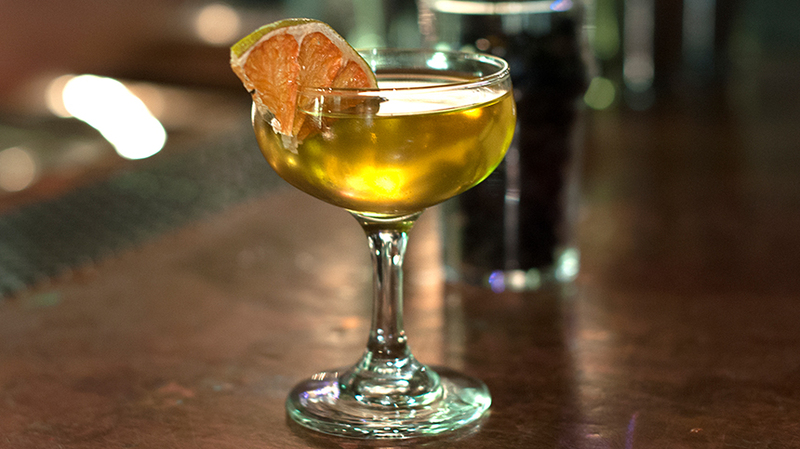 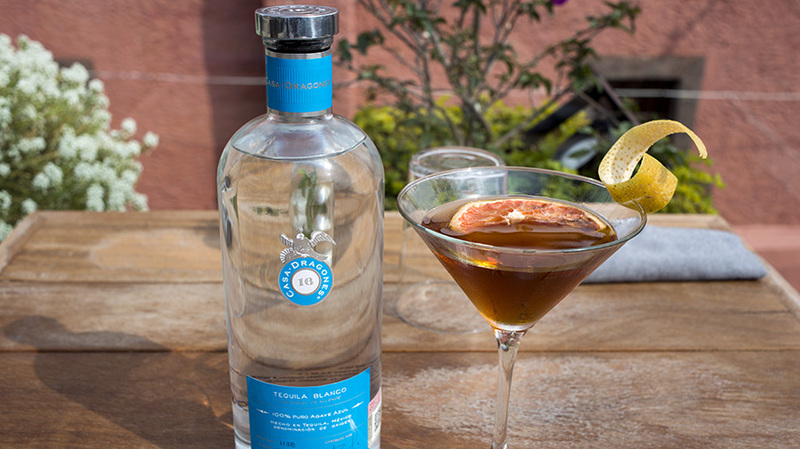 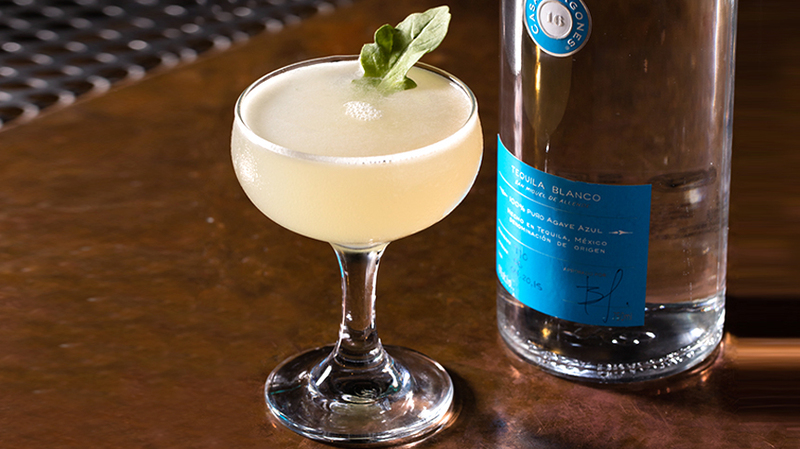 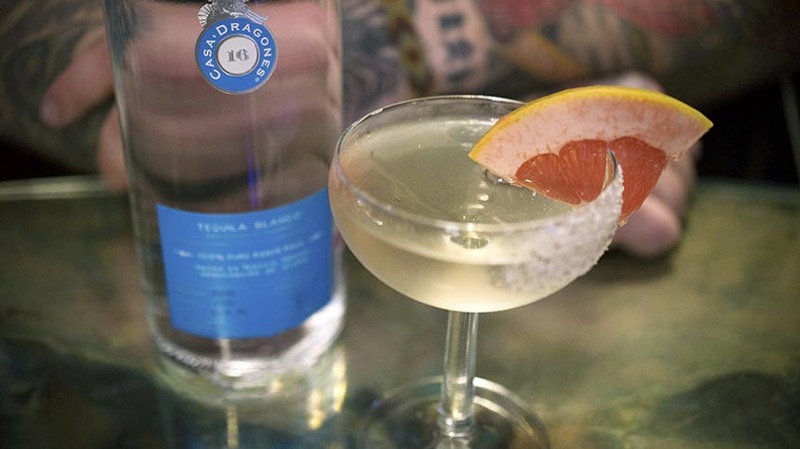 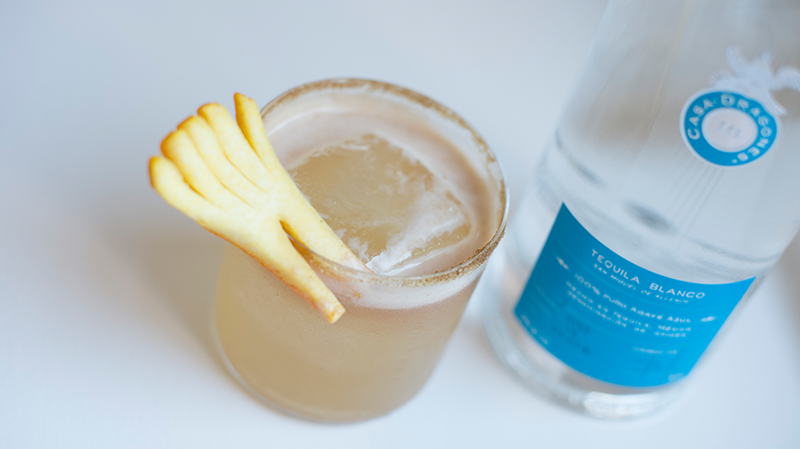 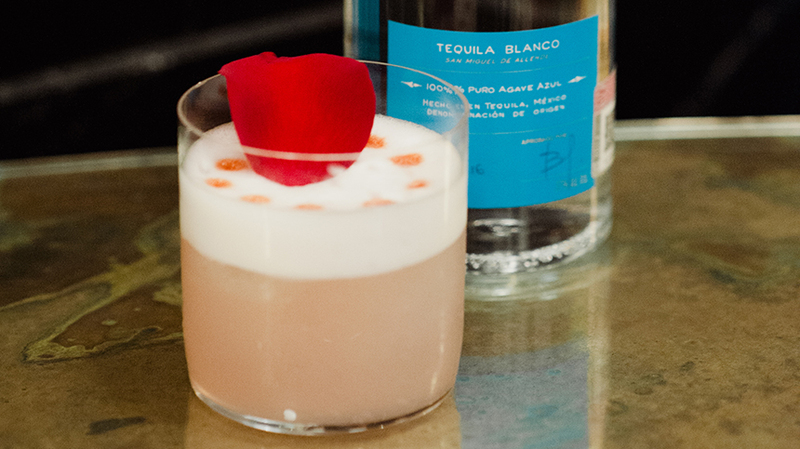 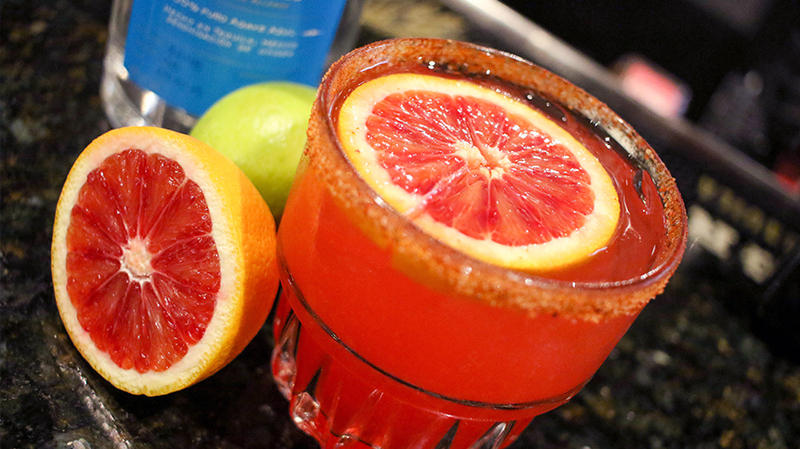 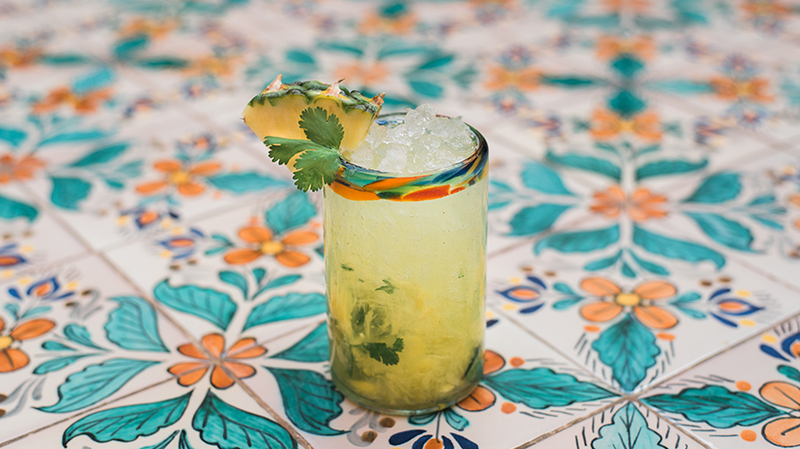 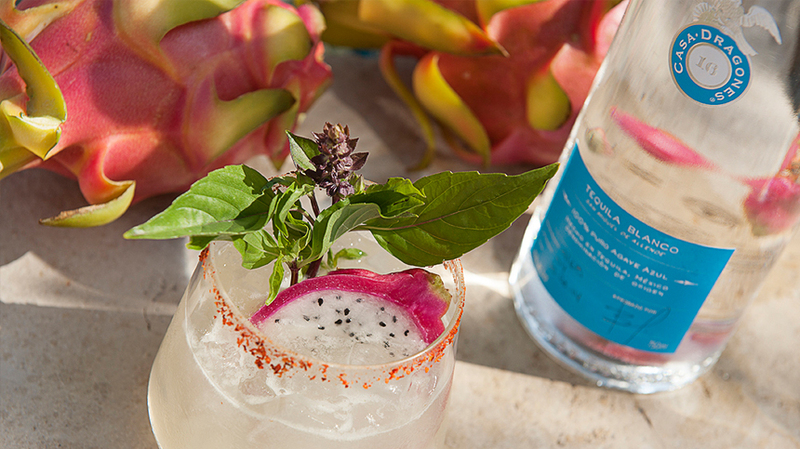 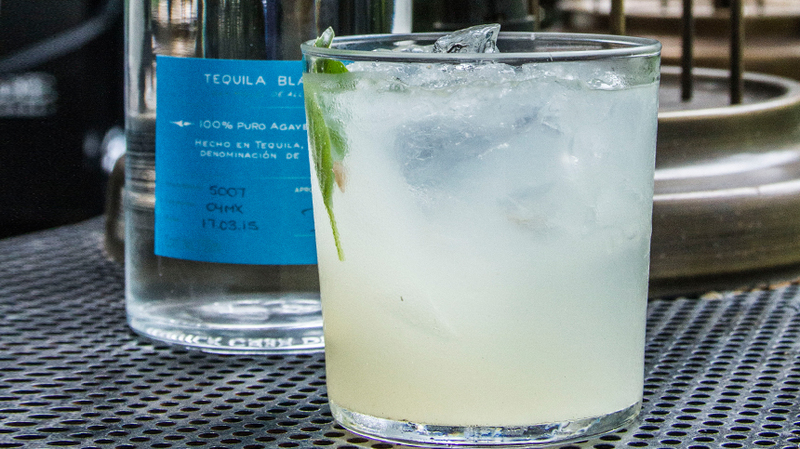 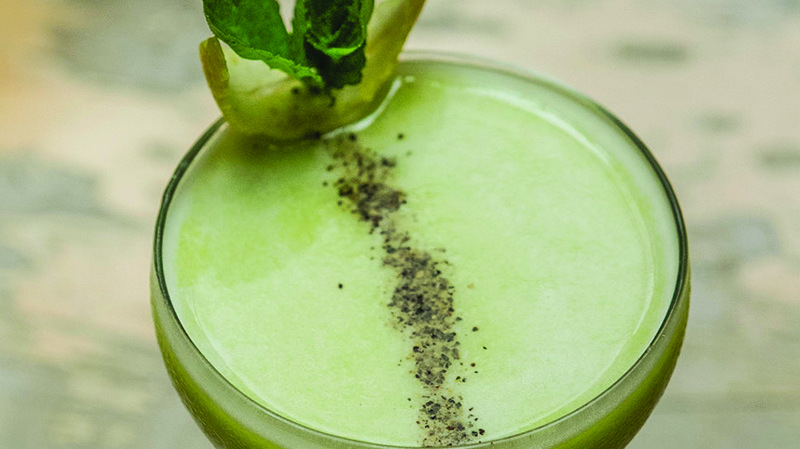 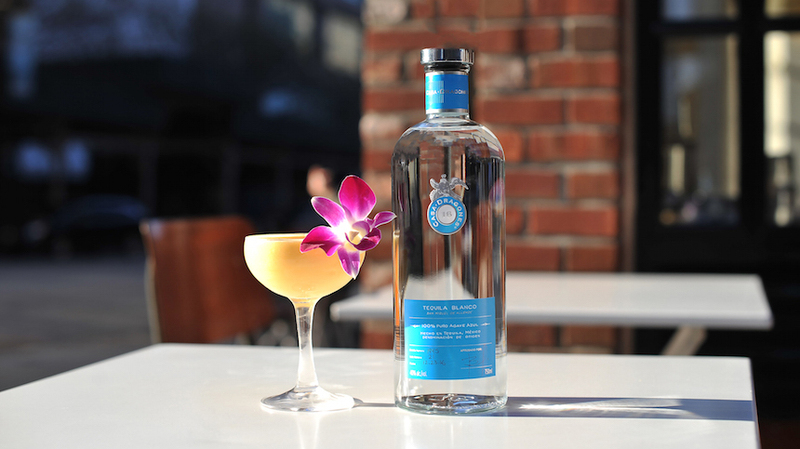 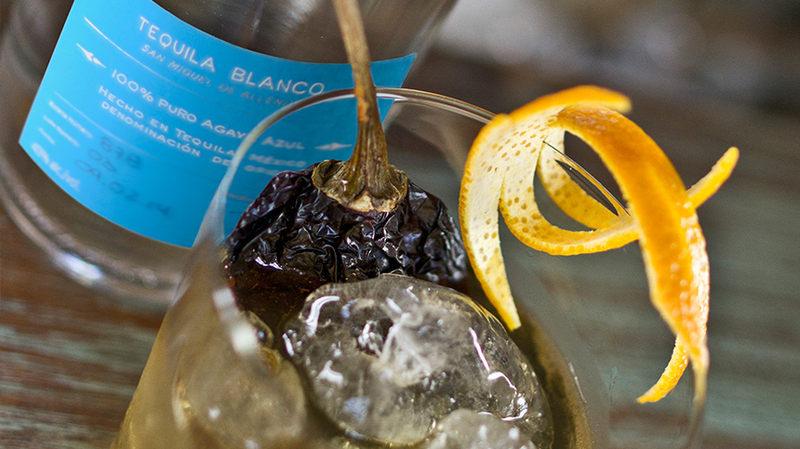 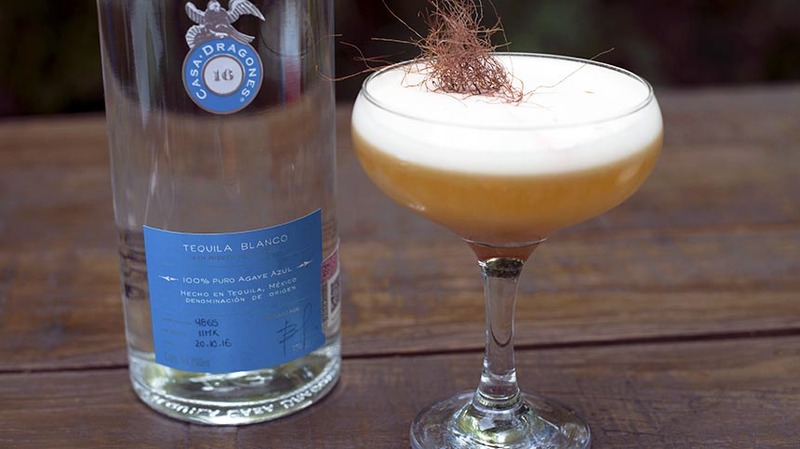 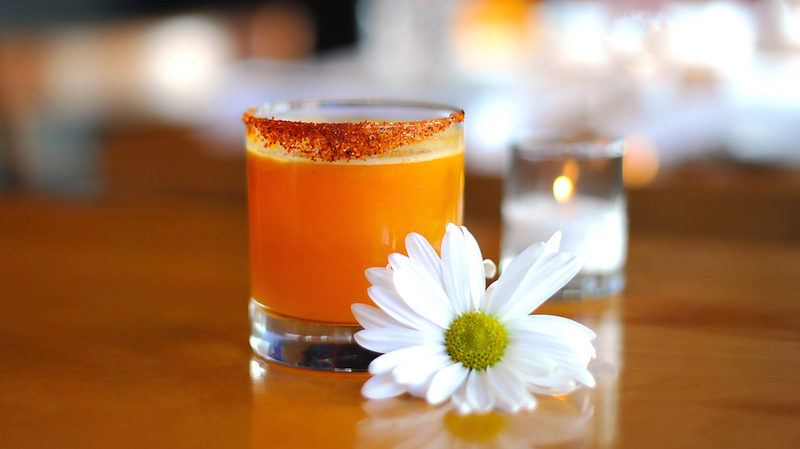 Mixologist Zack Twardowski of Huntington Beach’s Ola Mexican Kitchen complements the citrus profile and slight pepper notes of Tequila Casa Dragones Blanco in his original El Dragon cocktail recipe. 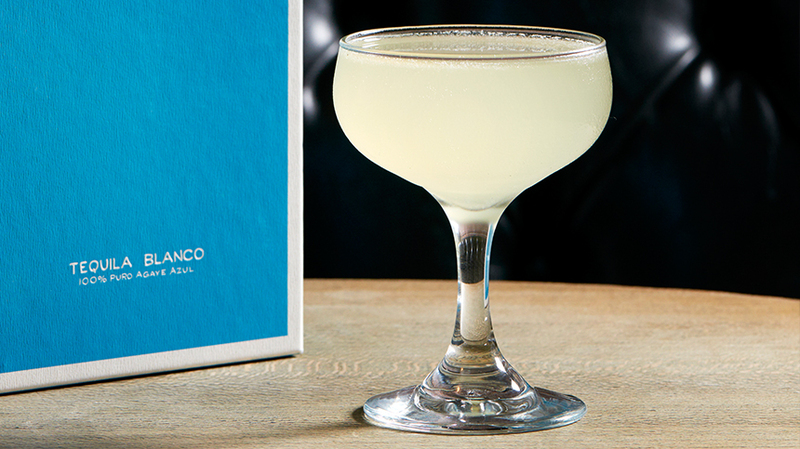 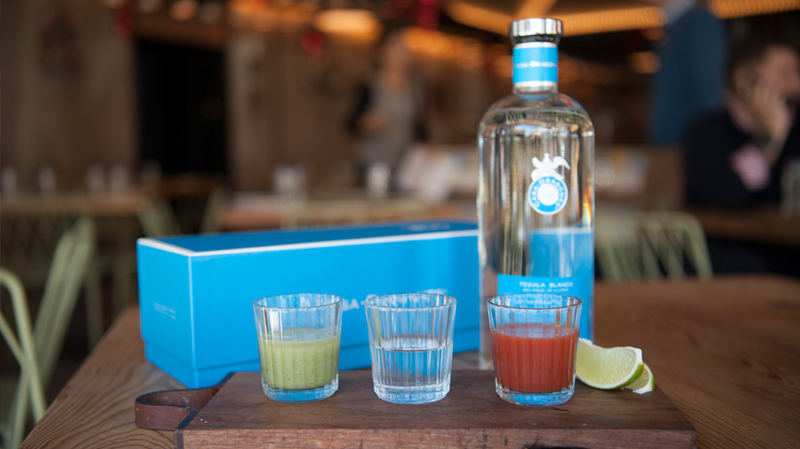 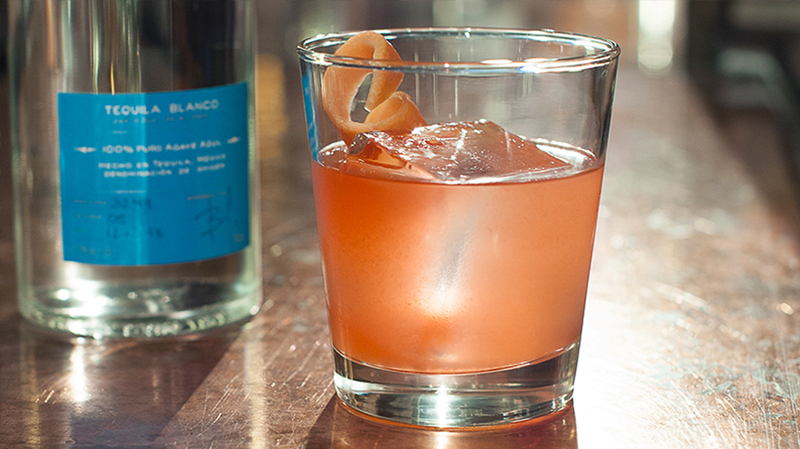 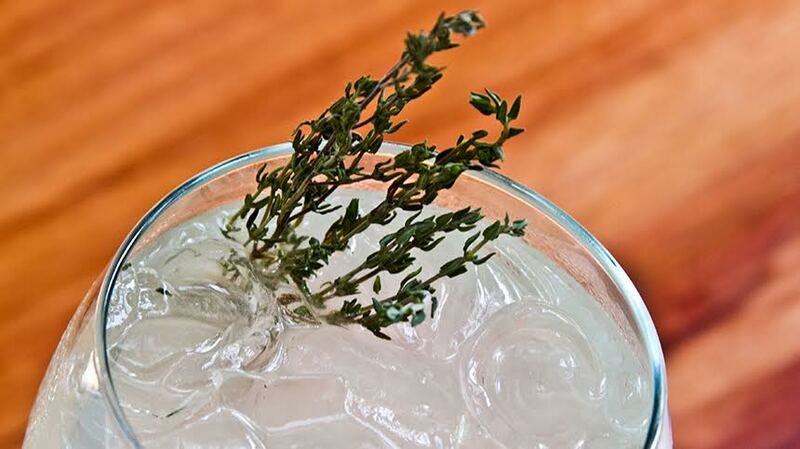 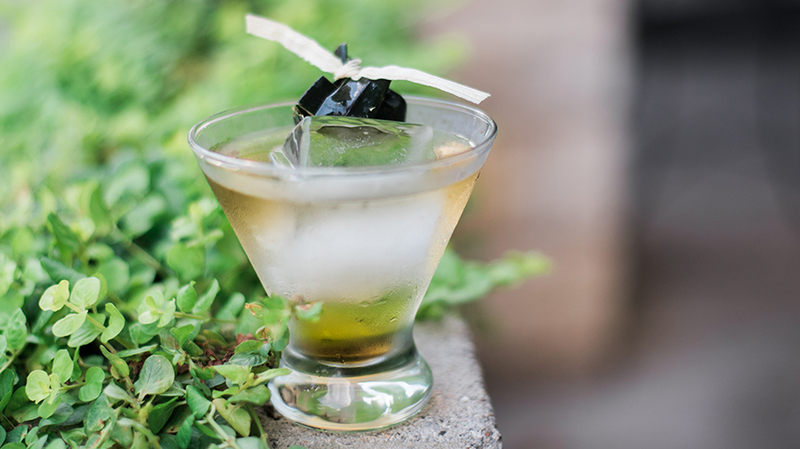 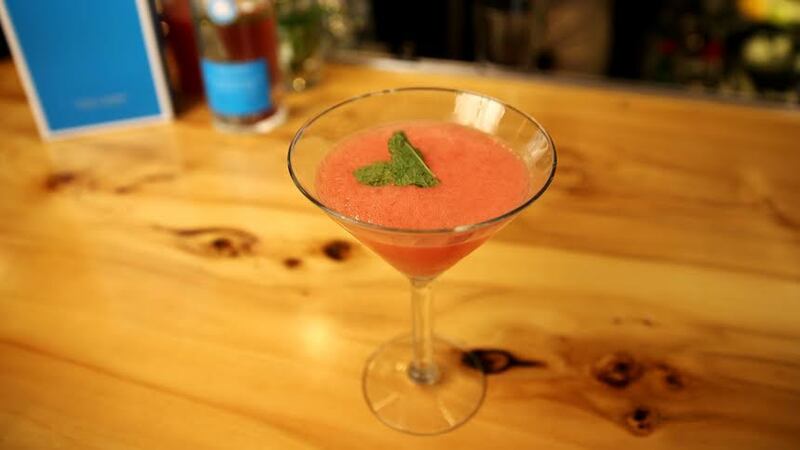 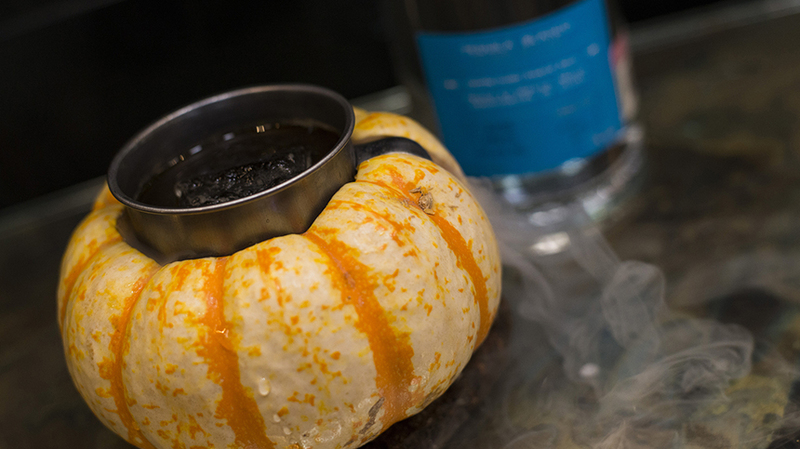 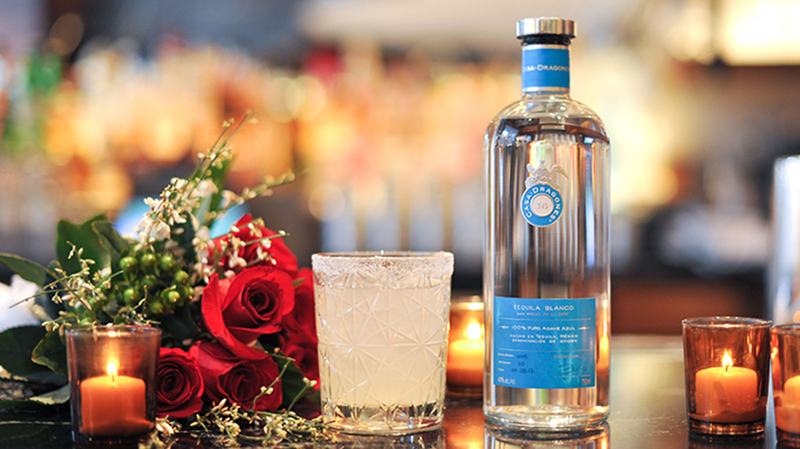 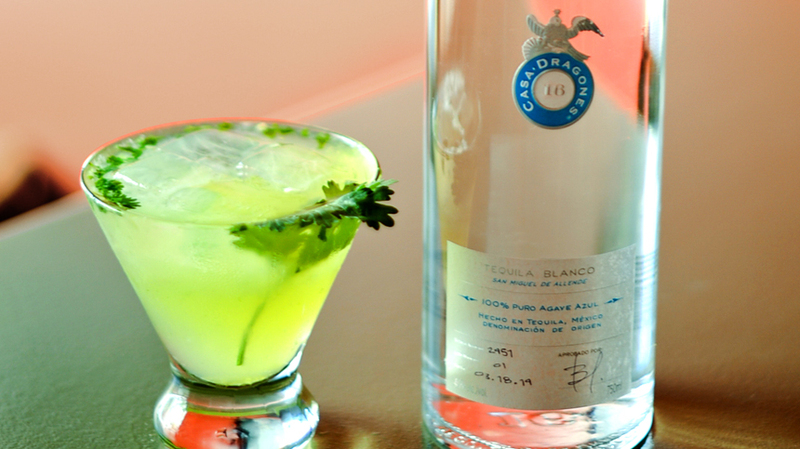 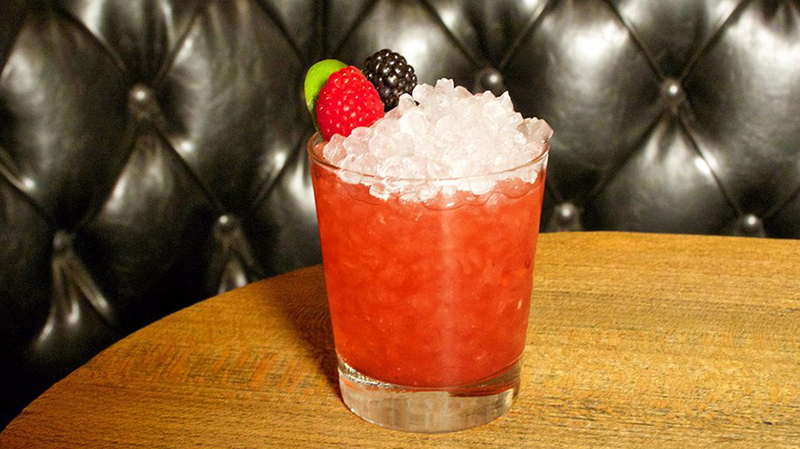 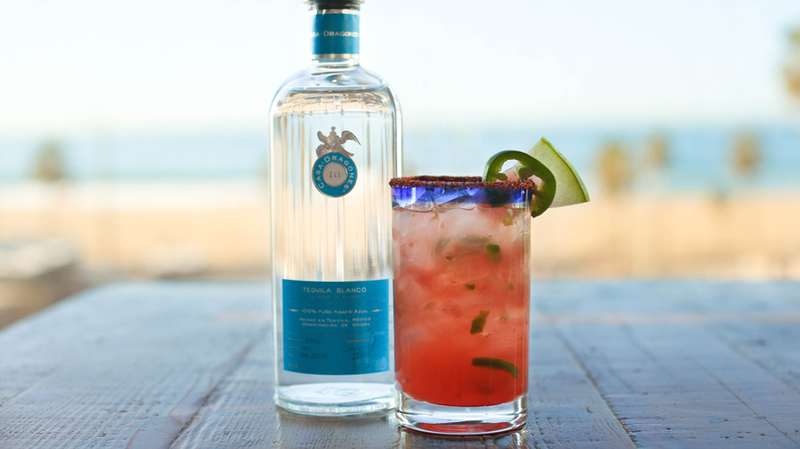 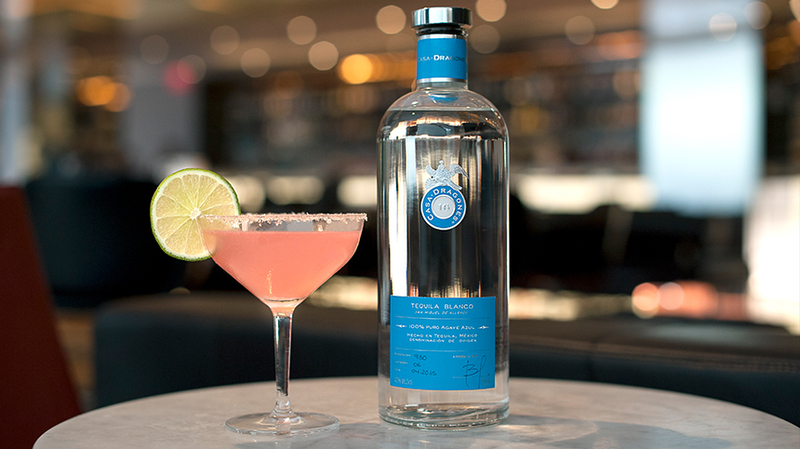 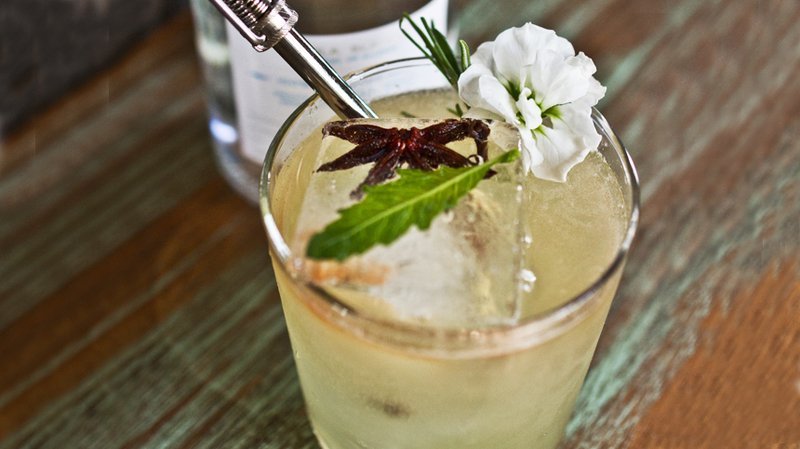 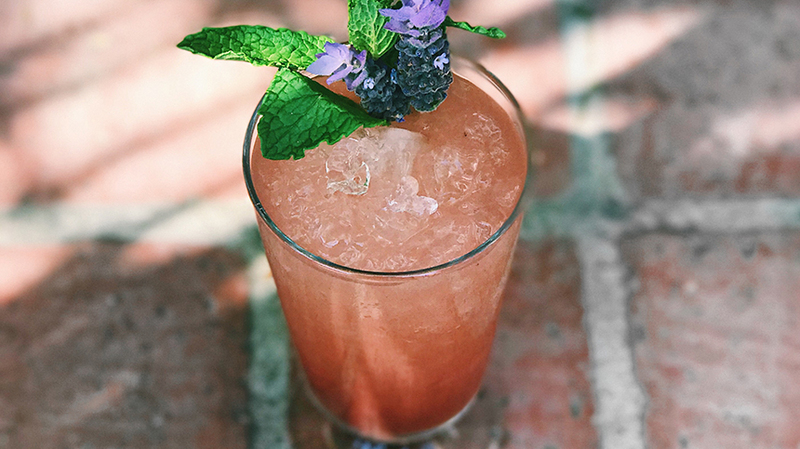 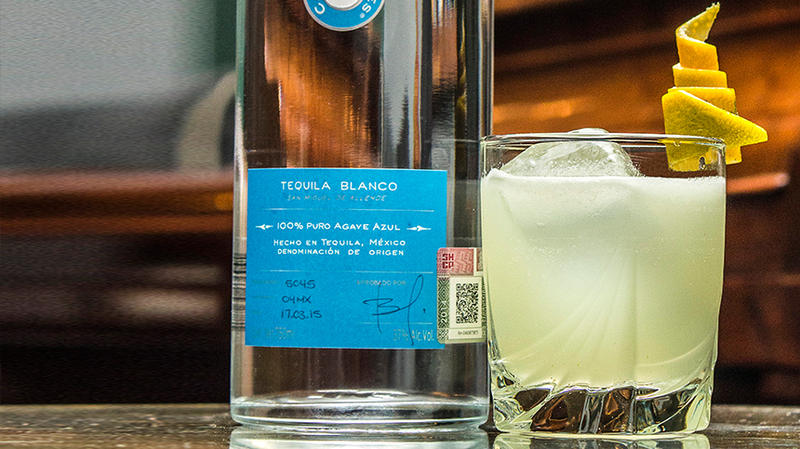 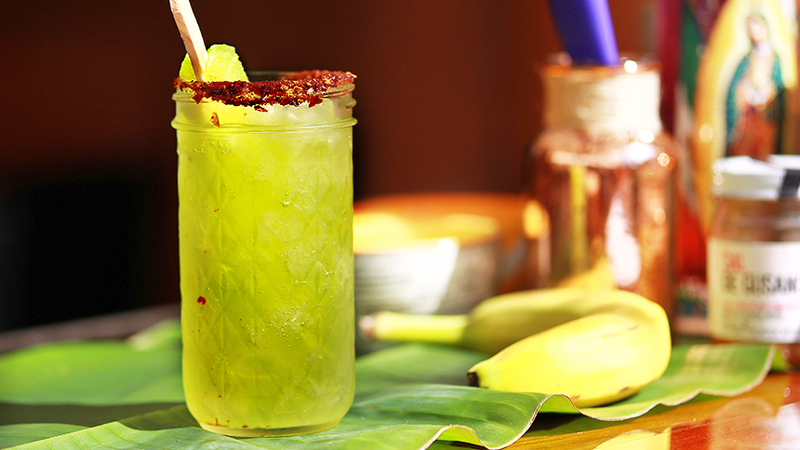 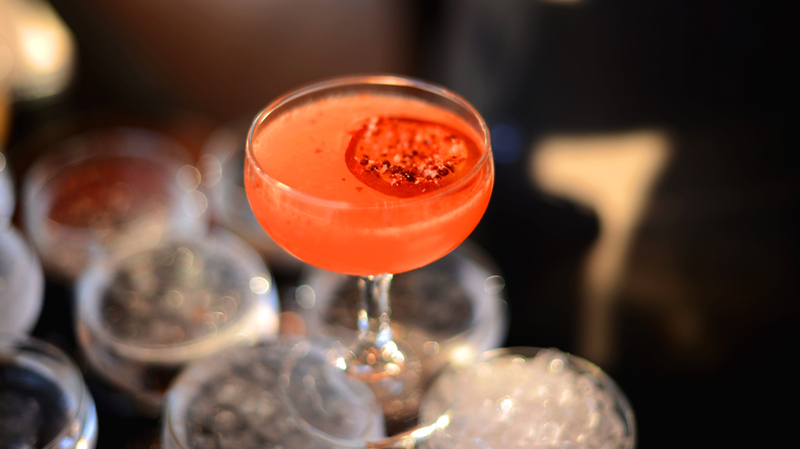 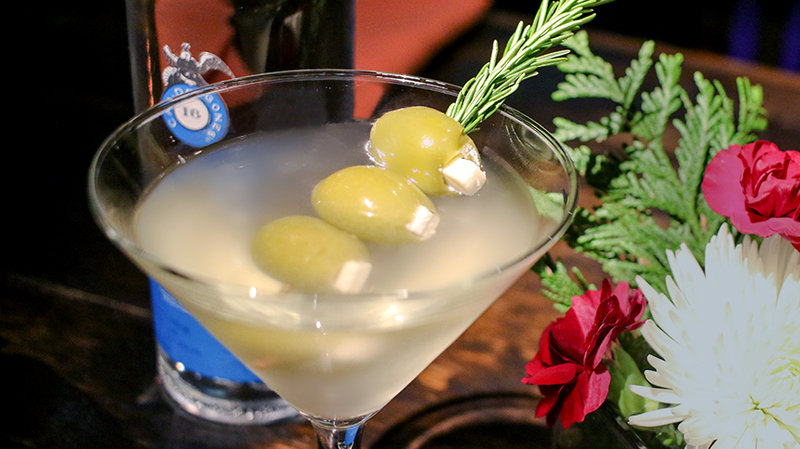 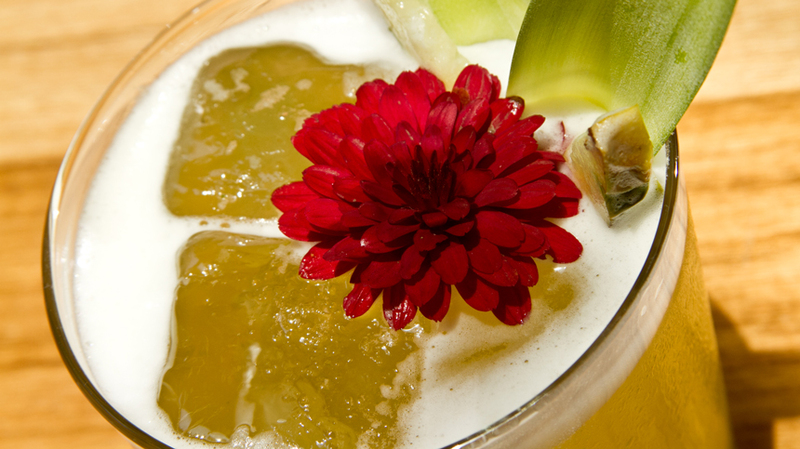 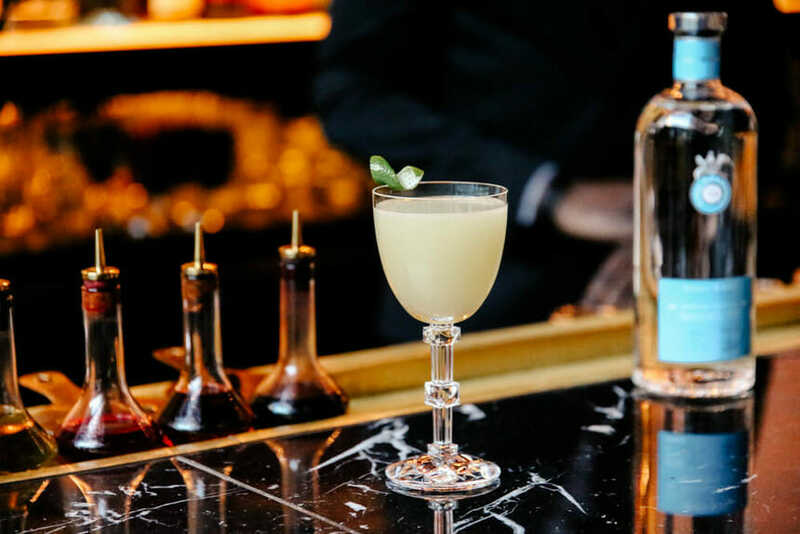 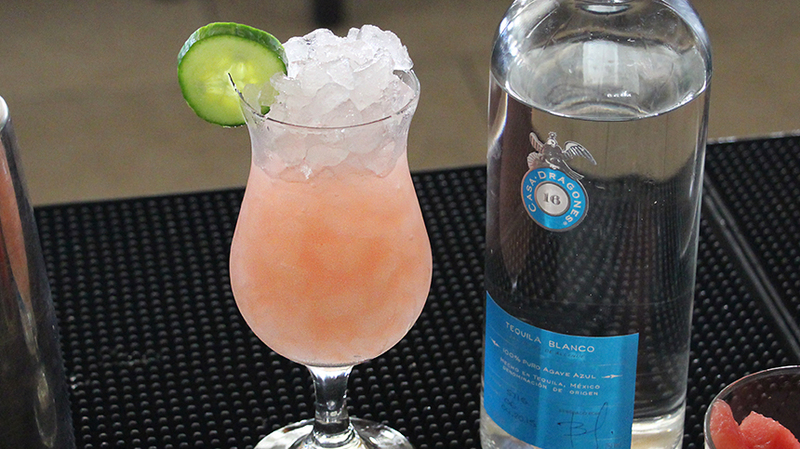 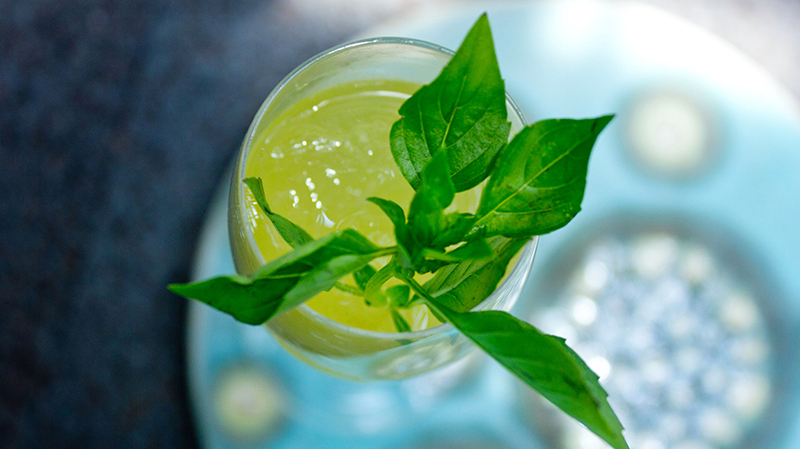 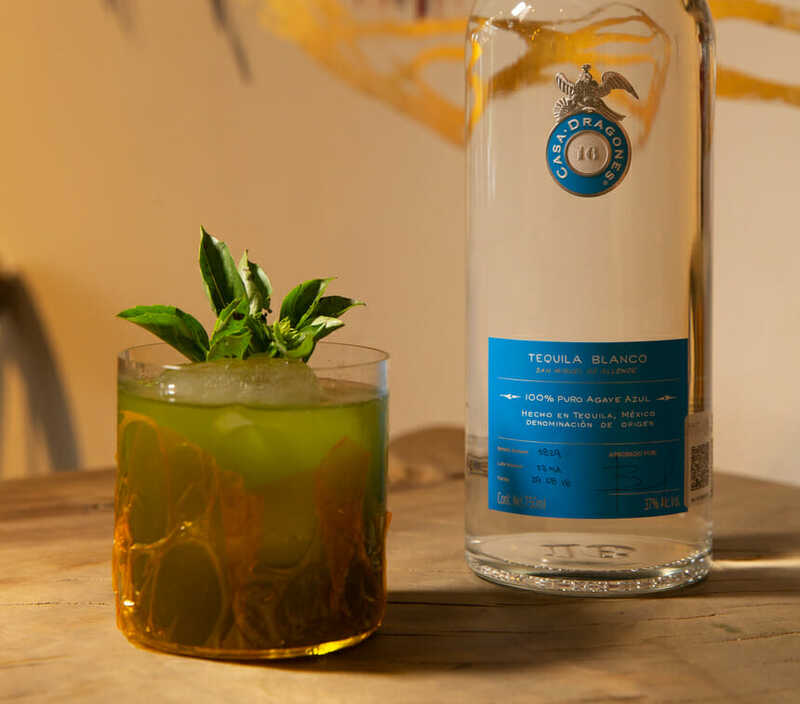 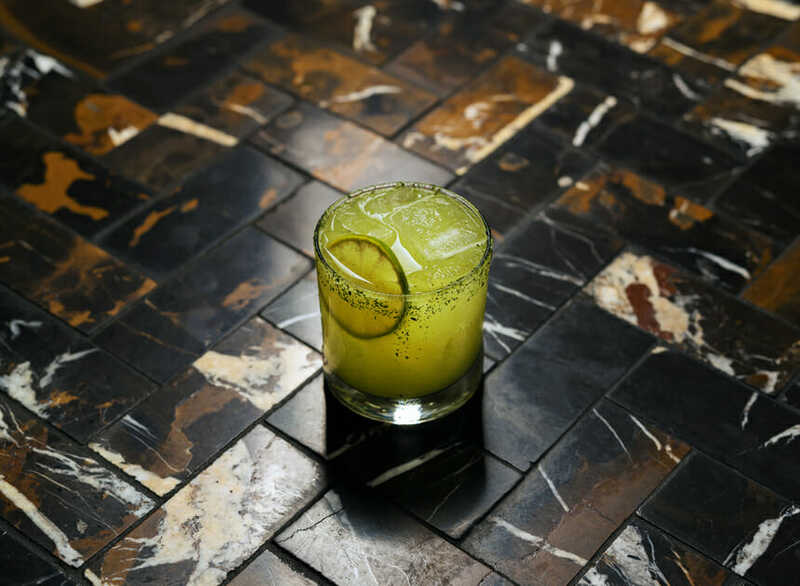 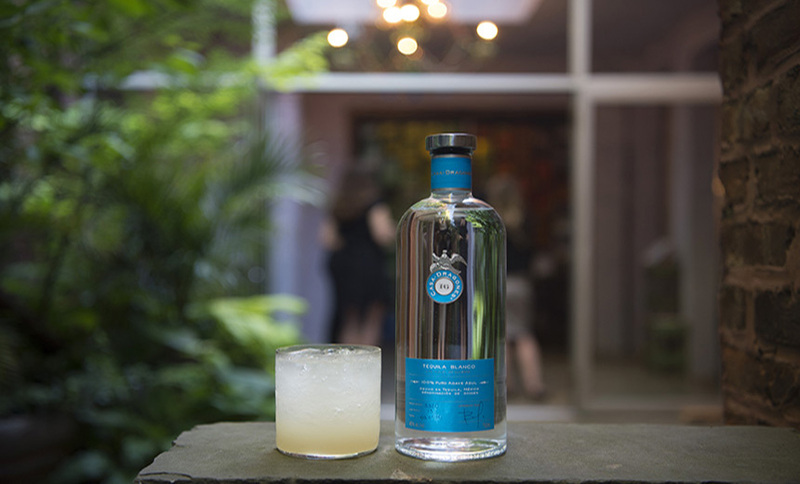 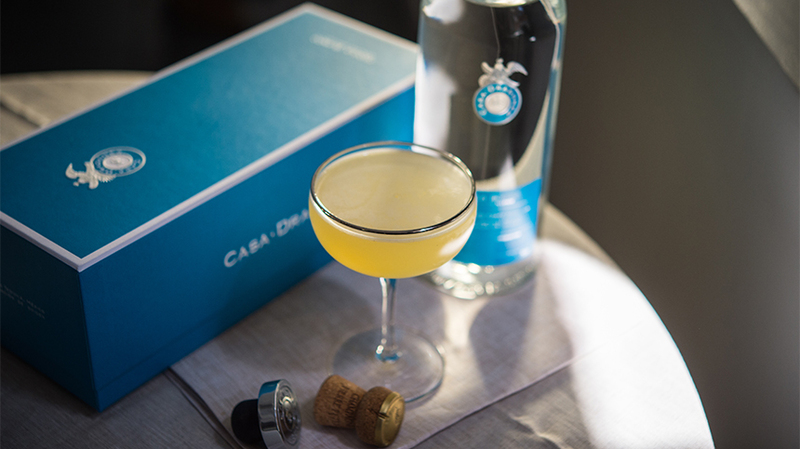 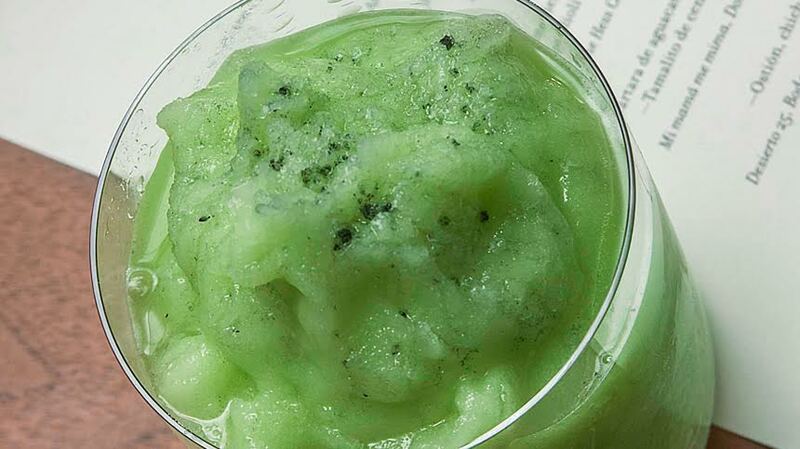 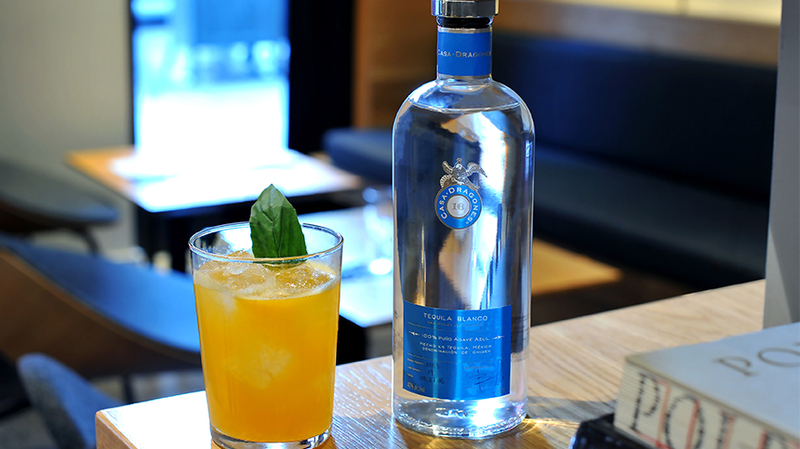 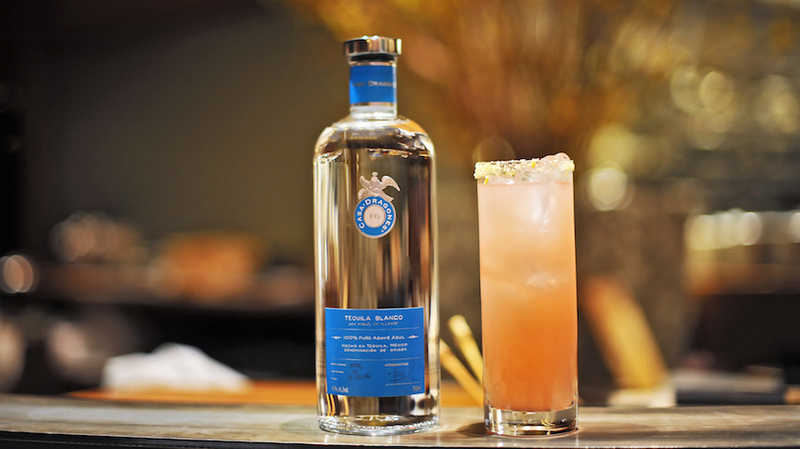 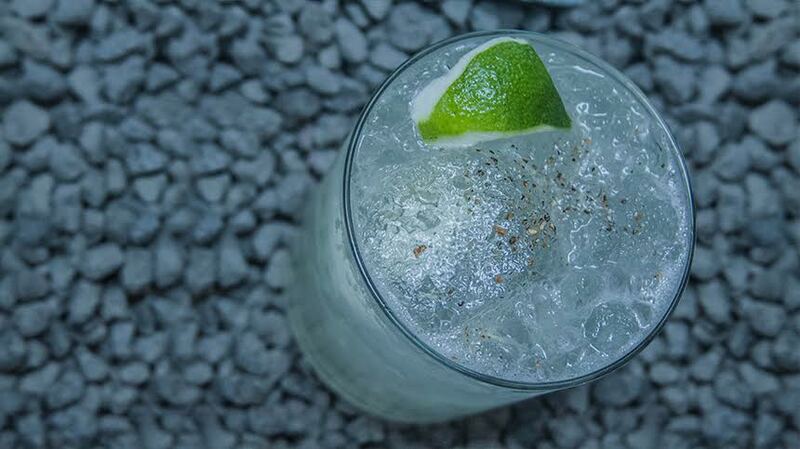 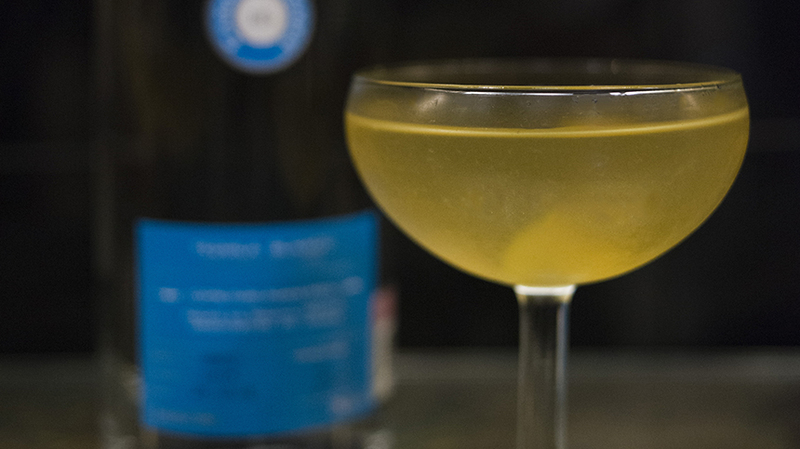 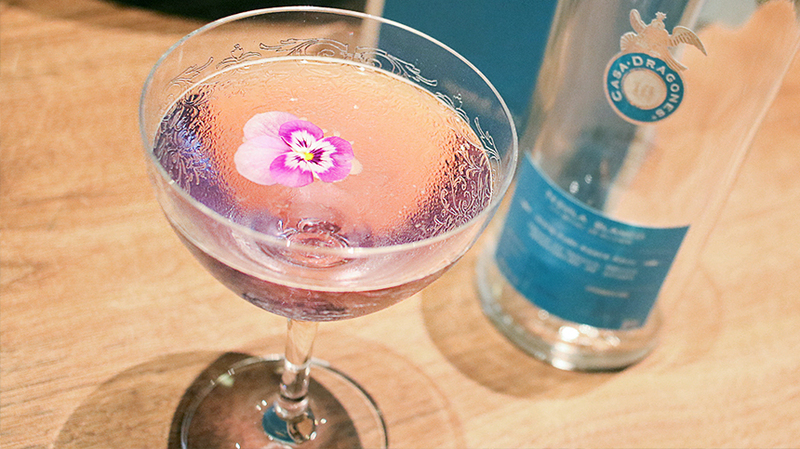 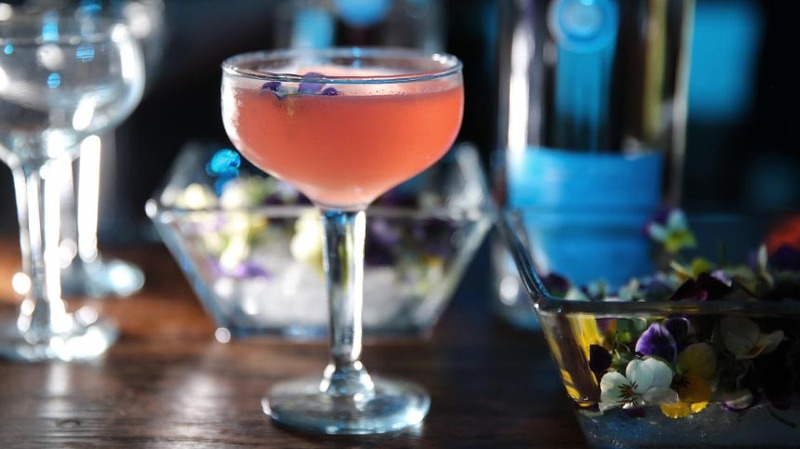 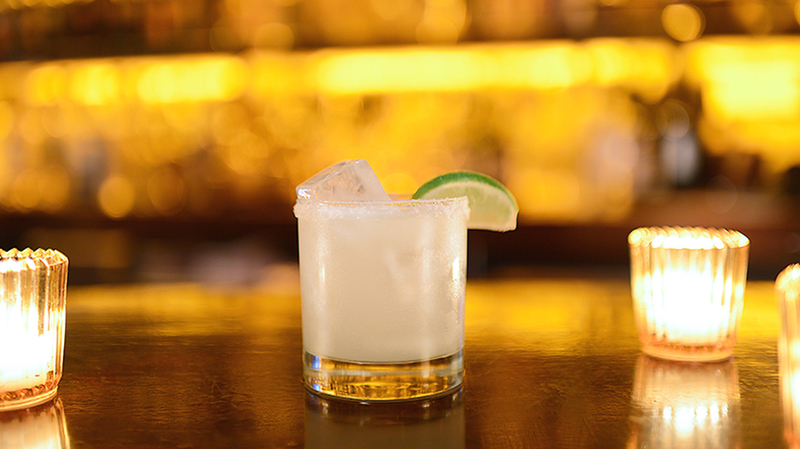 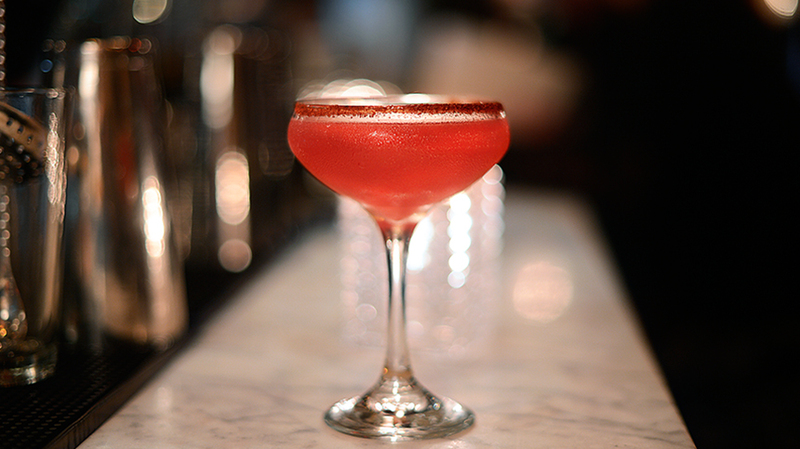 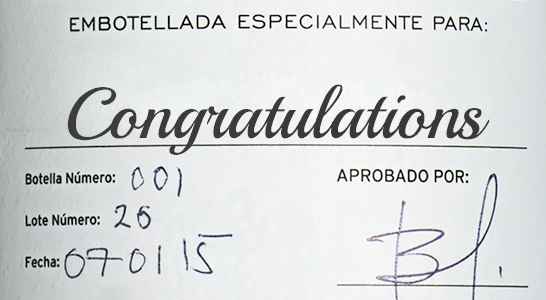 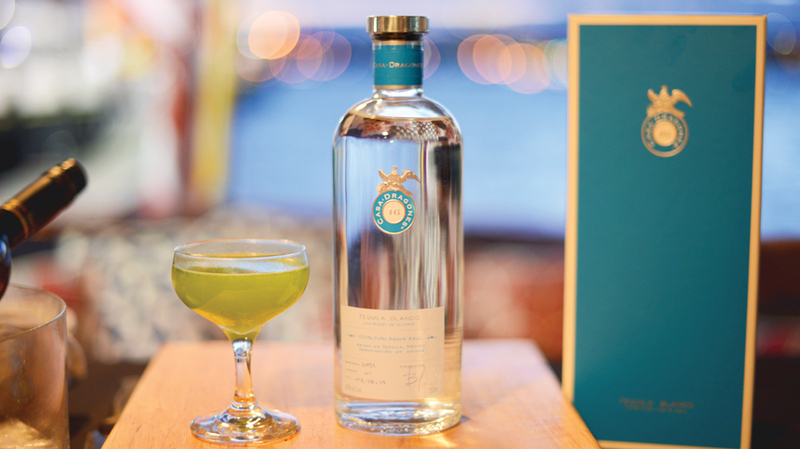 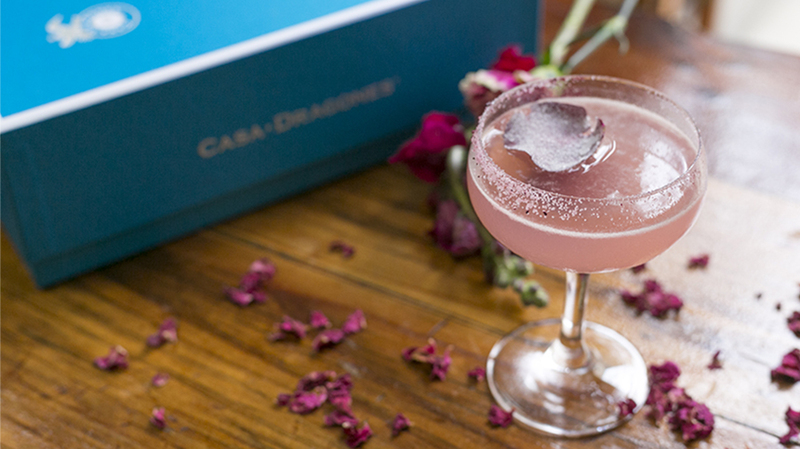 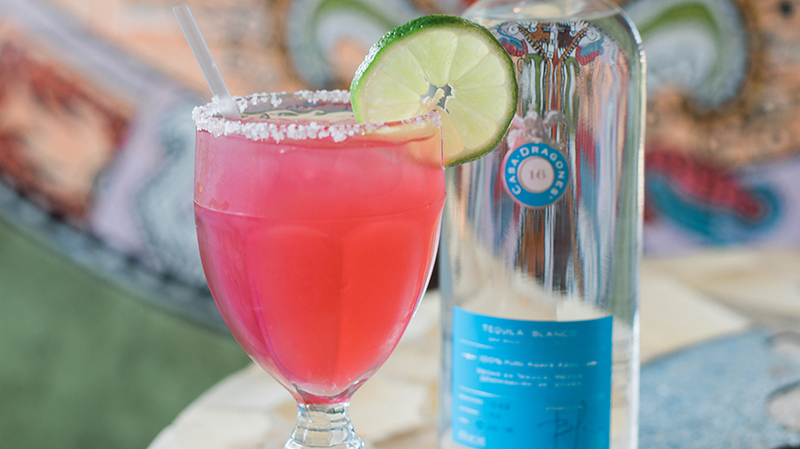 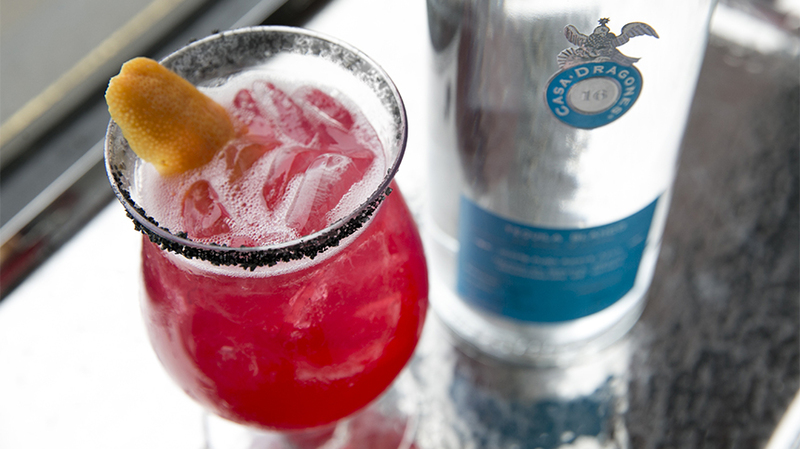 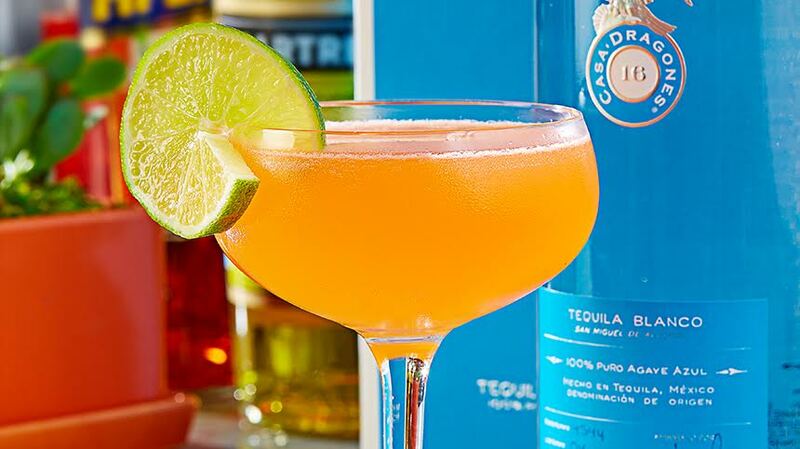 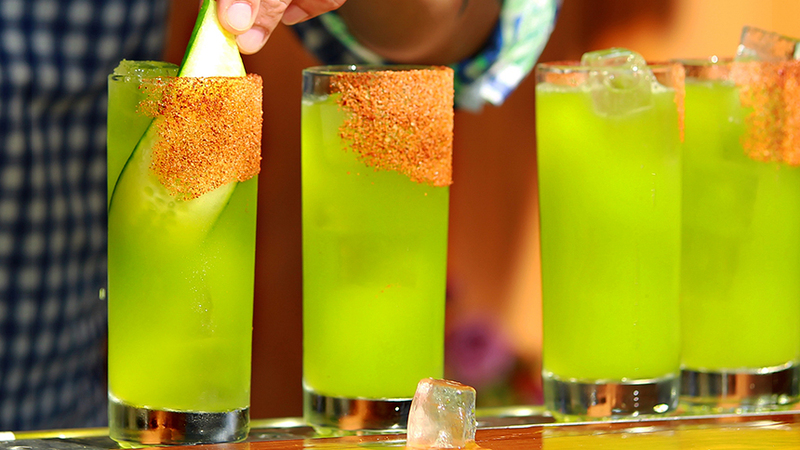 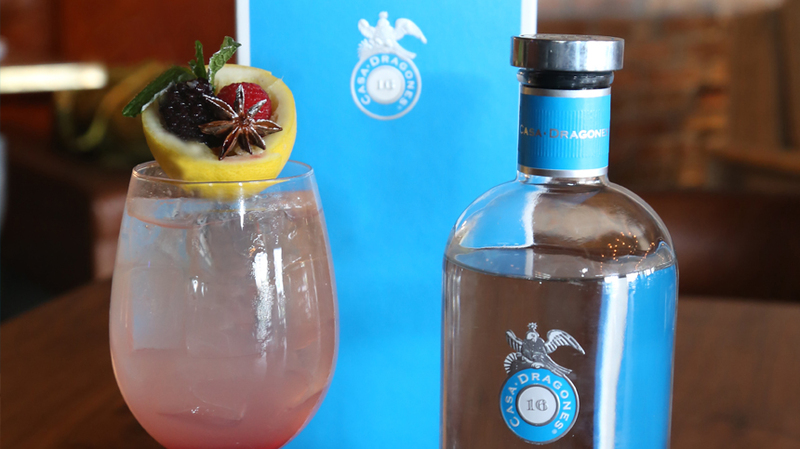 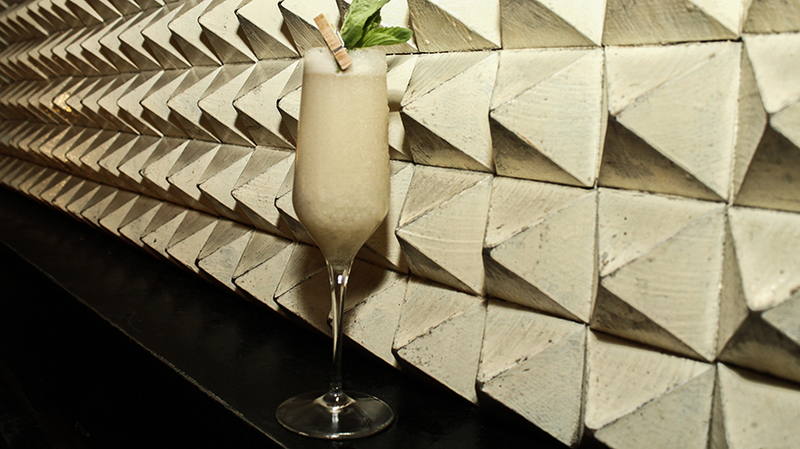 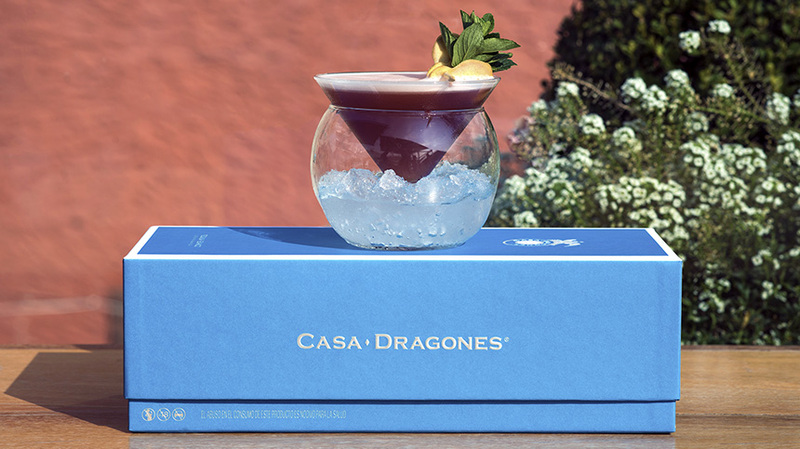 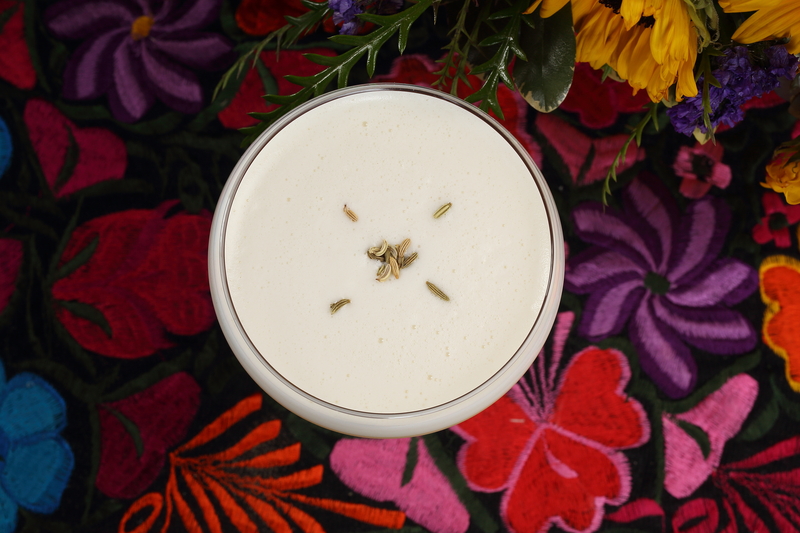 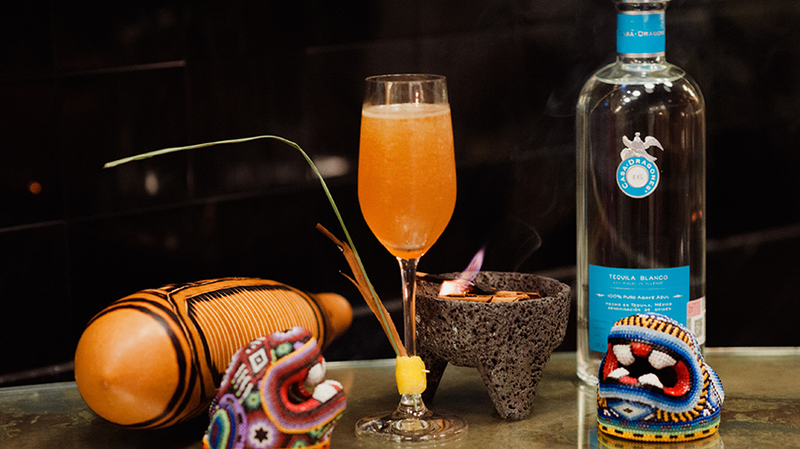 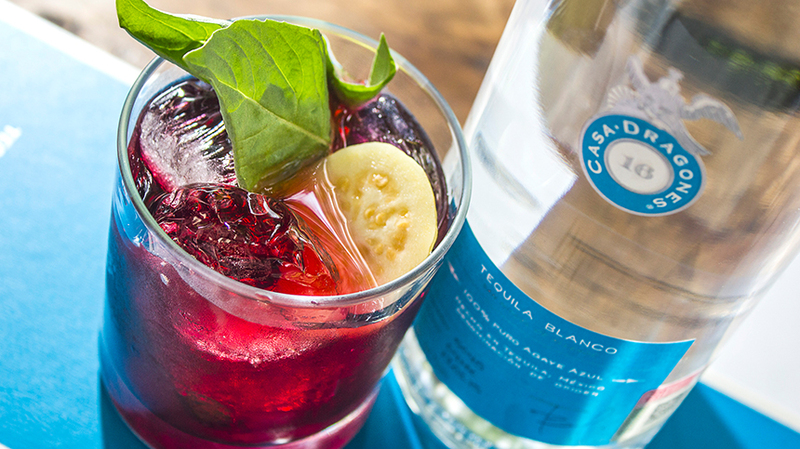 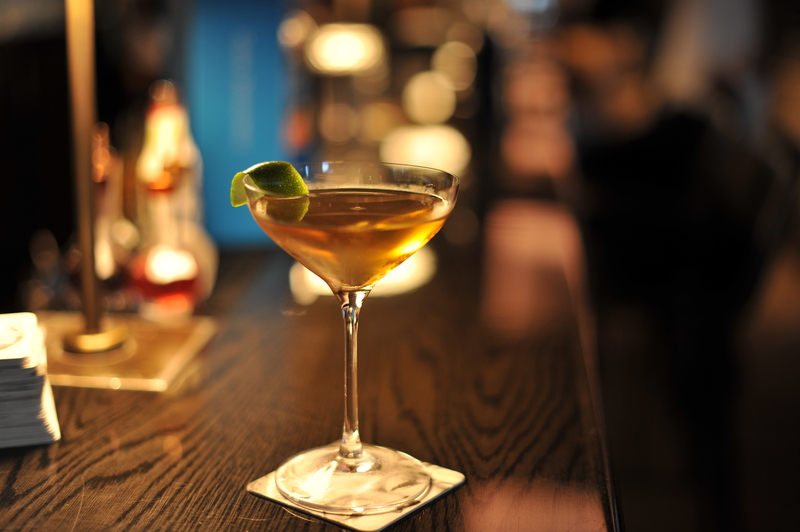 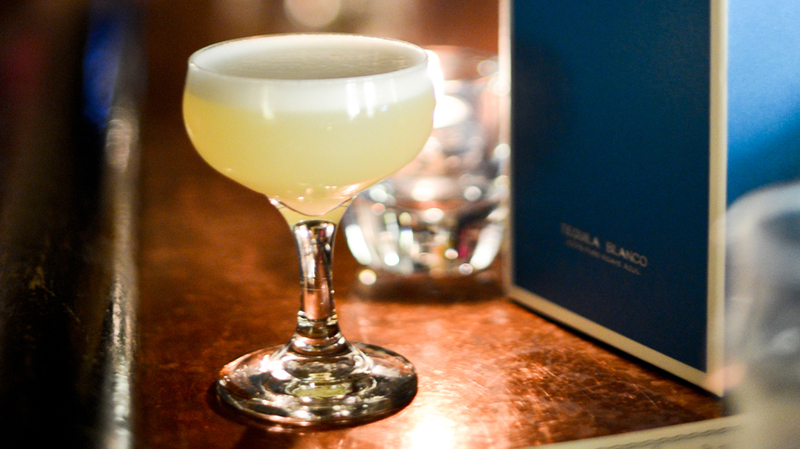 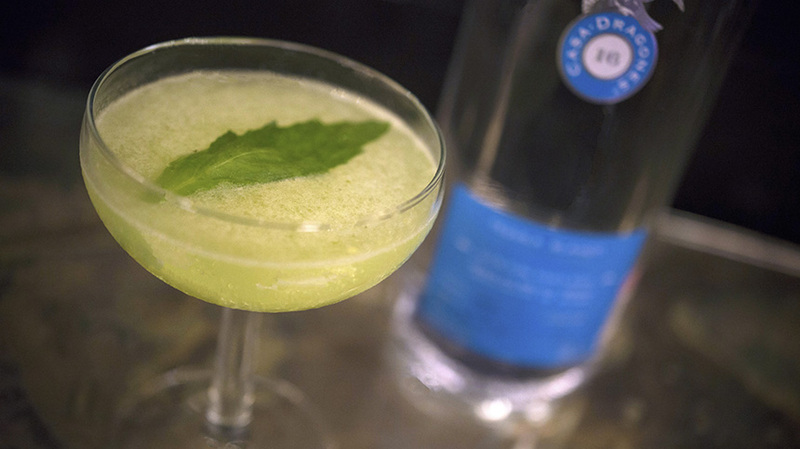 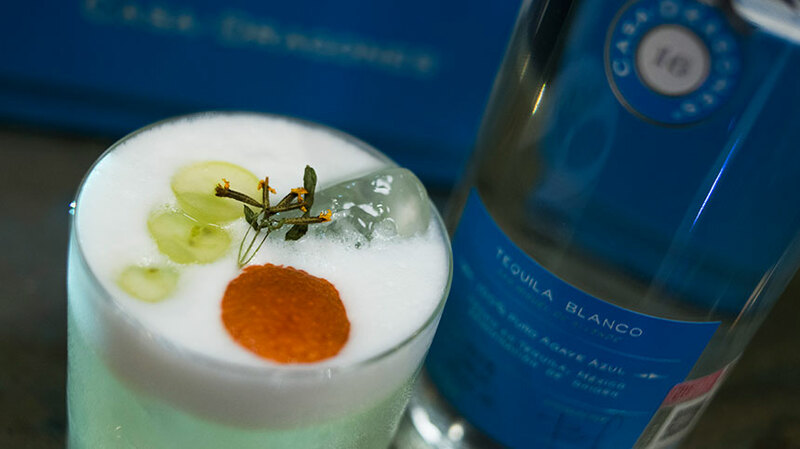 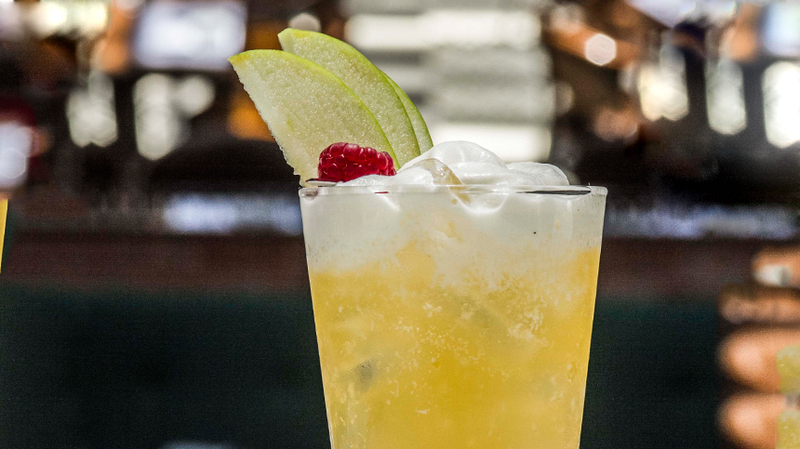 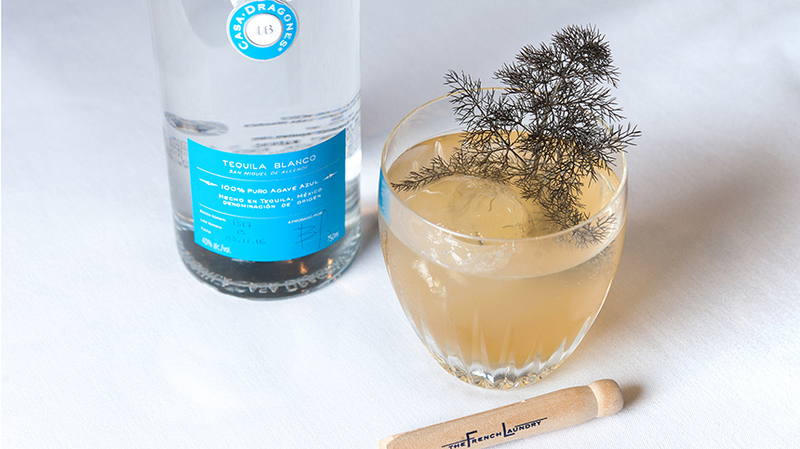 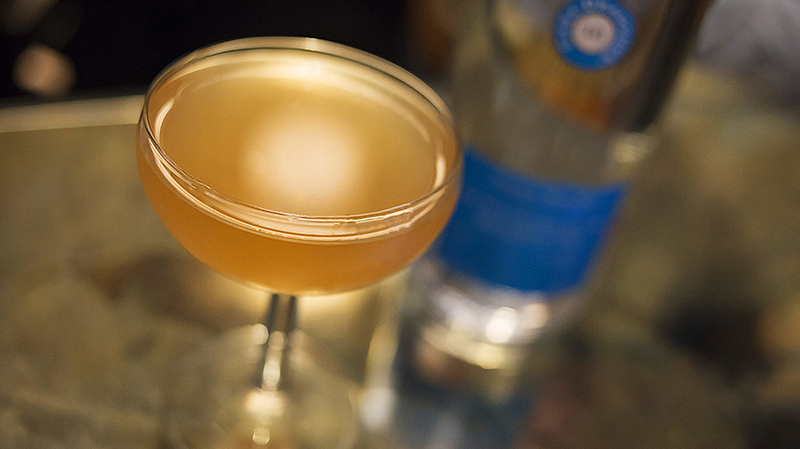 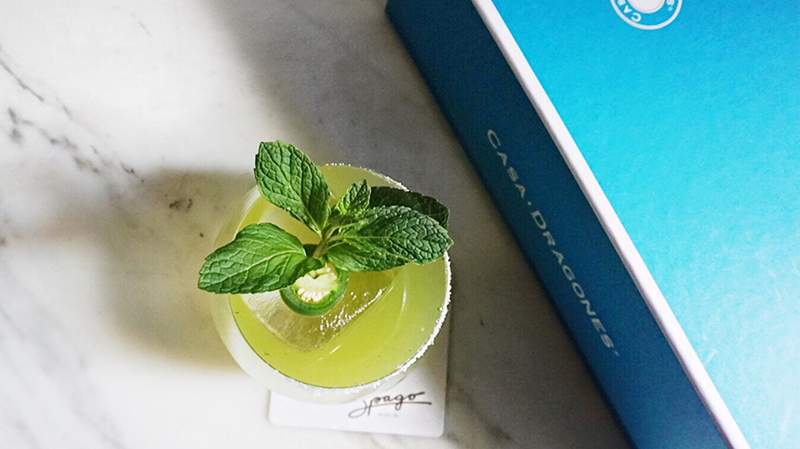 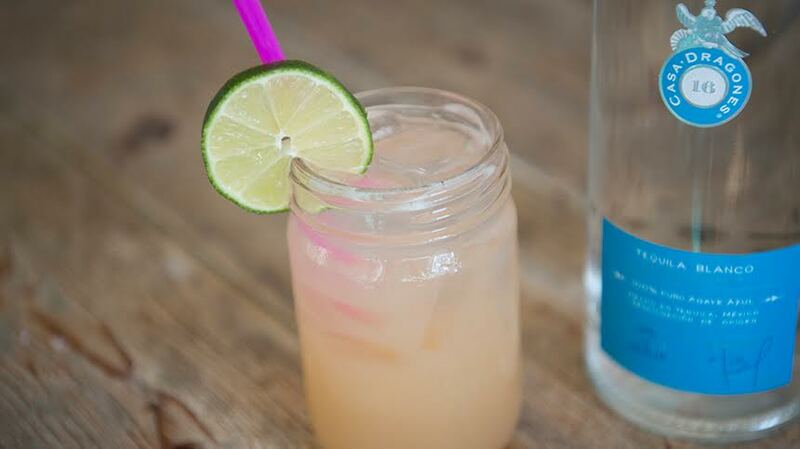 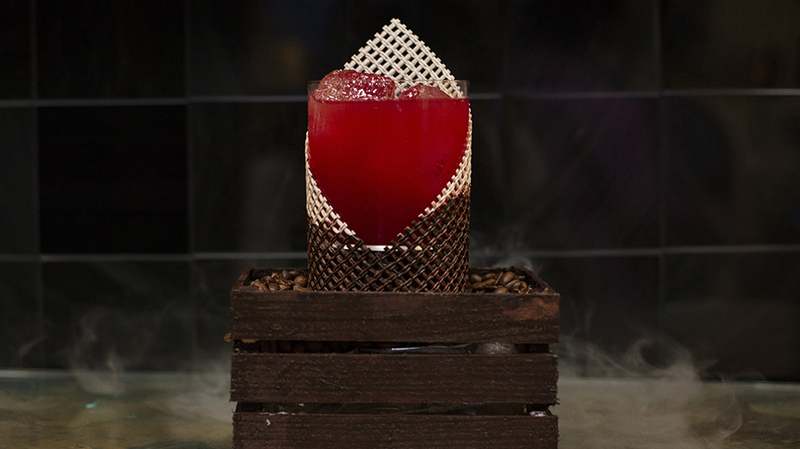 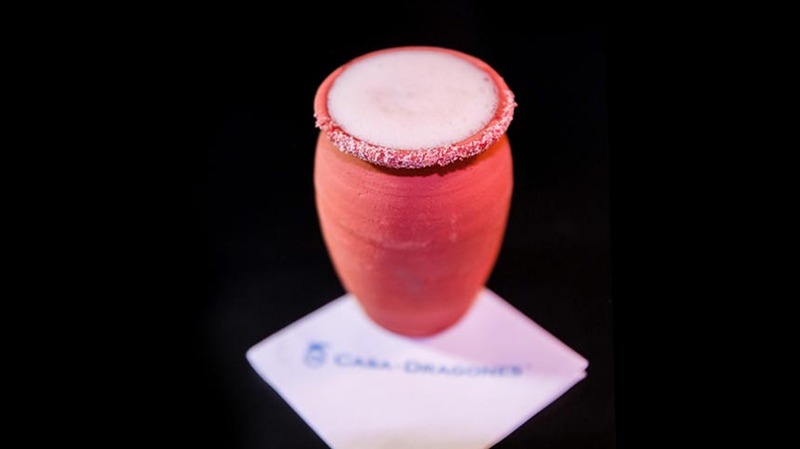 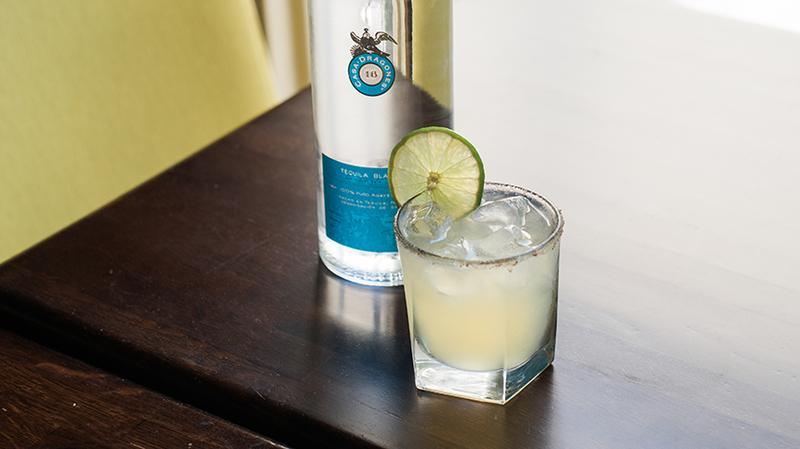 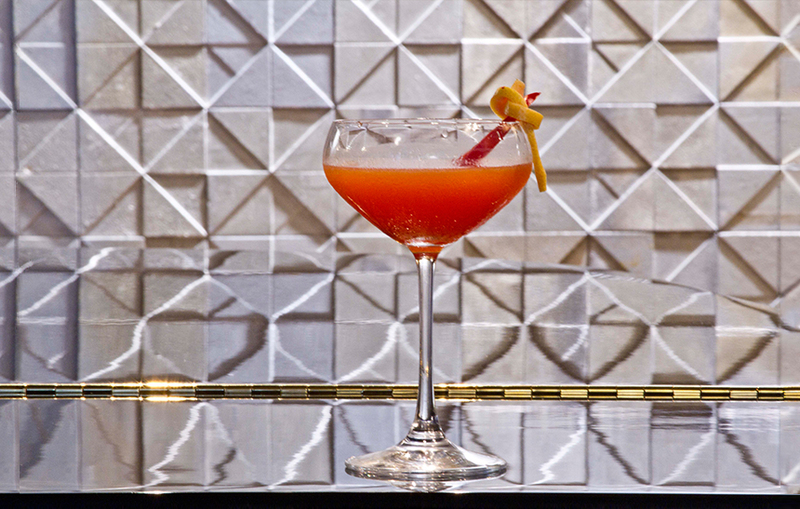 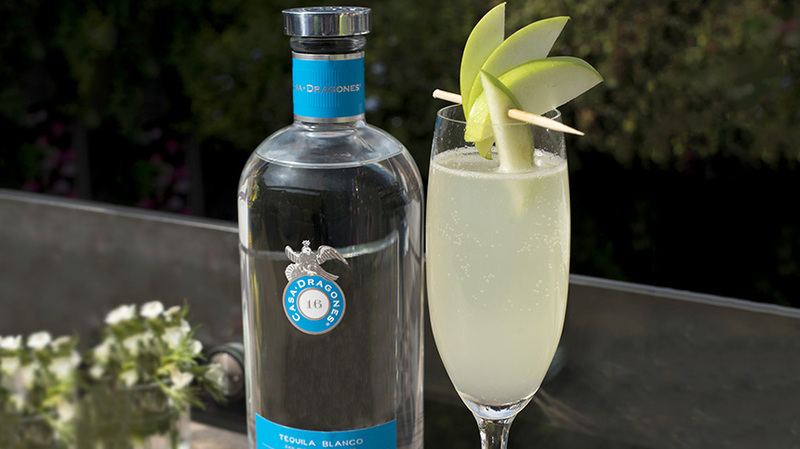 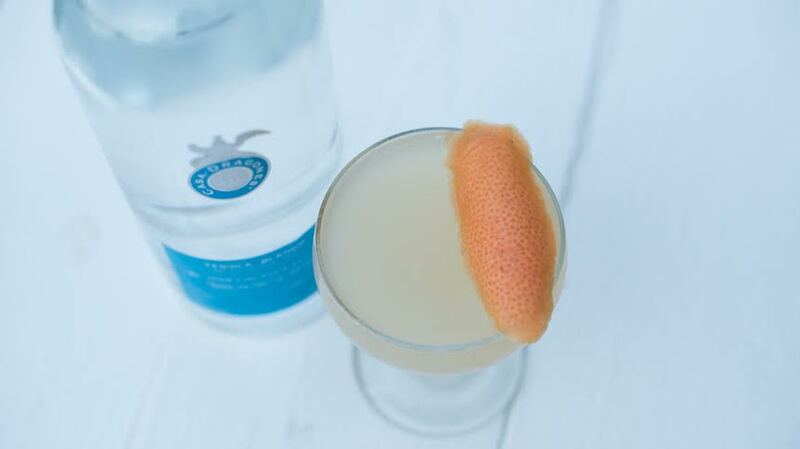 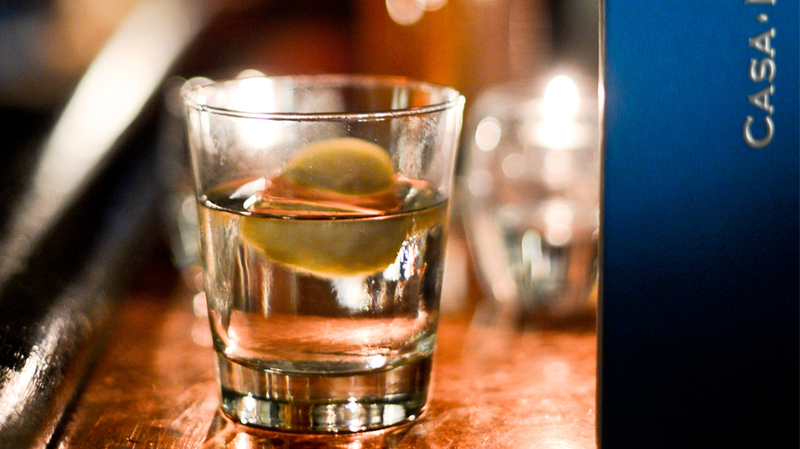 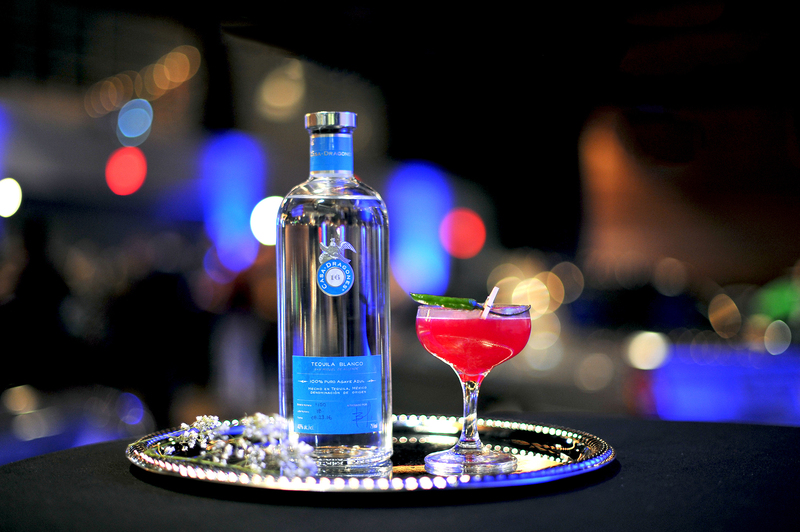 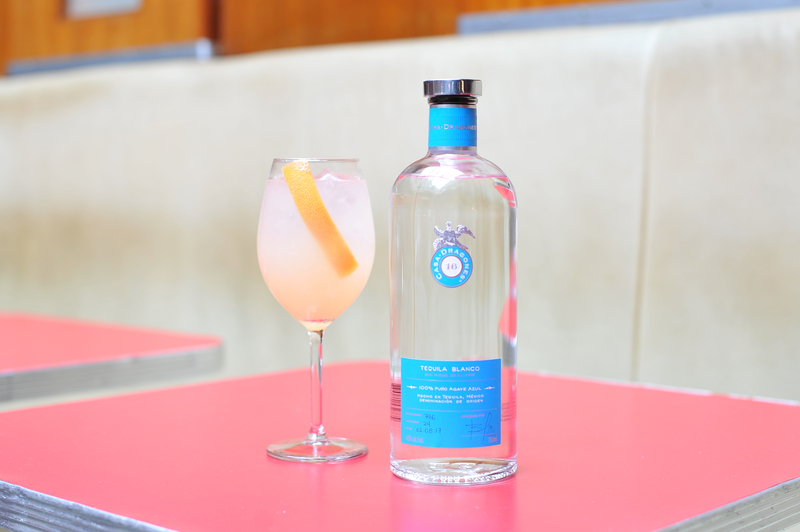 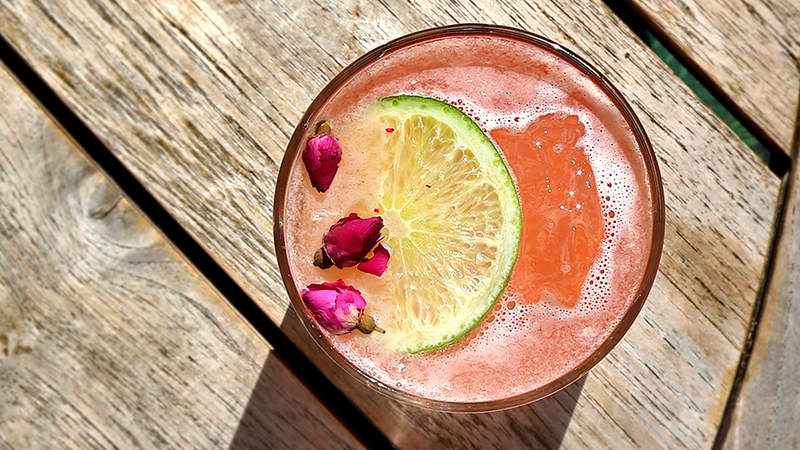 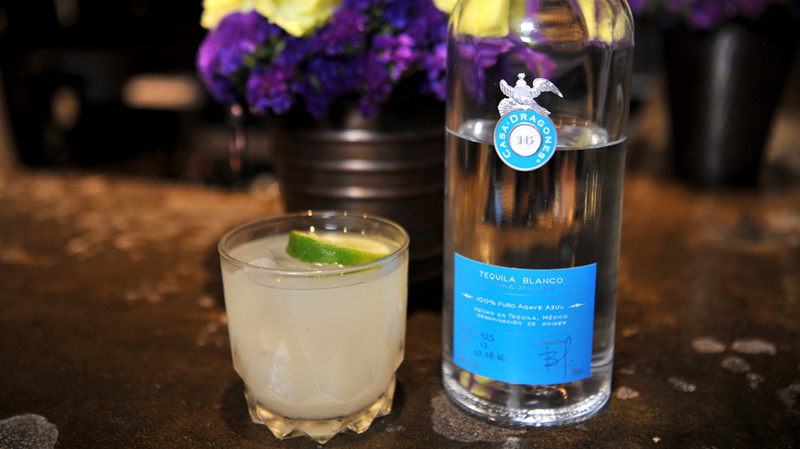 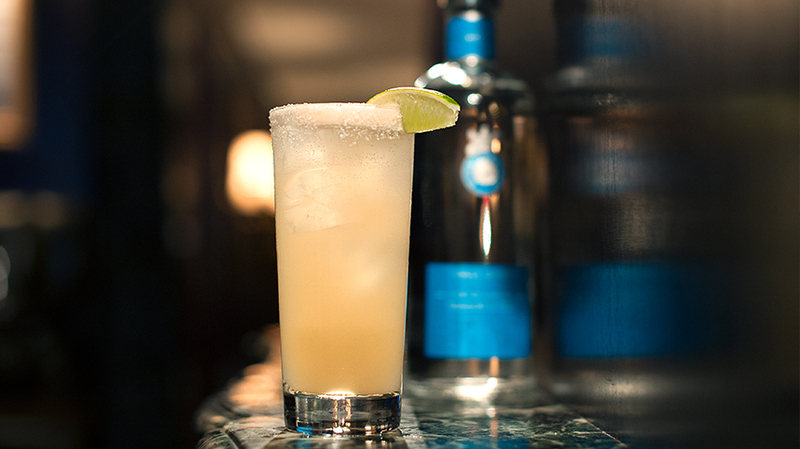 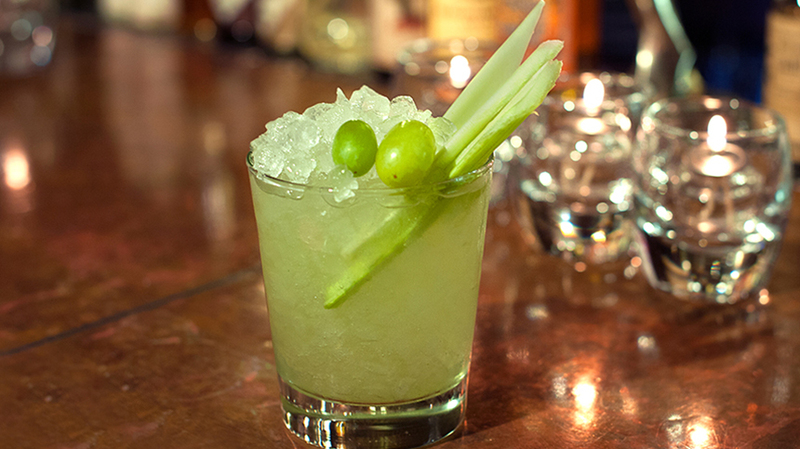 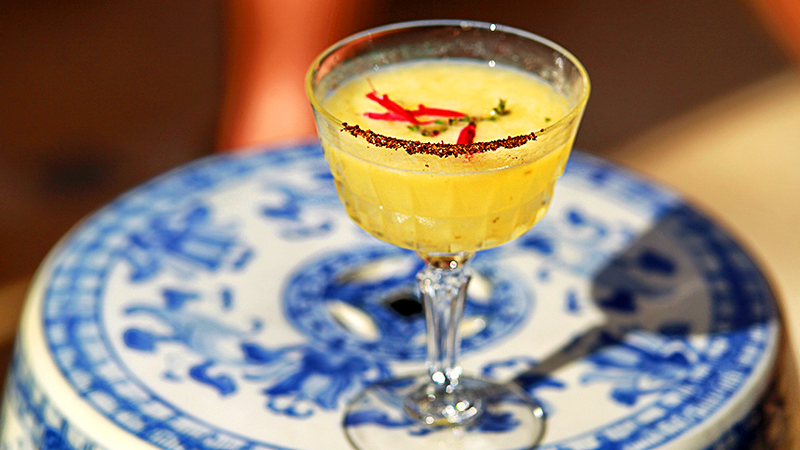 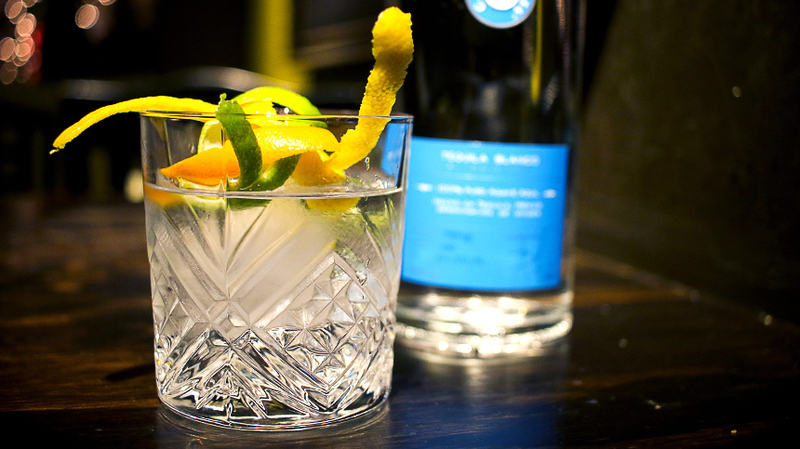 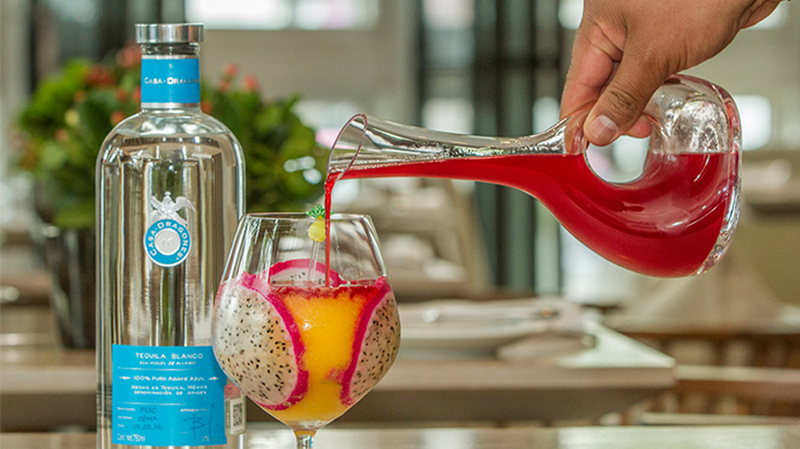 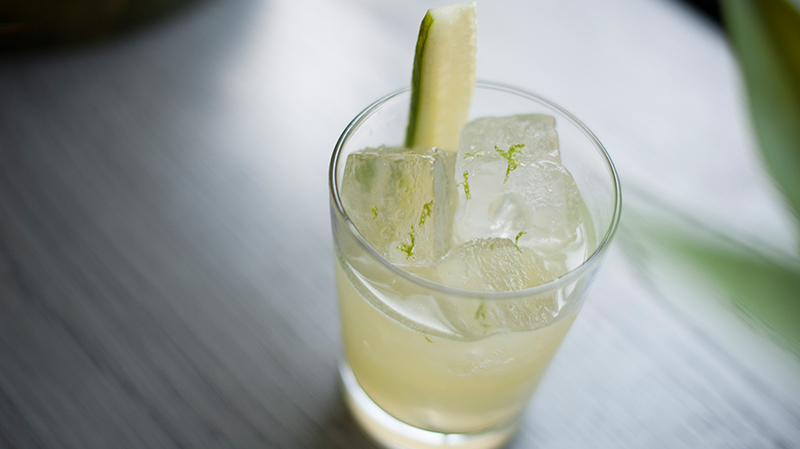 Twardowski used a innovative combination of watermelon, jalapeño, mixed with Tequila Casa Dragones Blanco. 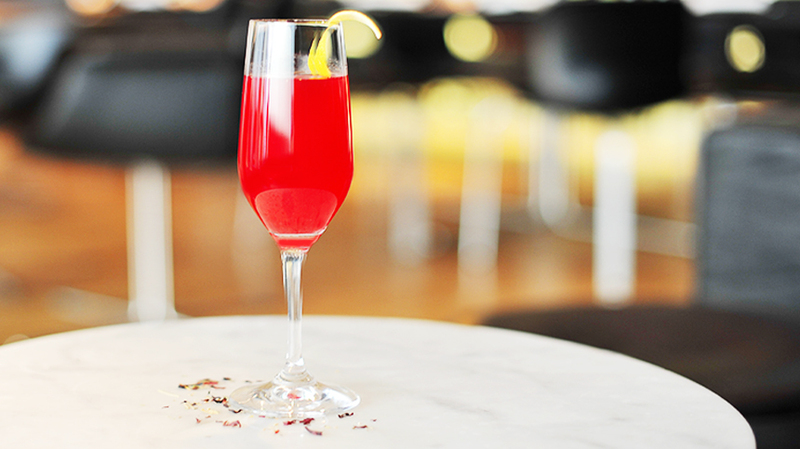 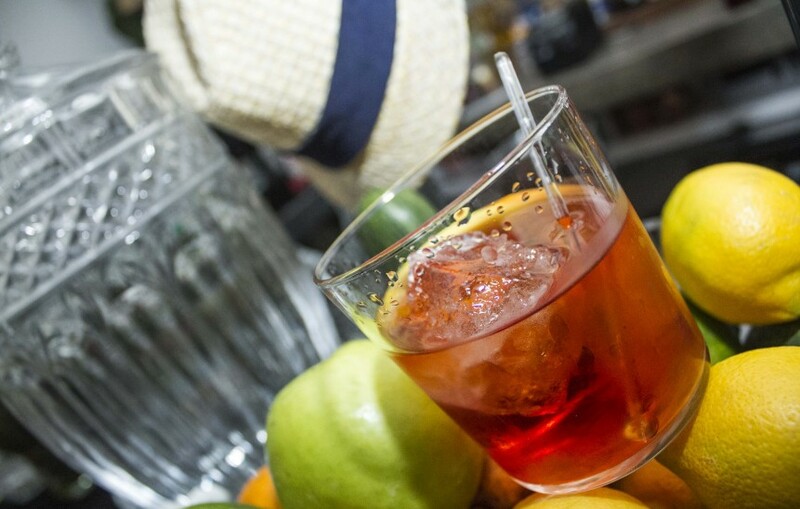 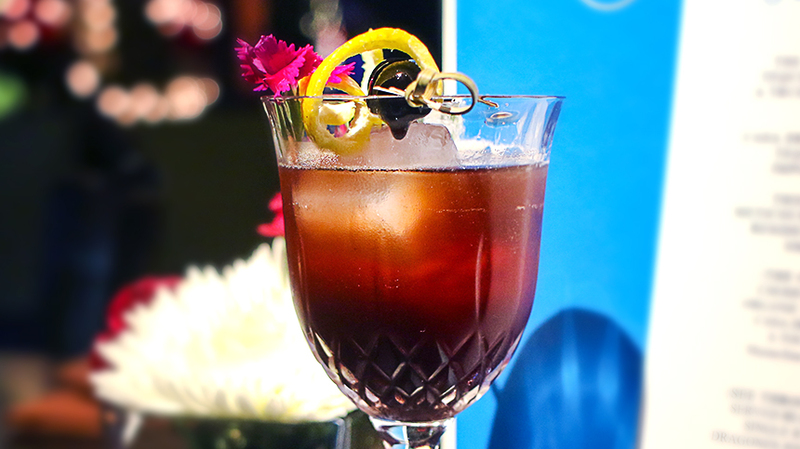 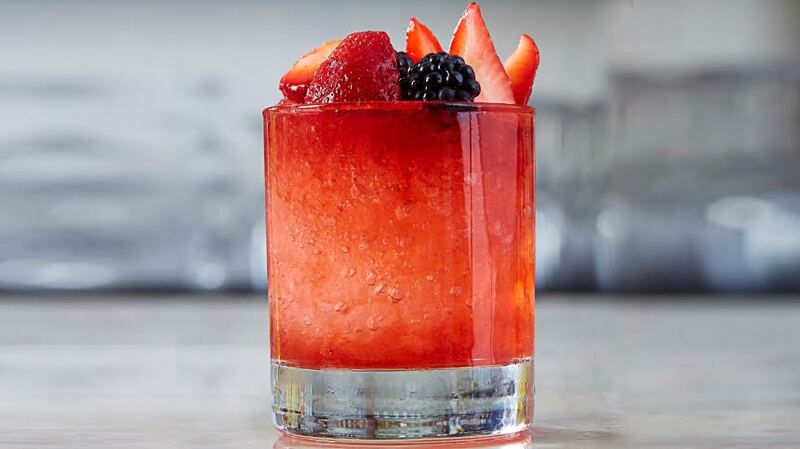 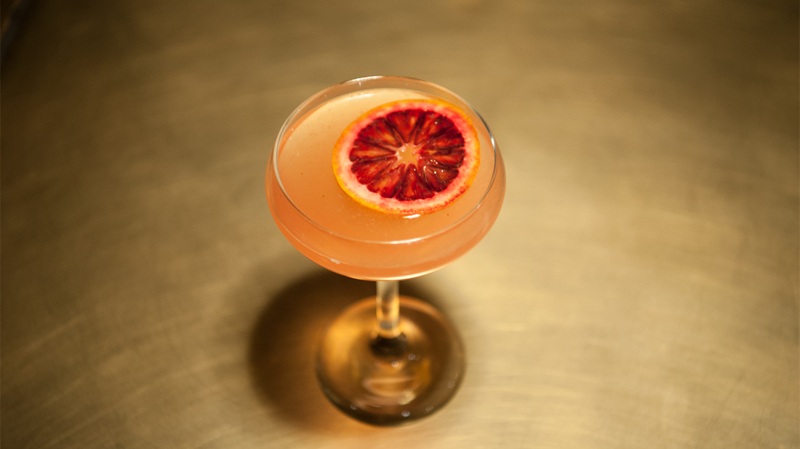 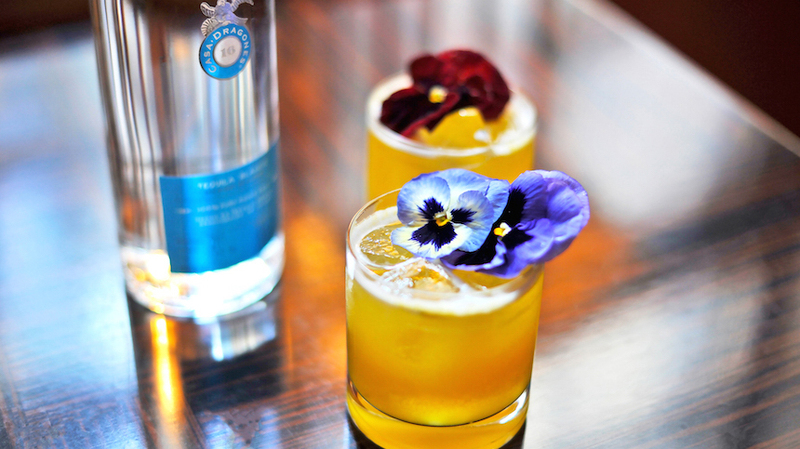 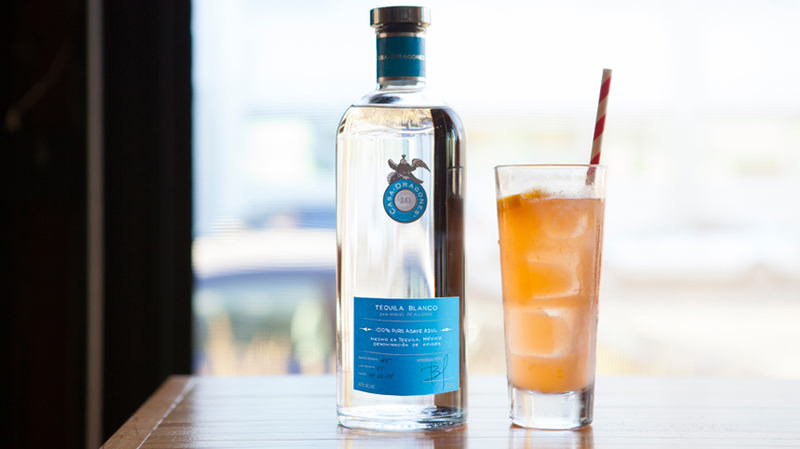 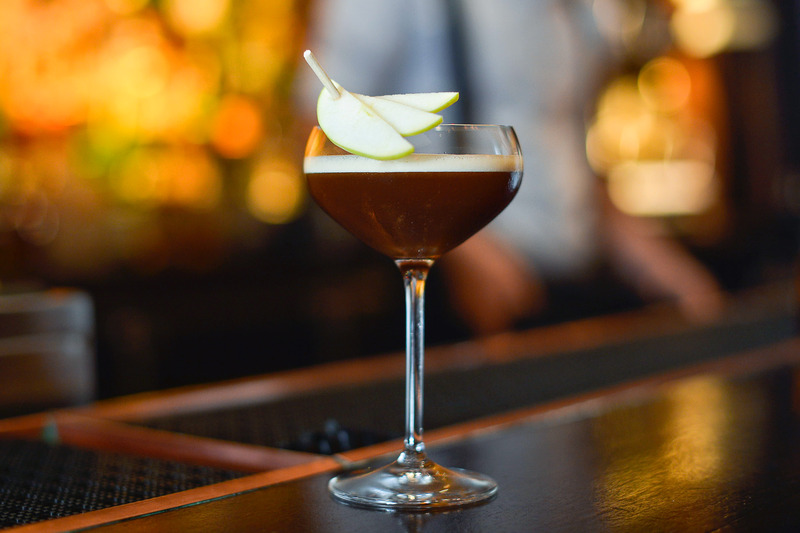 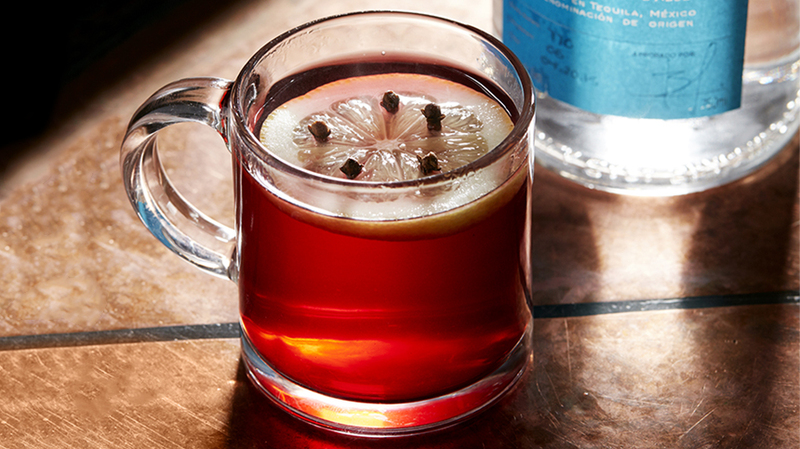 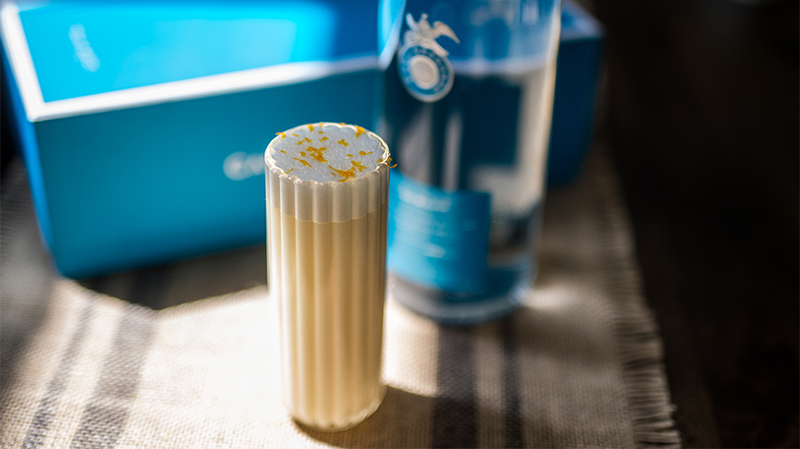 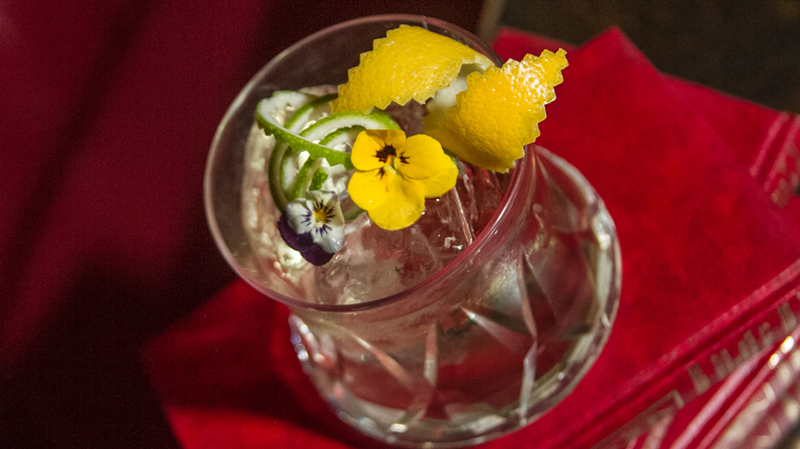 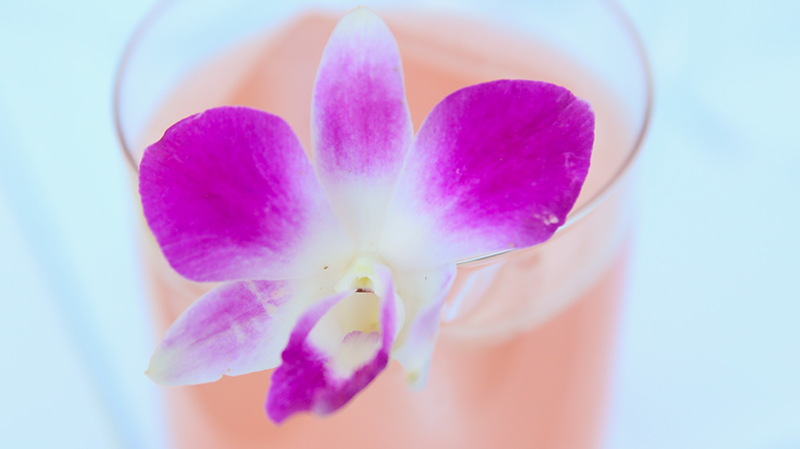 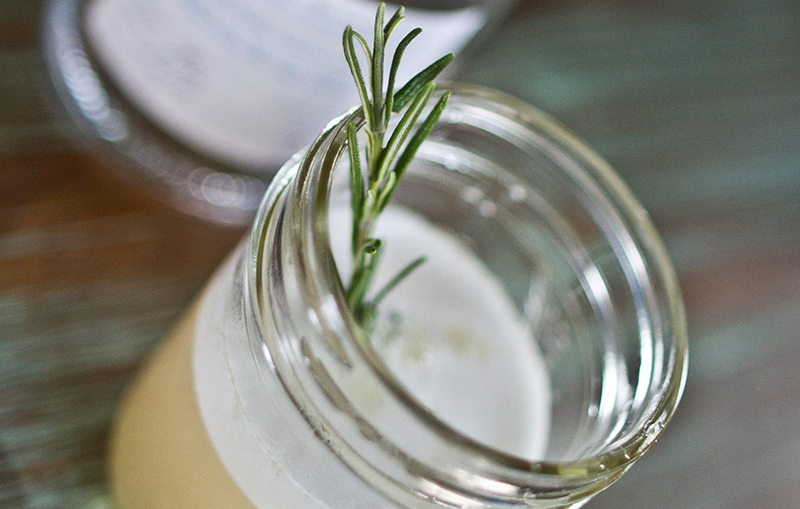 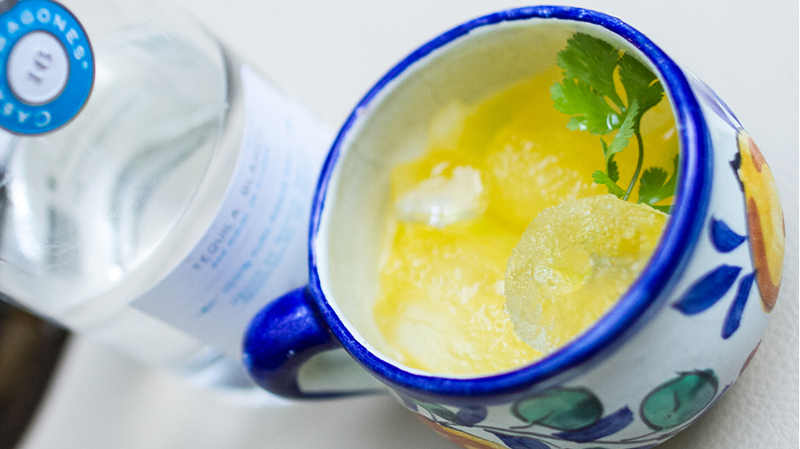 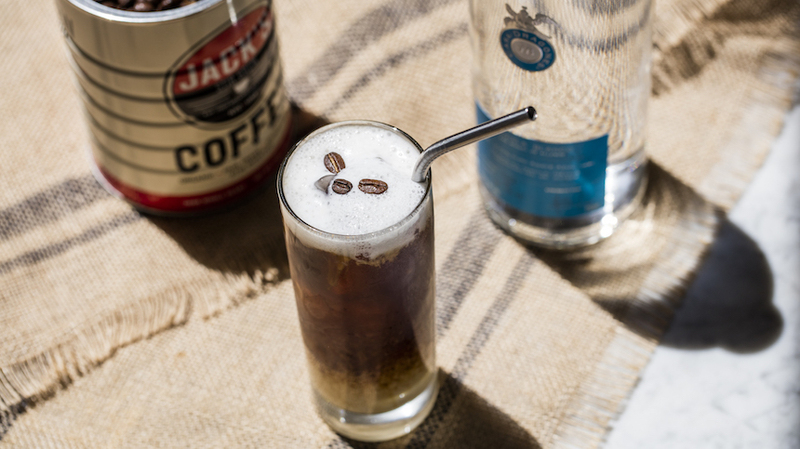 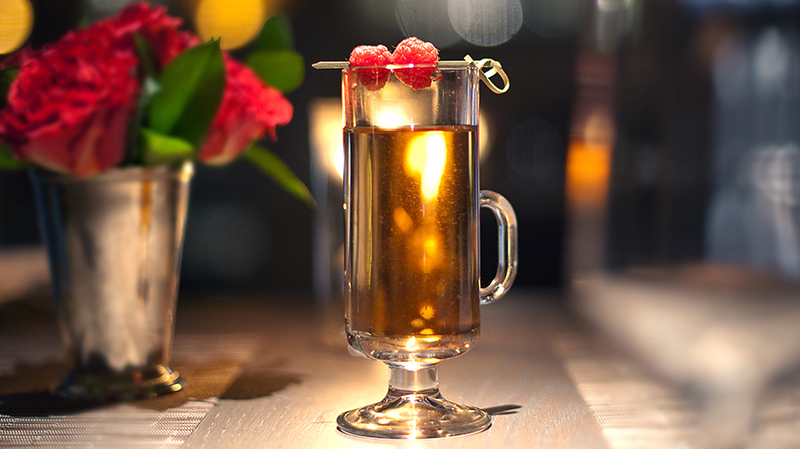 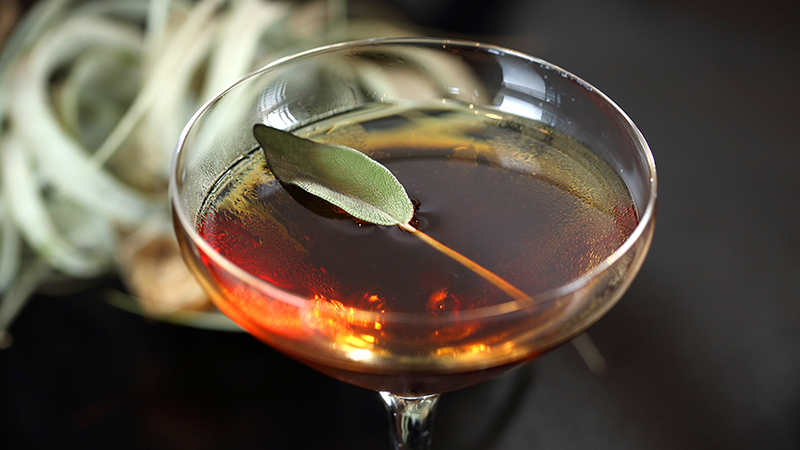 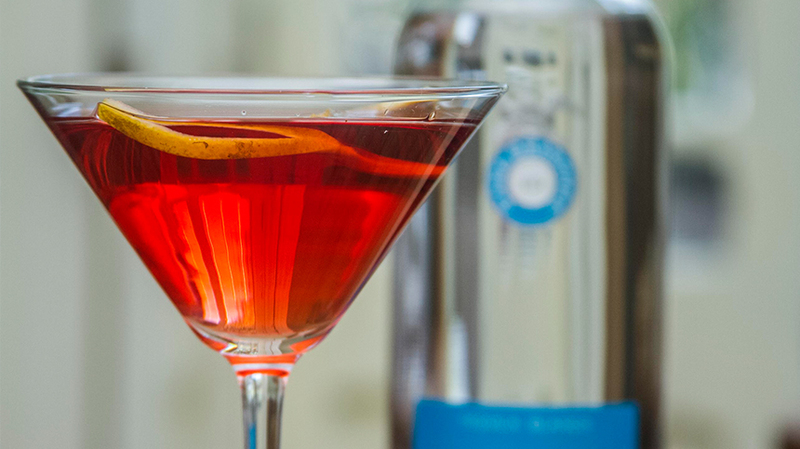 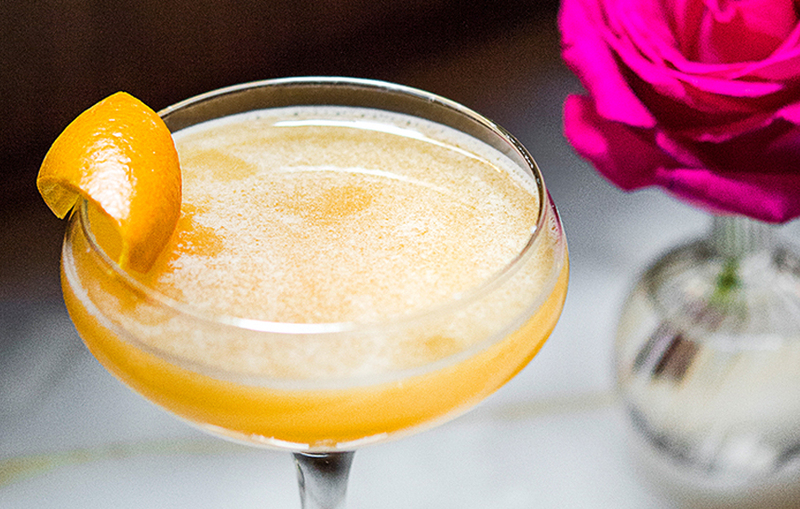 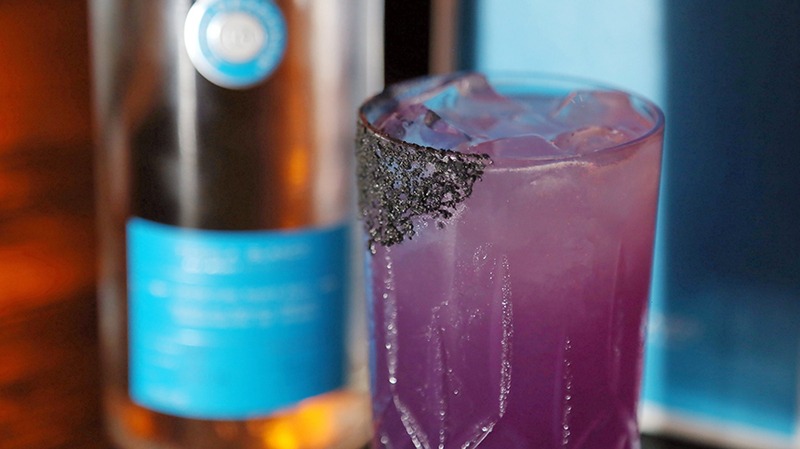 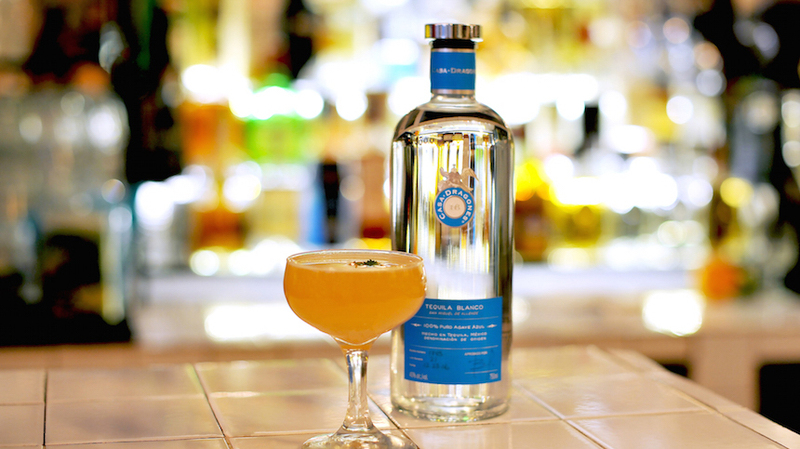 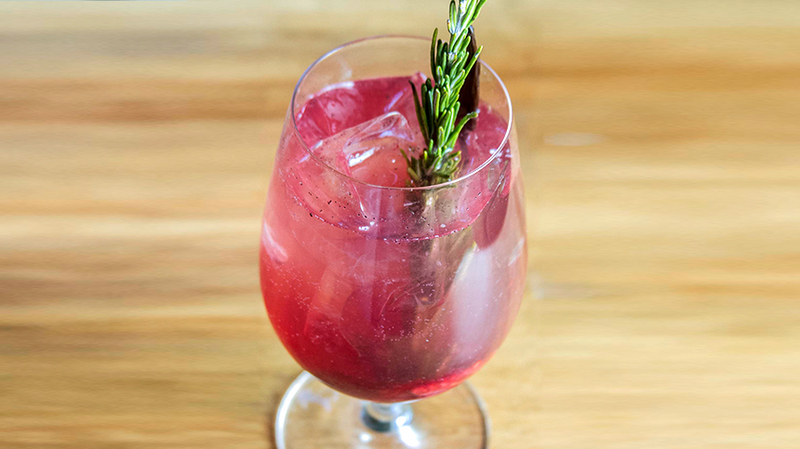 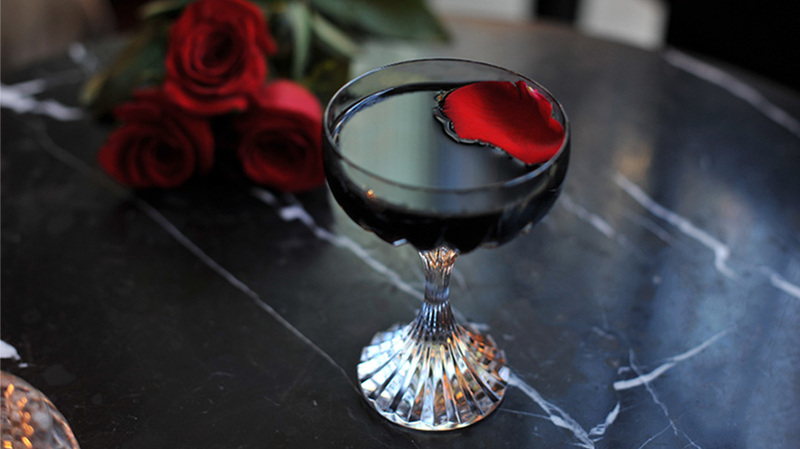 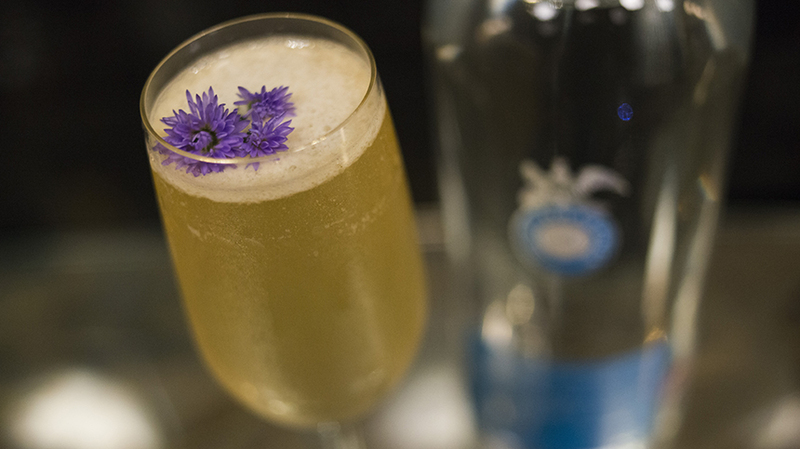 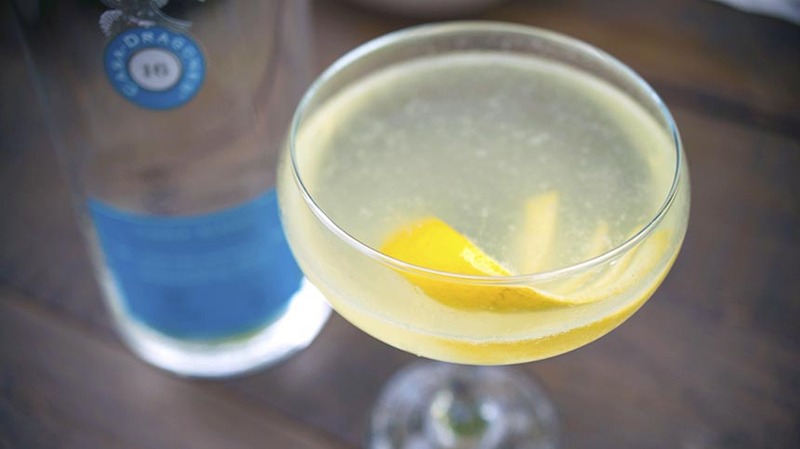 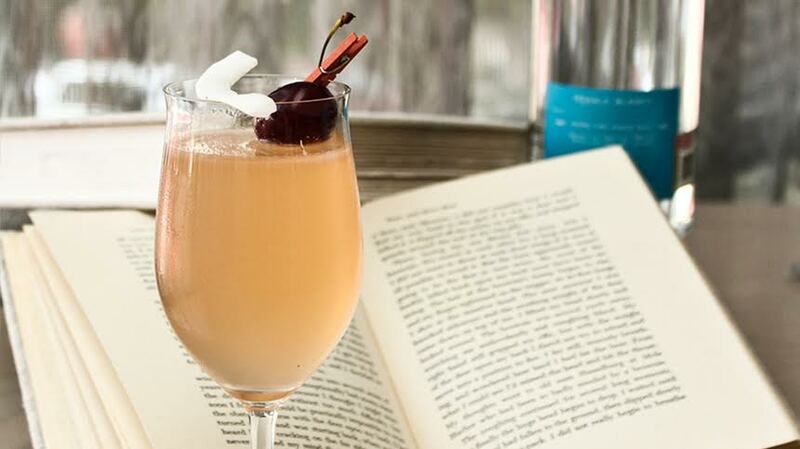 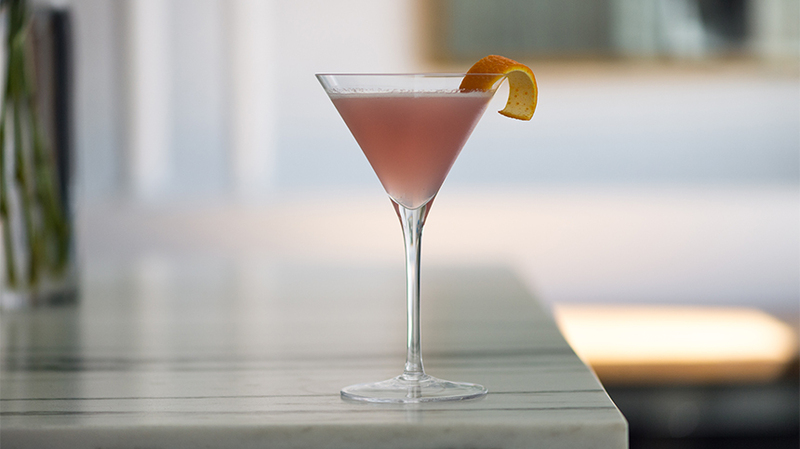 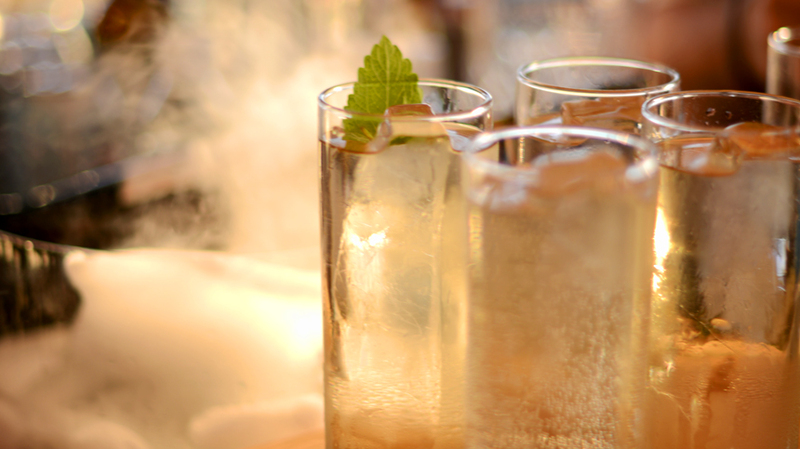 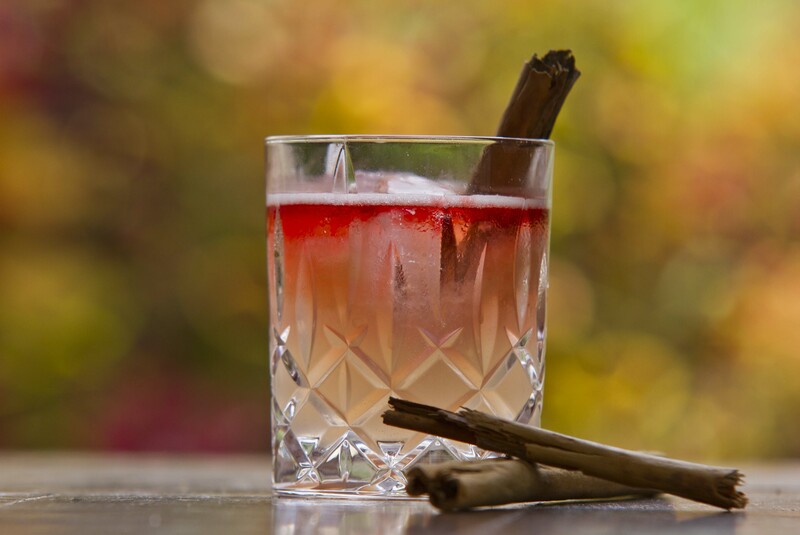 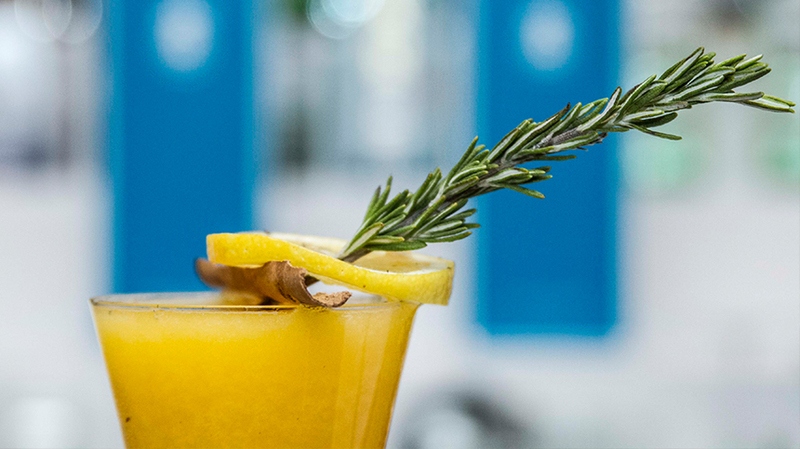 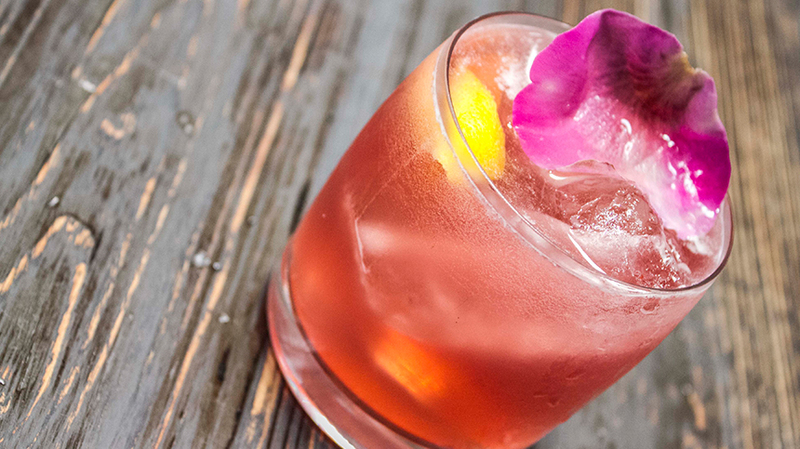 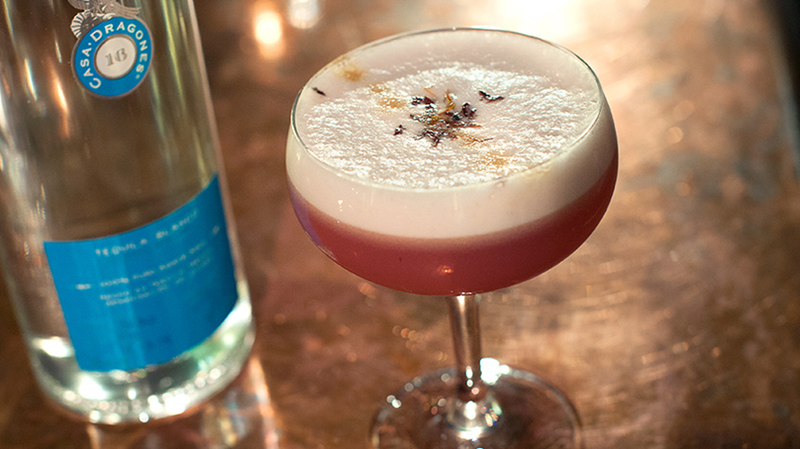 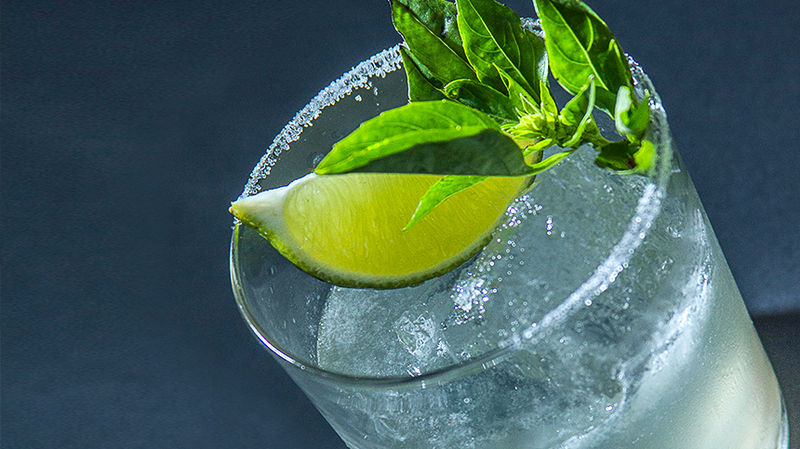 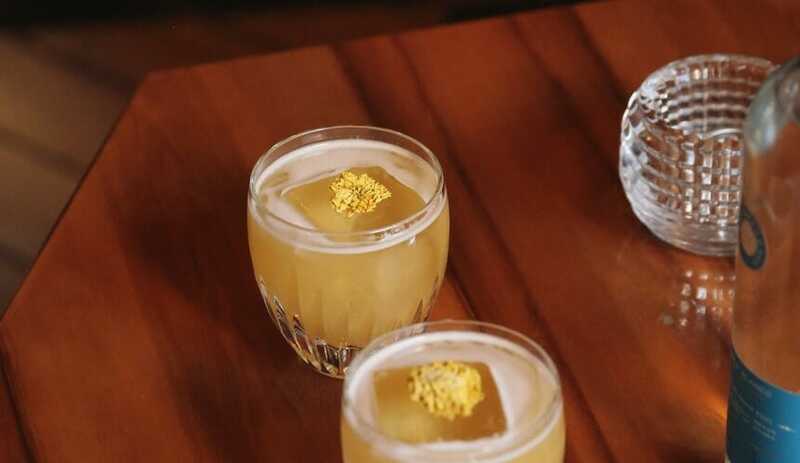 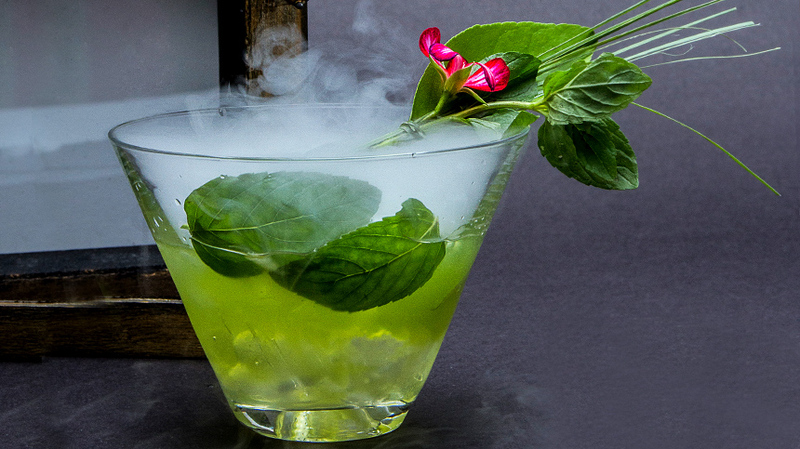 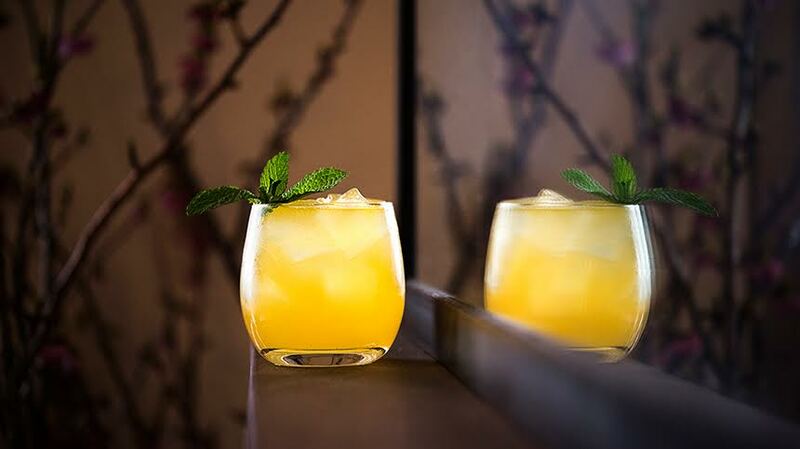 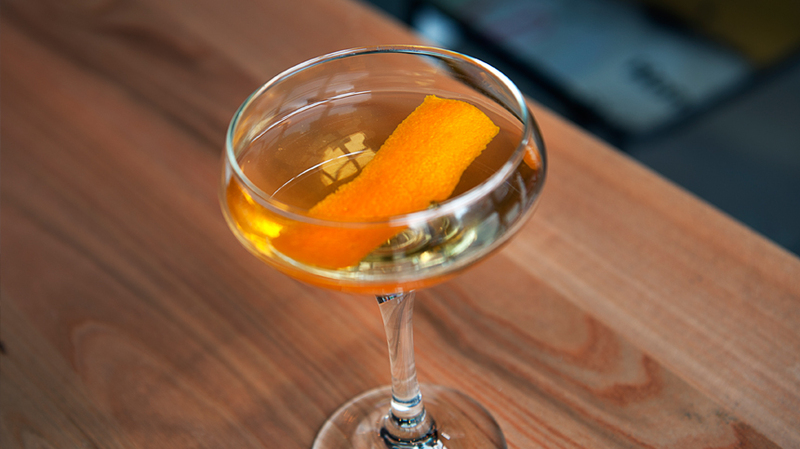 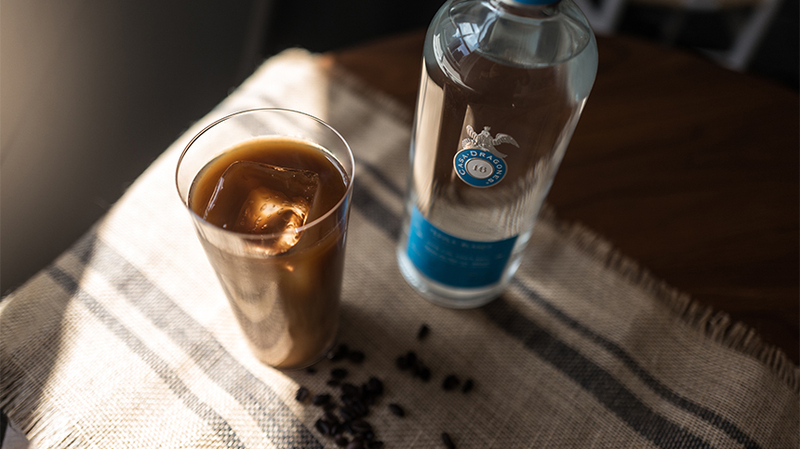 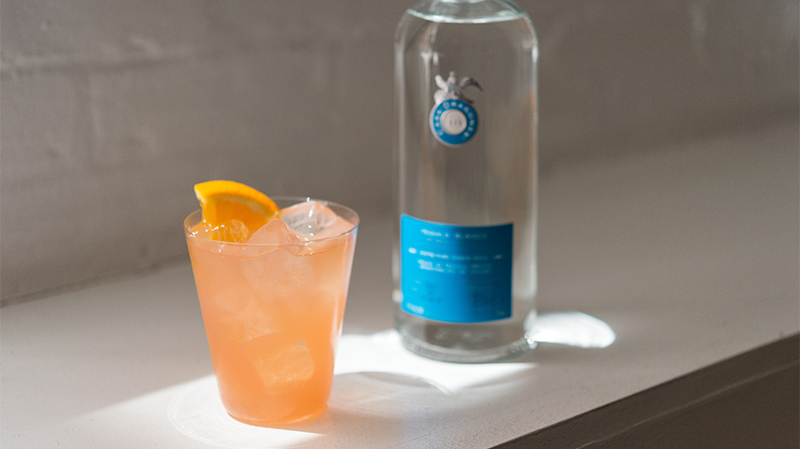 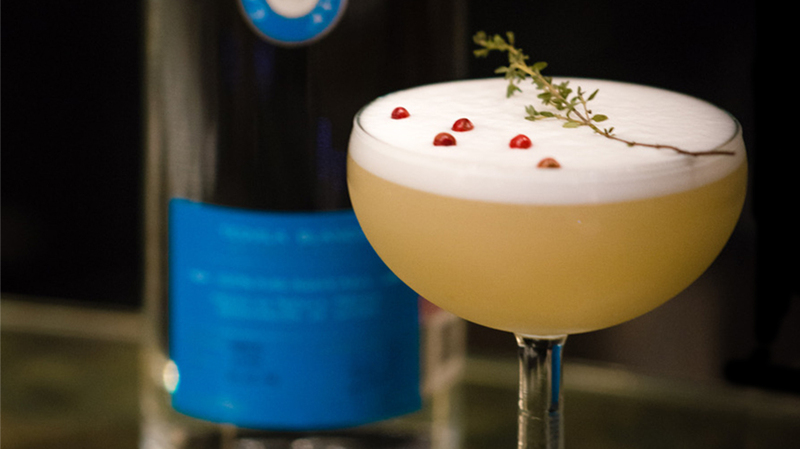 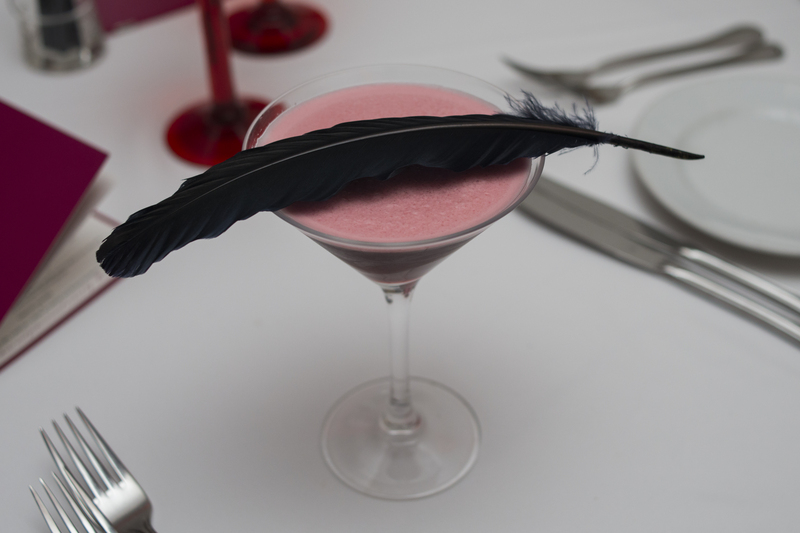 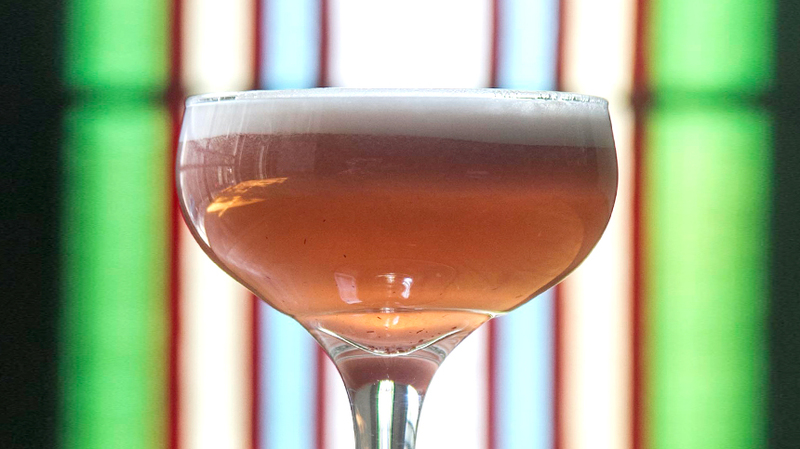 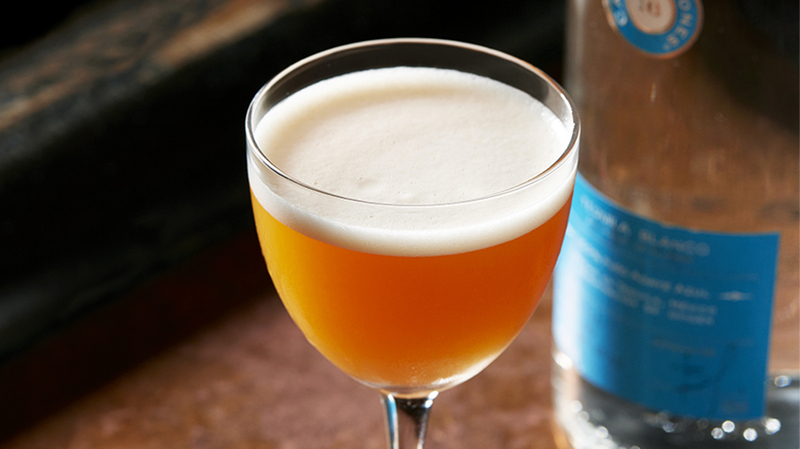 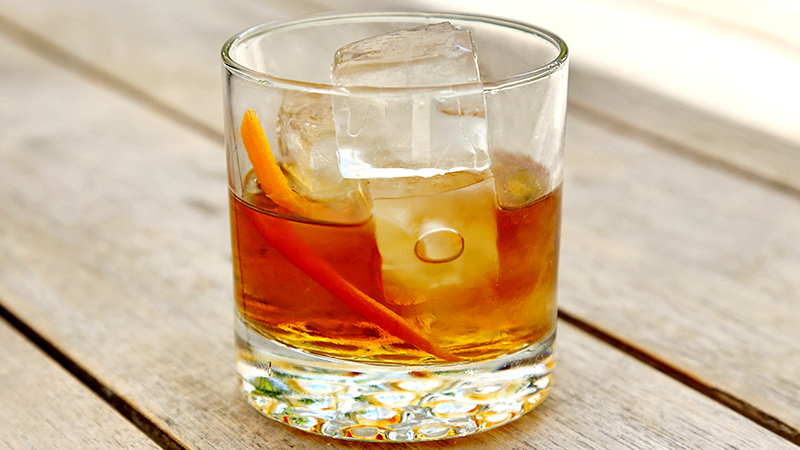 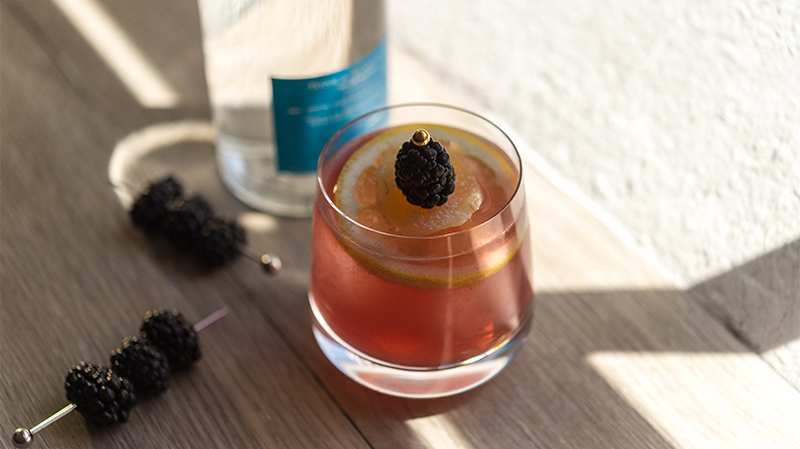 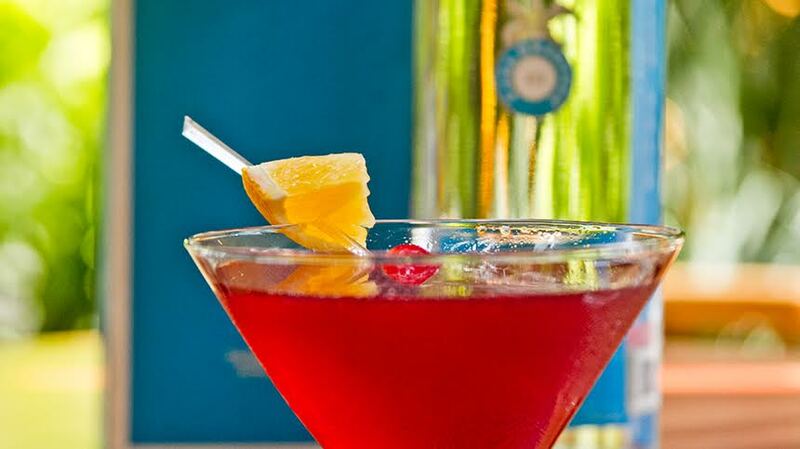 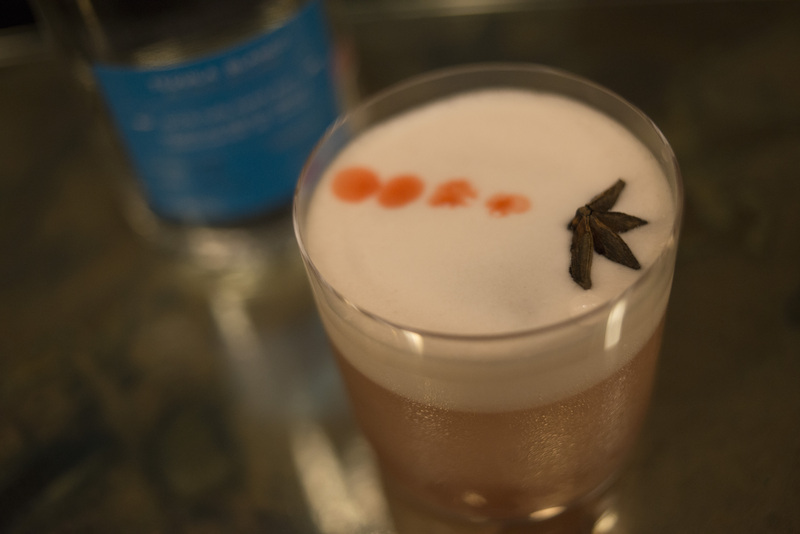 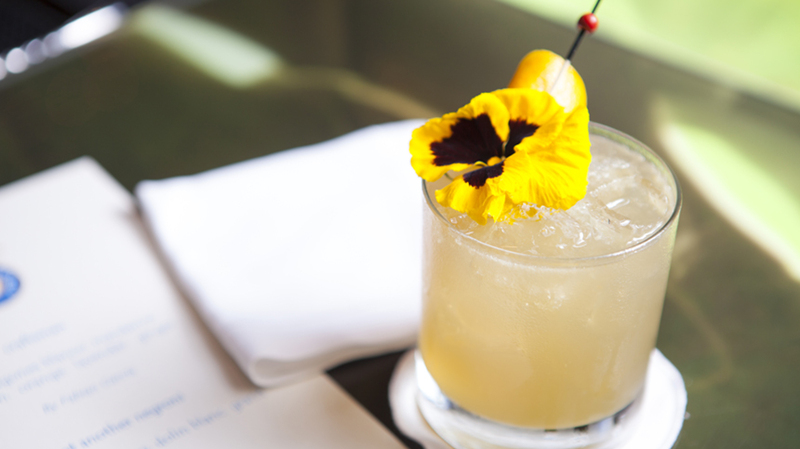 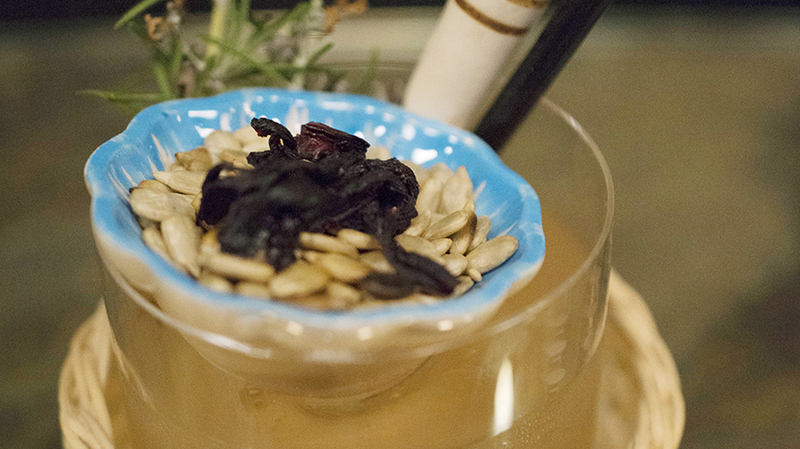 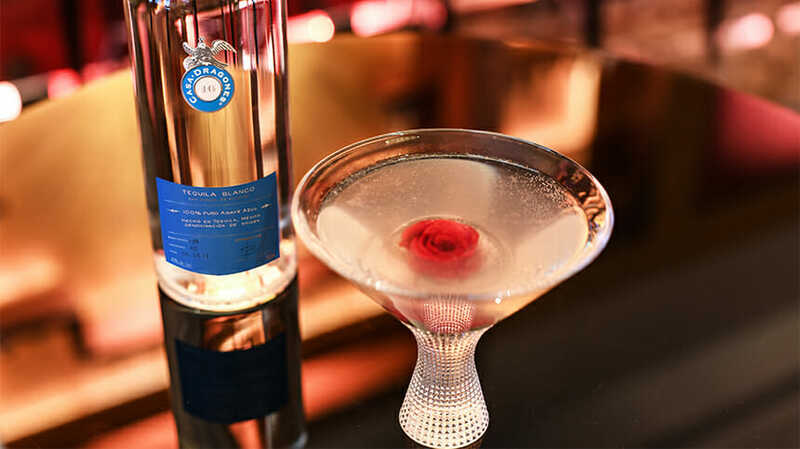 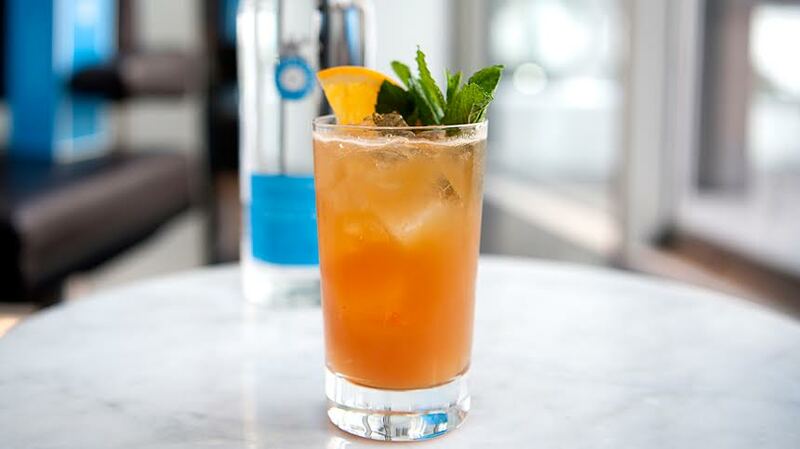 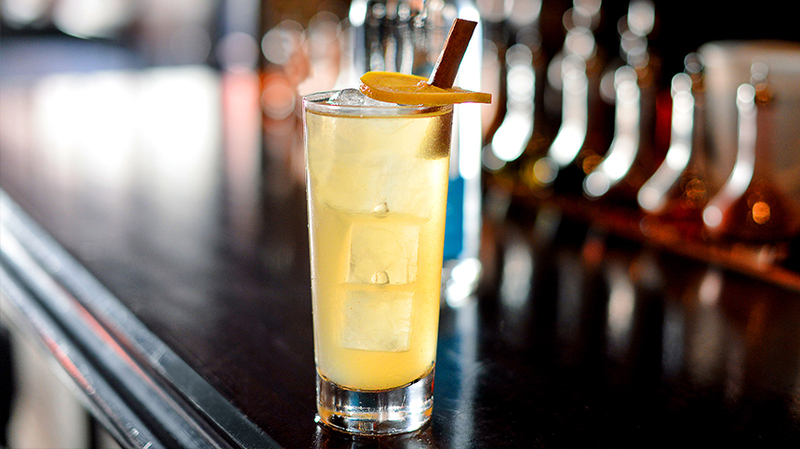 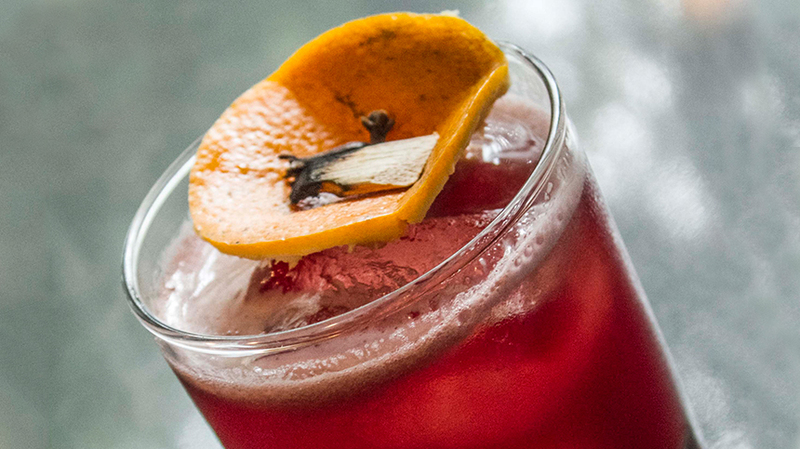 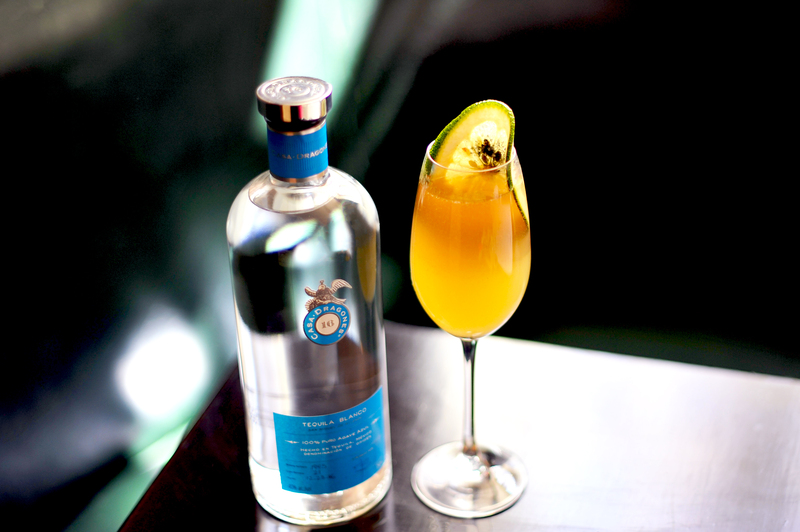 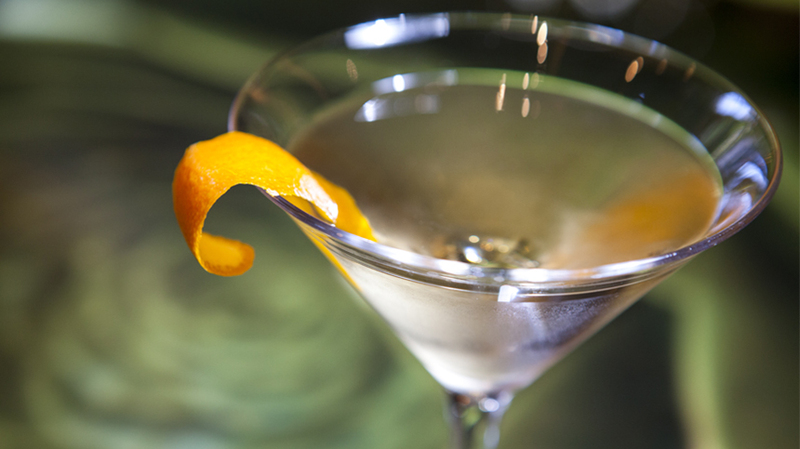 The result of the contrasting ingredients is a smooth, sweet and fiery cocktail. 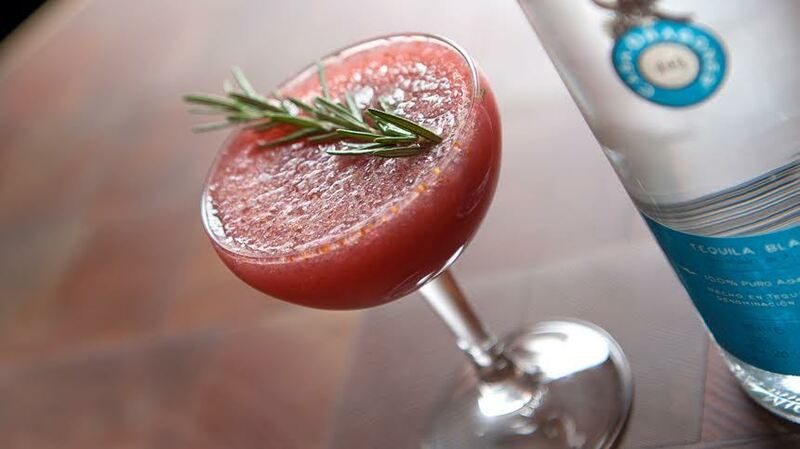 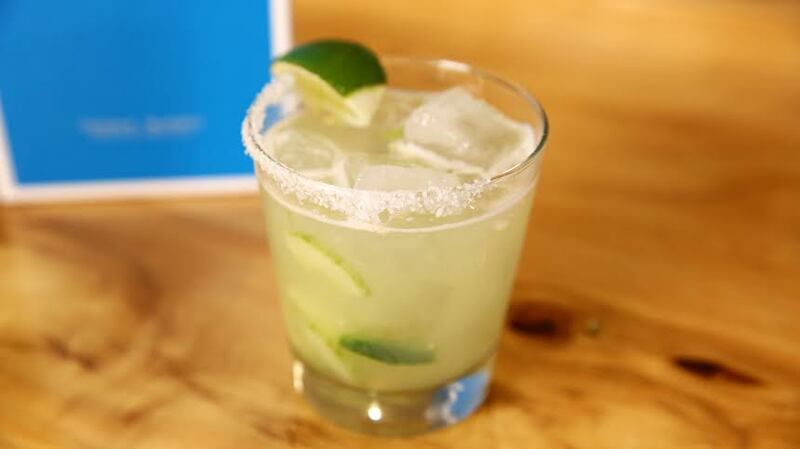 Serve in chile rimmed glass.